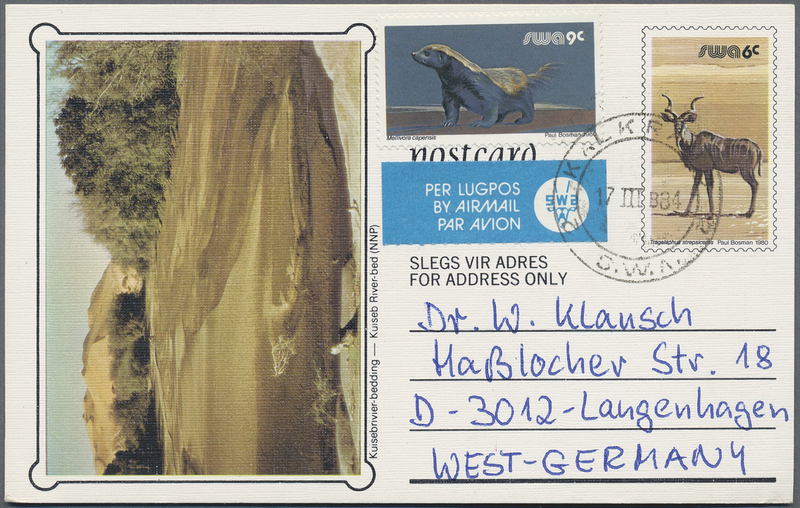 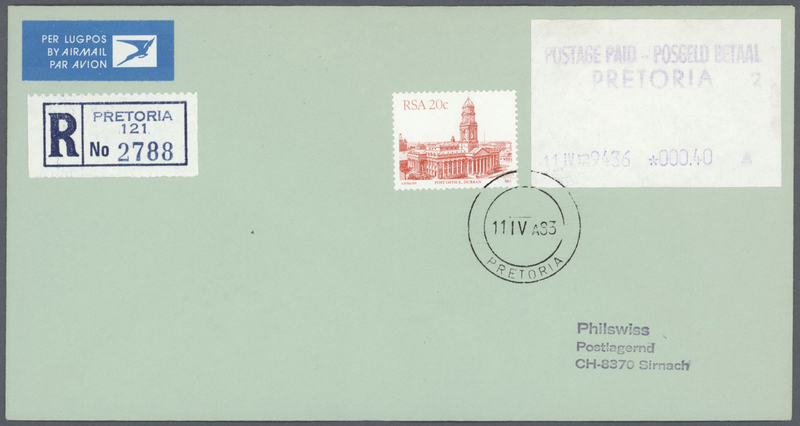 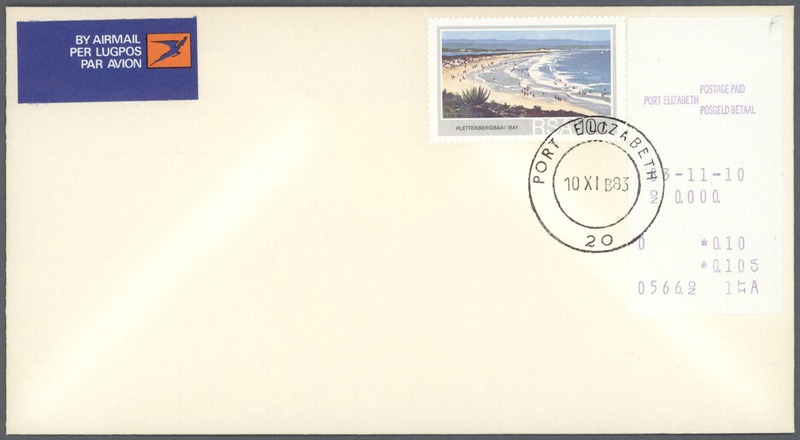 31619 FDC Brief (cover) postfrisch (never hinged) ** 1964/1994 (ca. 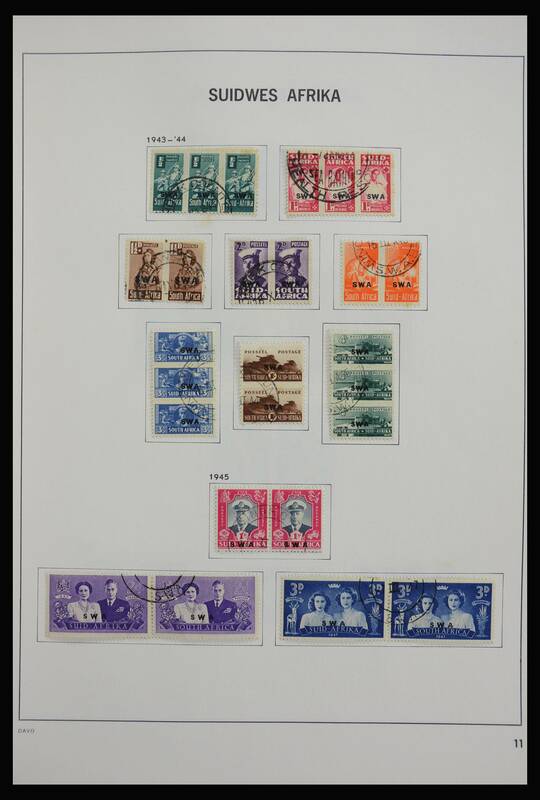 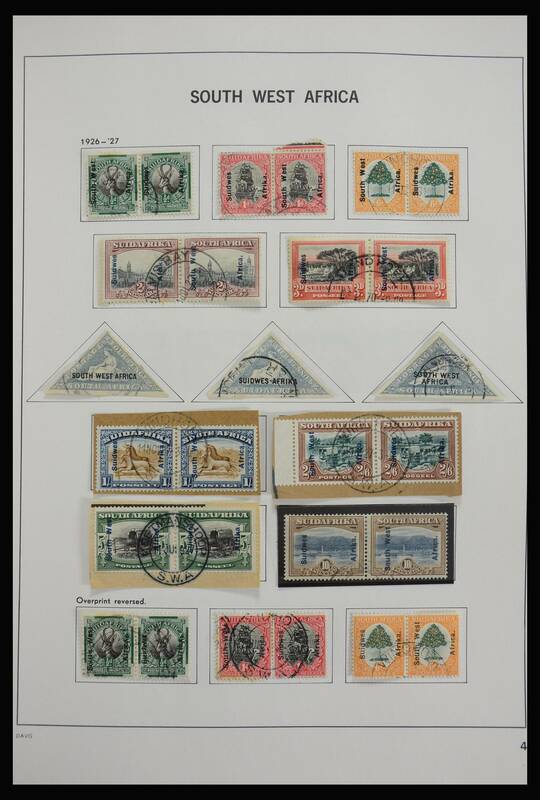 ), comprehensive accumulation of semi-modern philatelic material, neatly sorted incl. 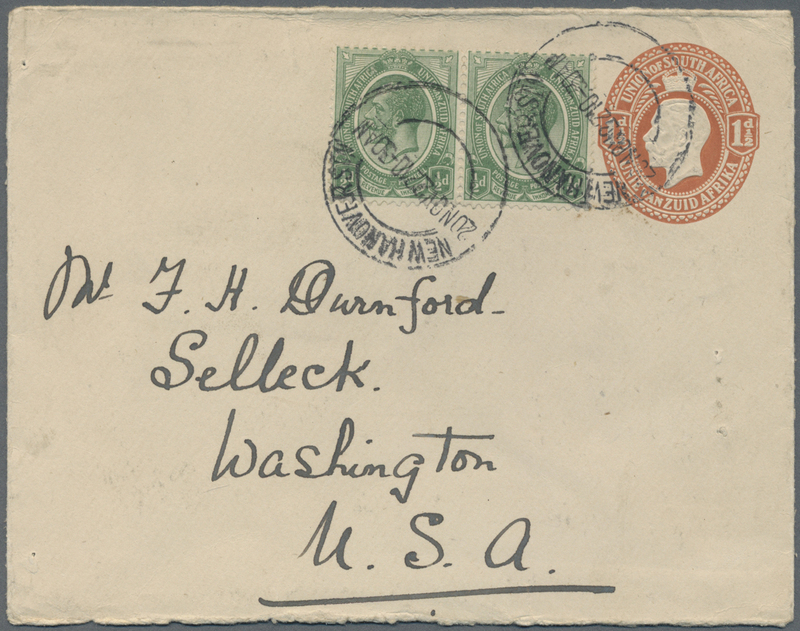 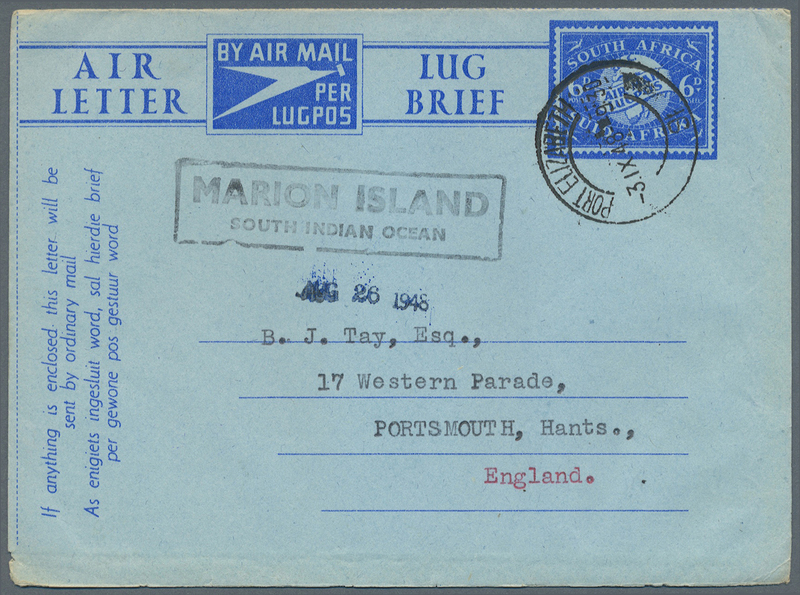 many f.d.c., some u/m issues, also some Namibia noted. 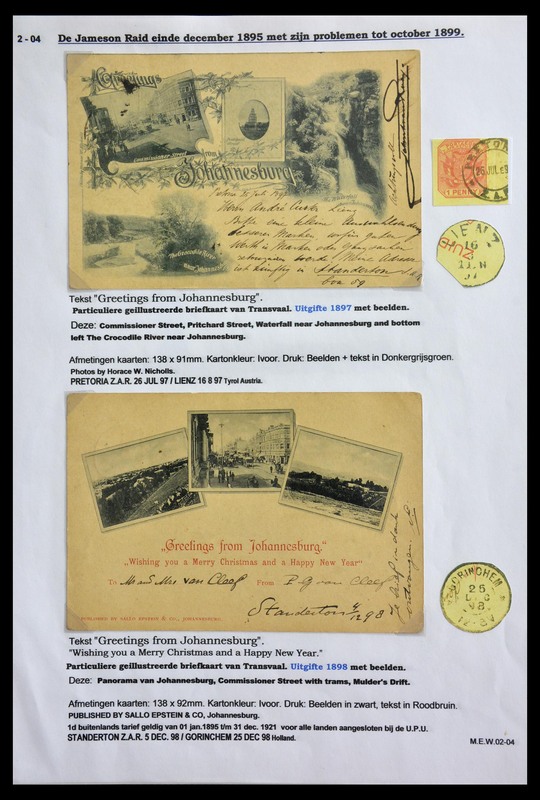 Four boxes full of material! 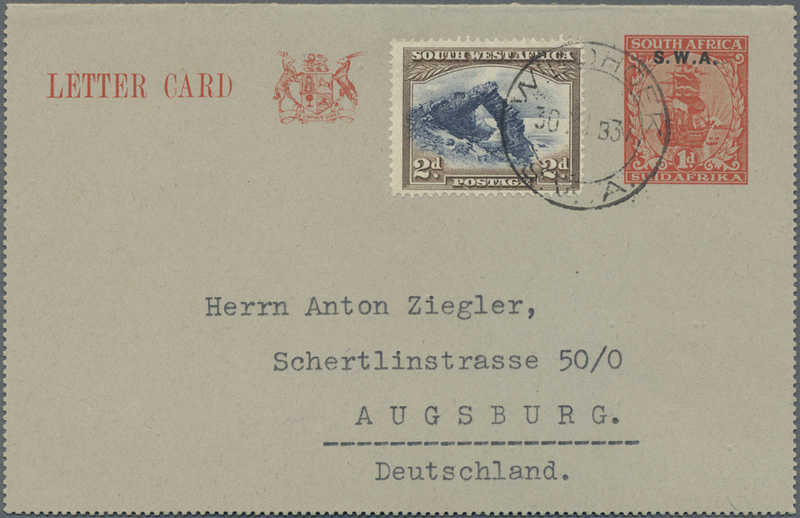 31629 Ganzsache (Complete) 1913/1961 (ca. 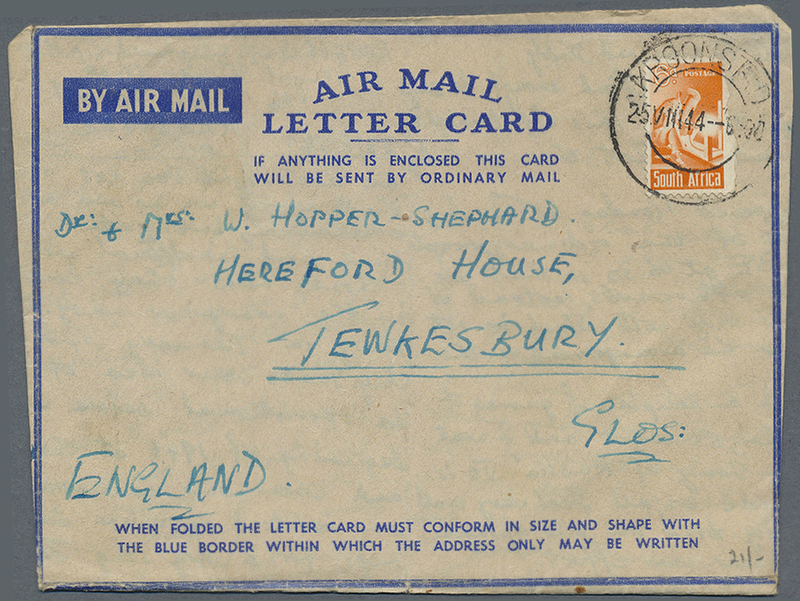 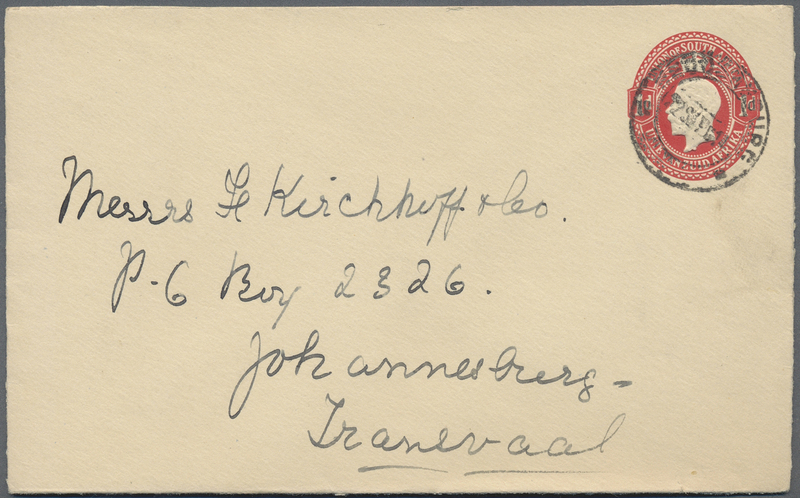 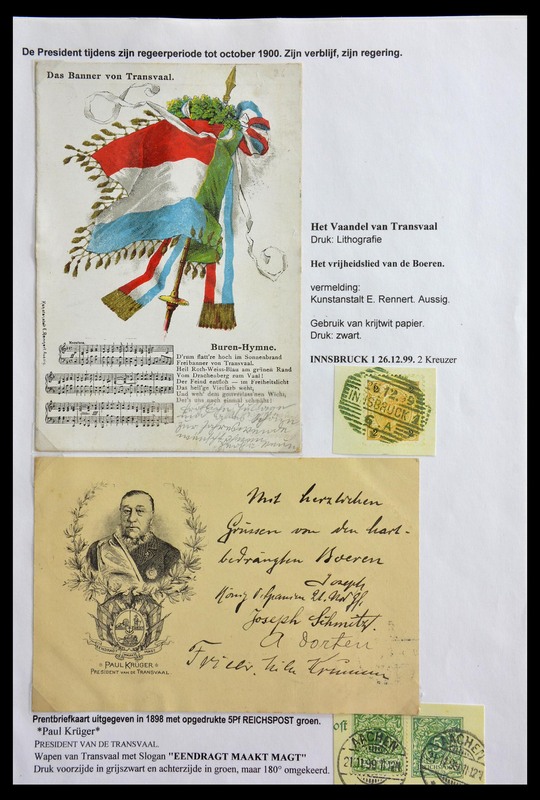 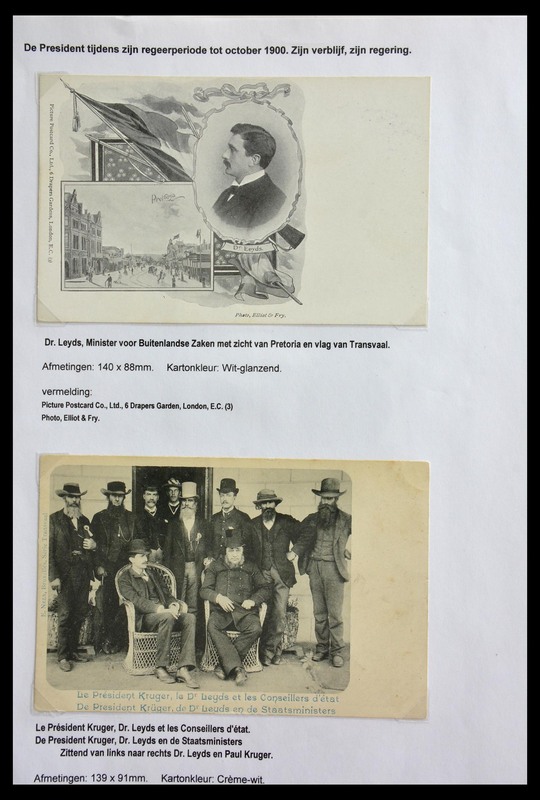 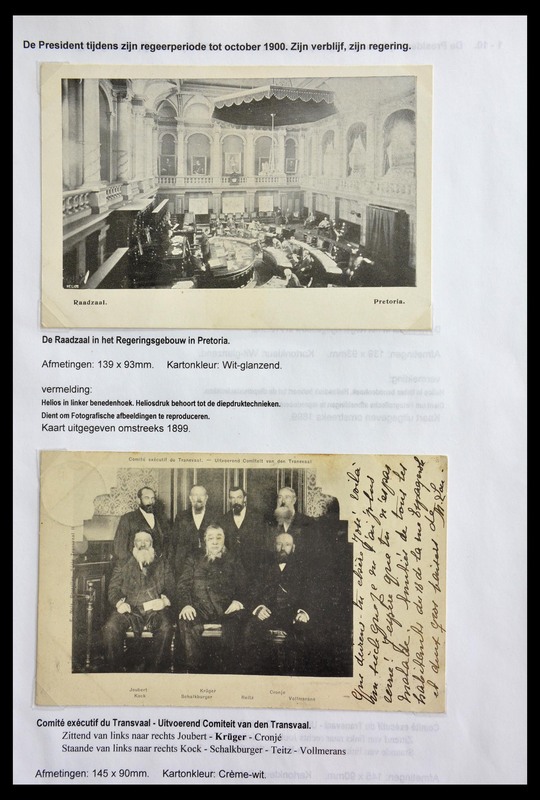 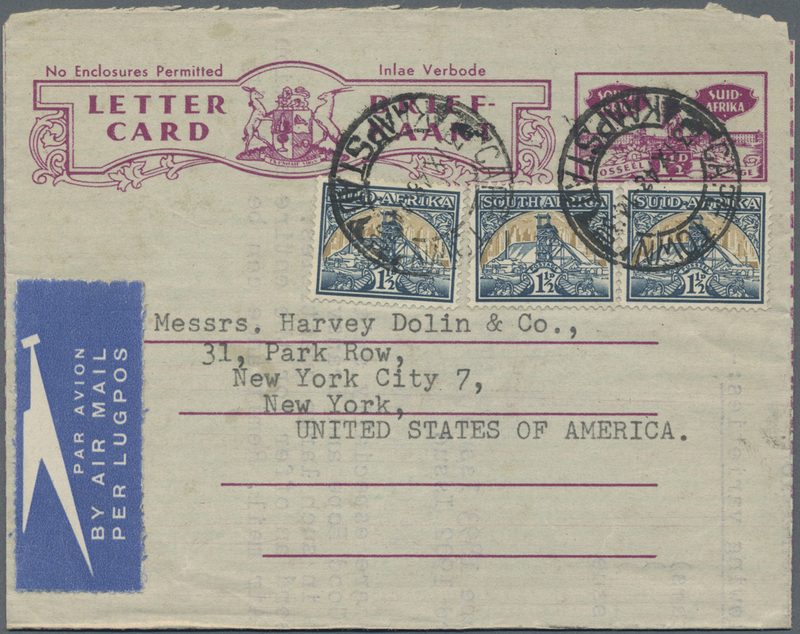 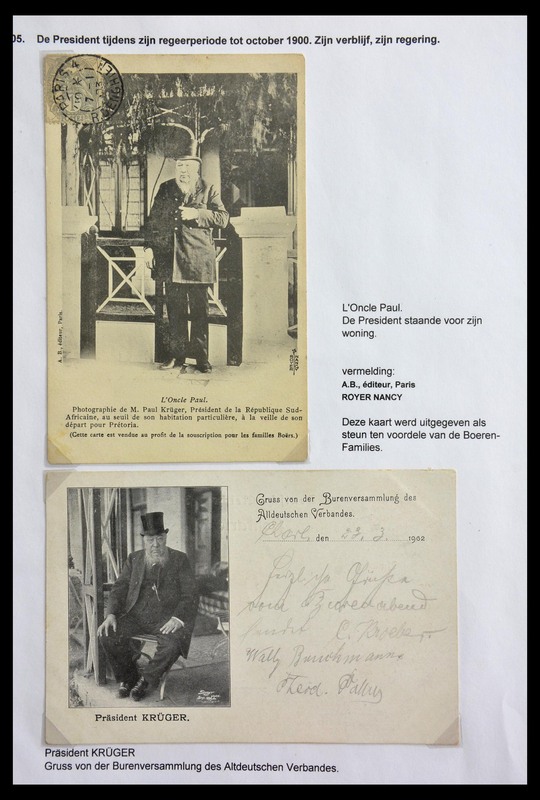 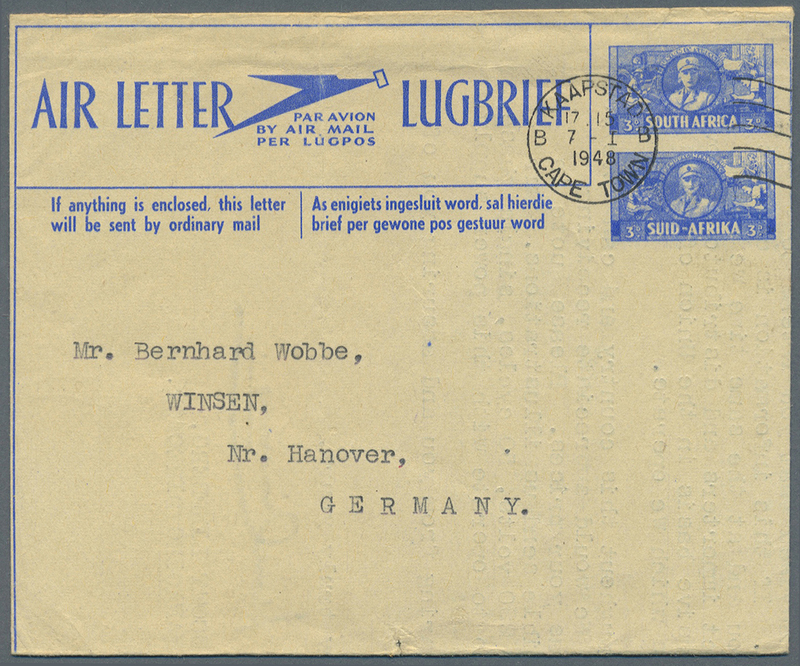 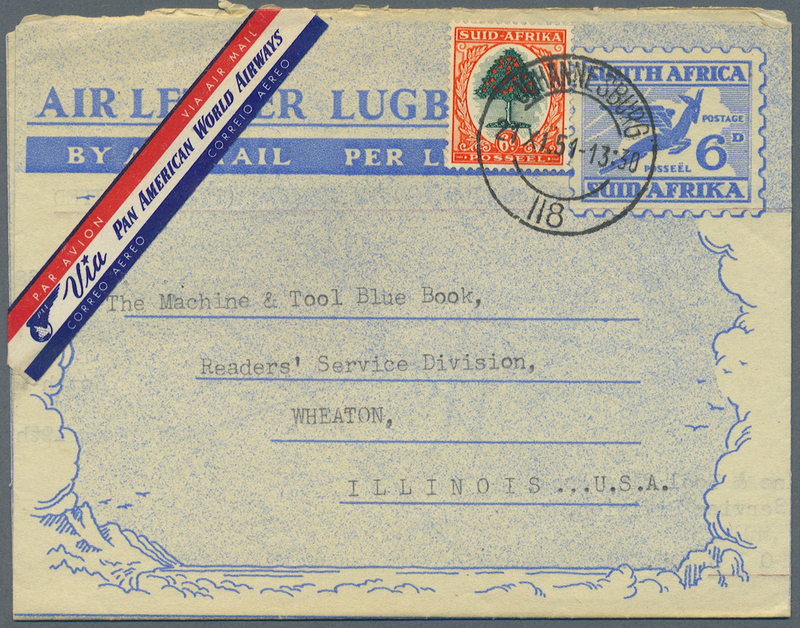 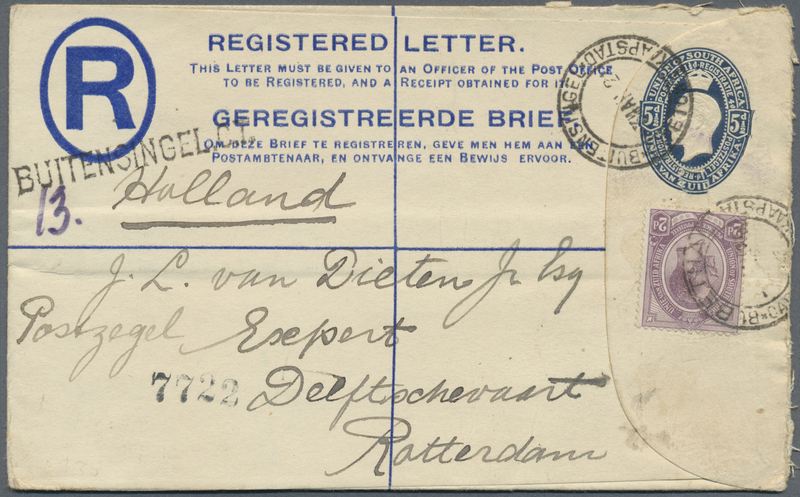 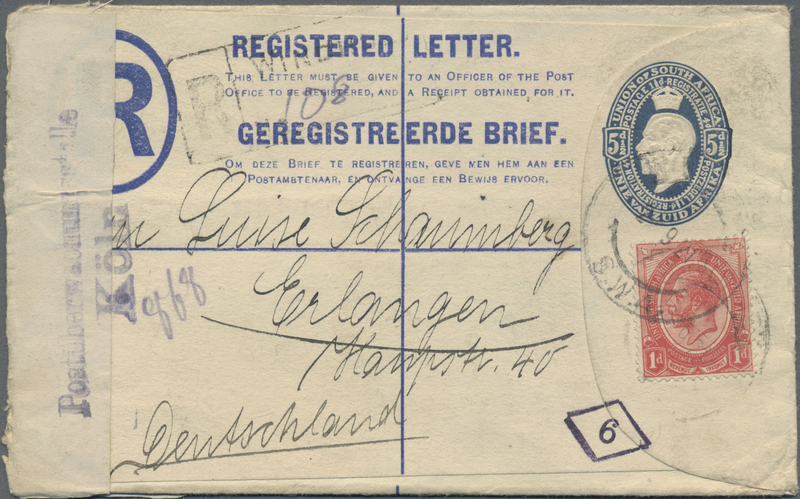 ), collection with 21 different REGISTERED LETTERS incl. 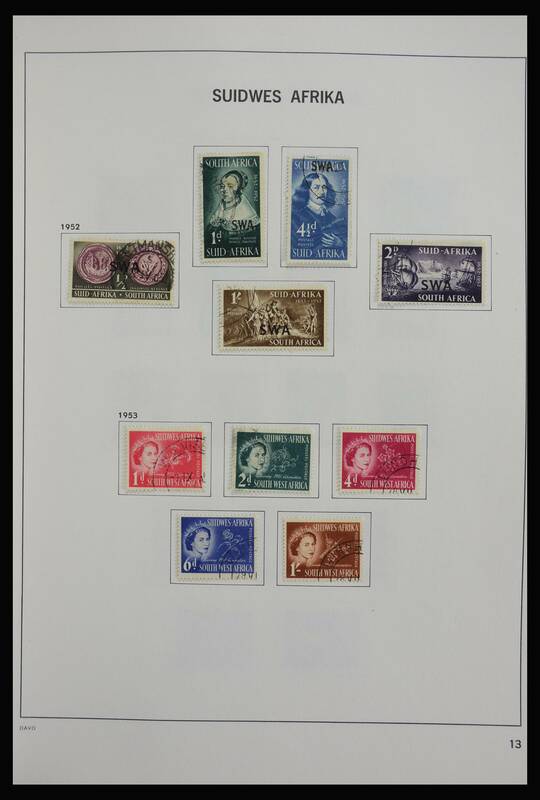 different types and sizes etc., mostly fine and fresh unused! 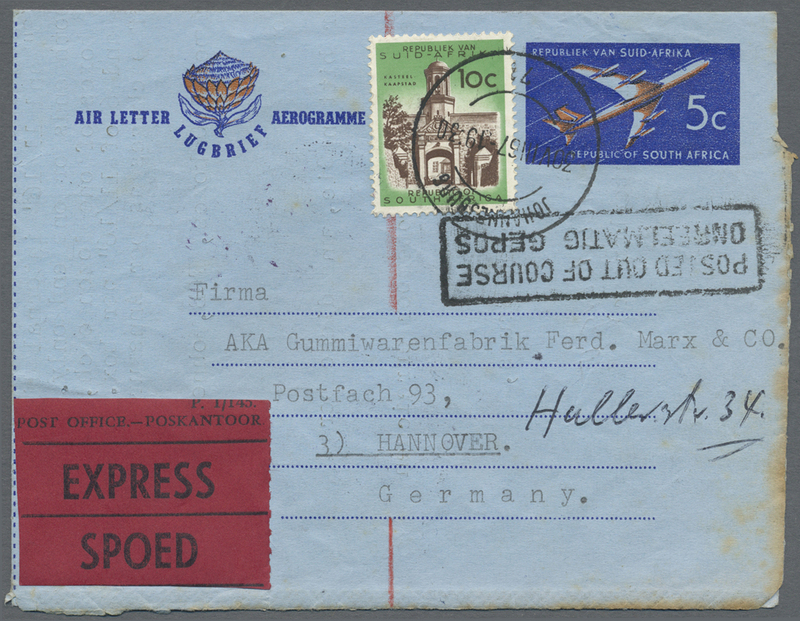 31638 Ganzsache (Complete) 1942/2002 (ca. 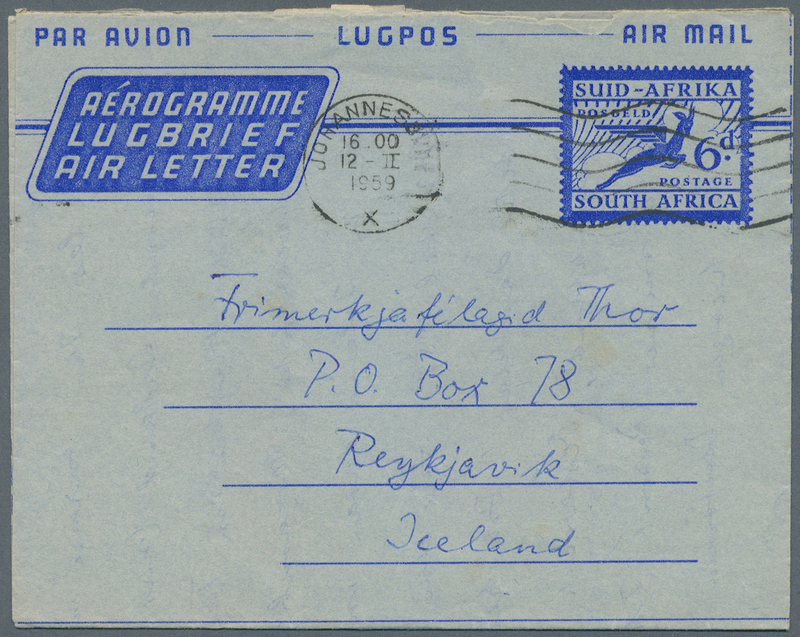 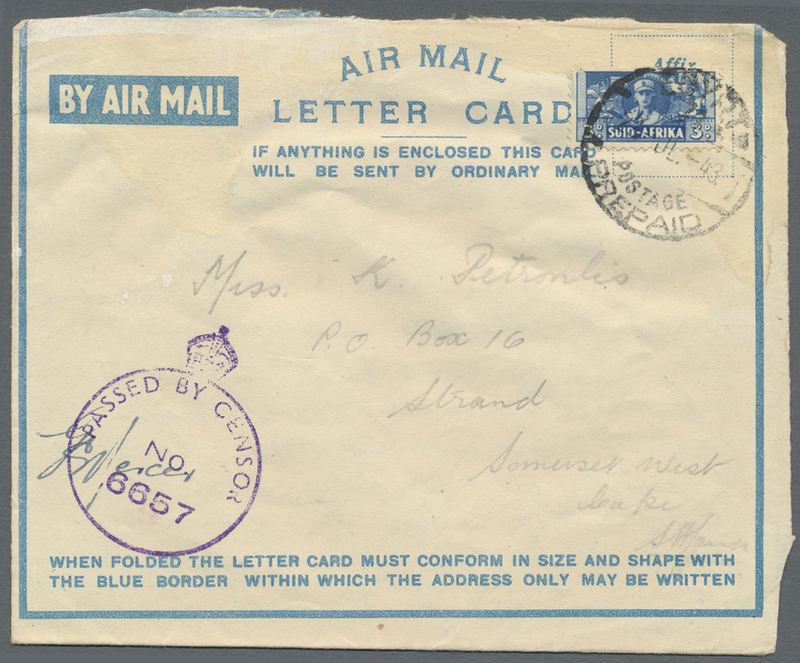 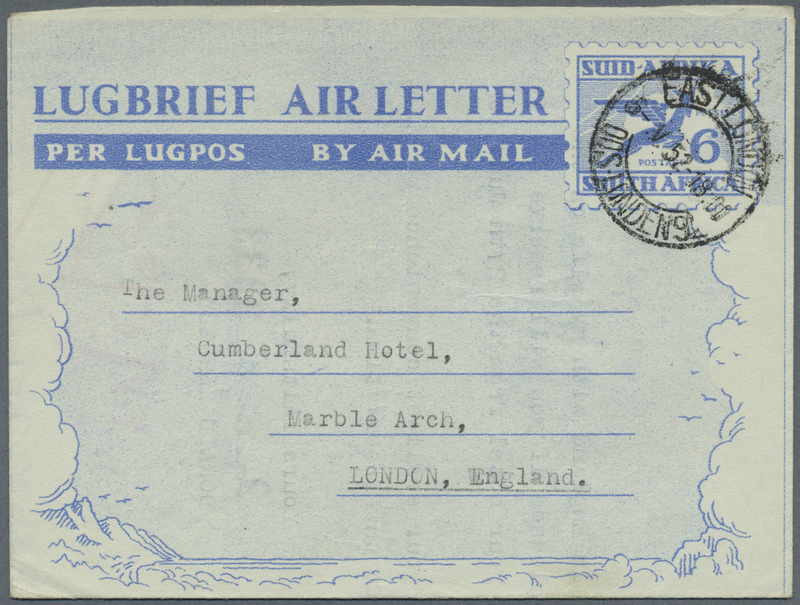 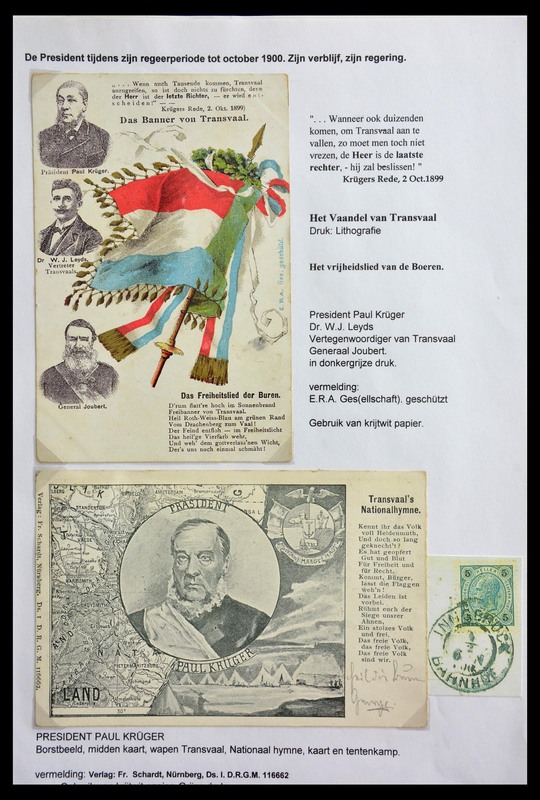 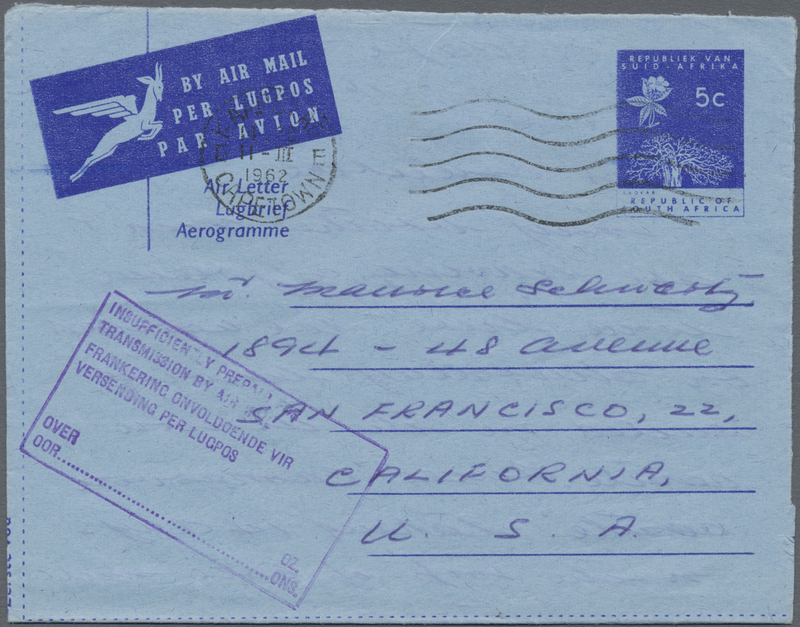 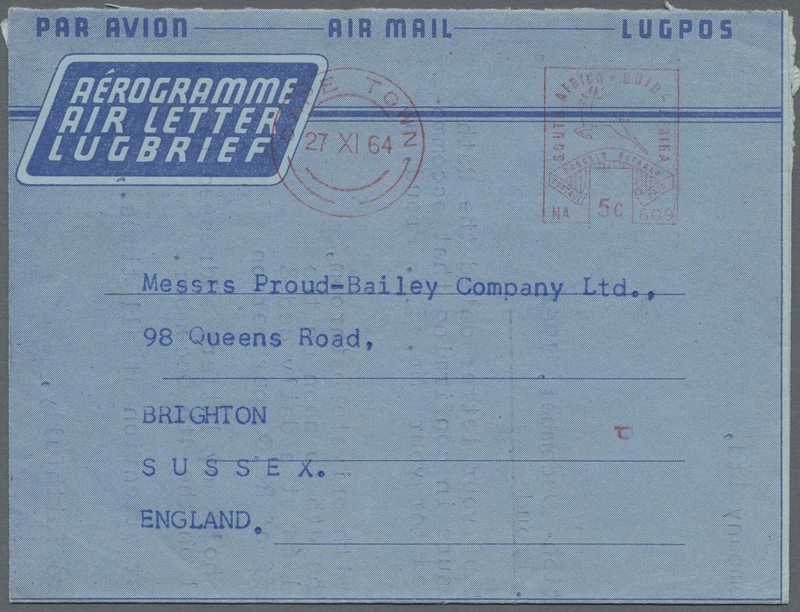 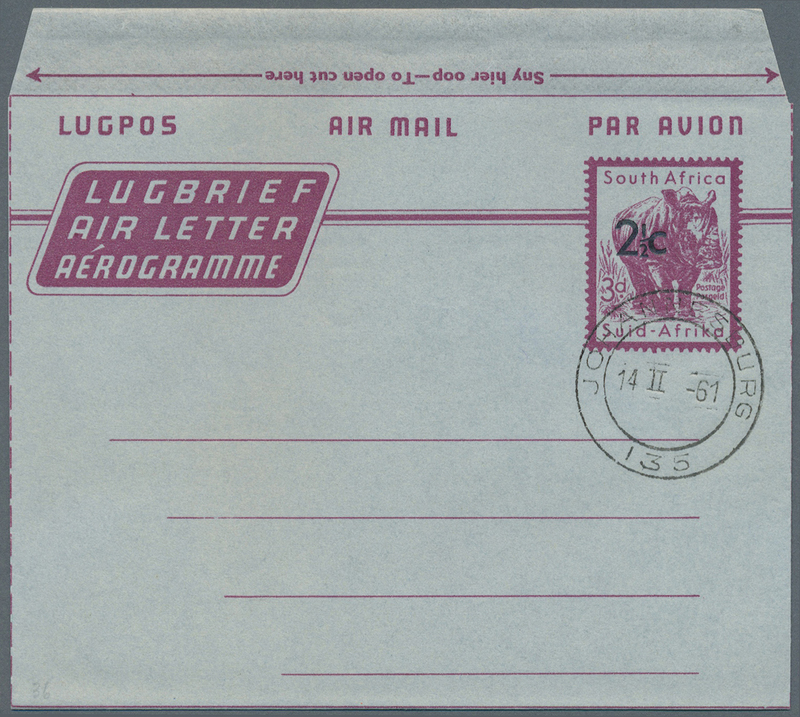 ), AEROGRAMMES: accumulation with about 970 unused and used/CTO airmail lettercards, airletters and aerogrammes with several better items, different types, sub-types and values, provisional surcharges, uprated items incl. 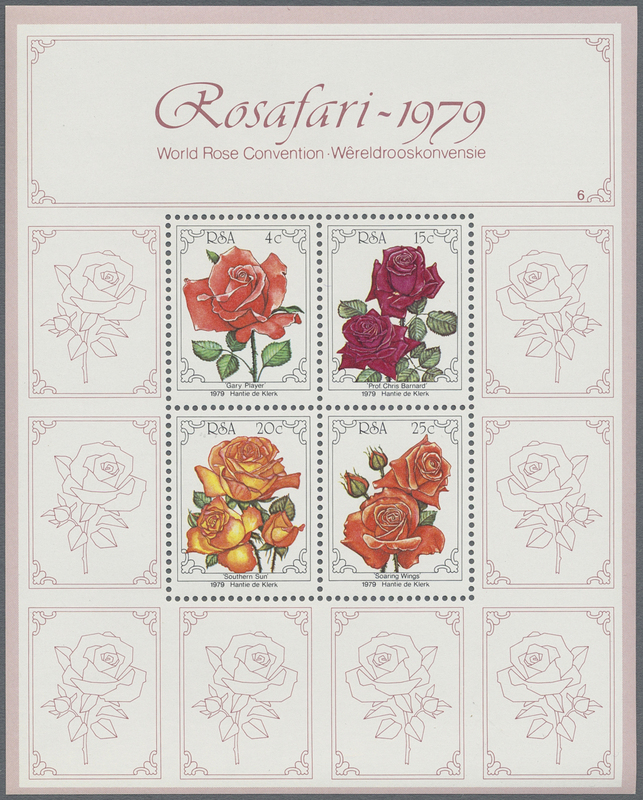 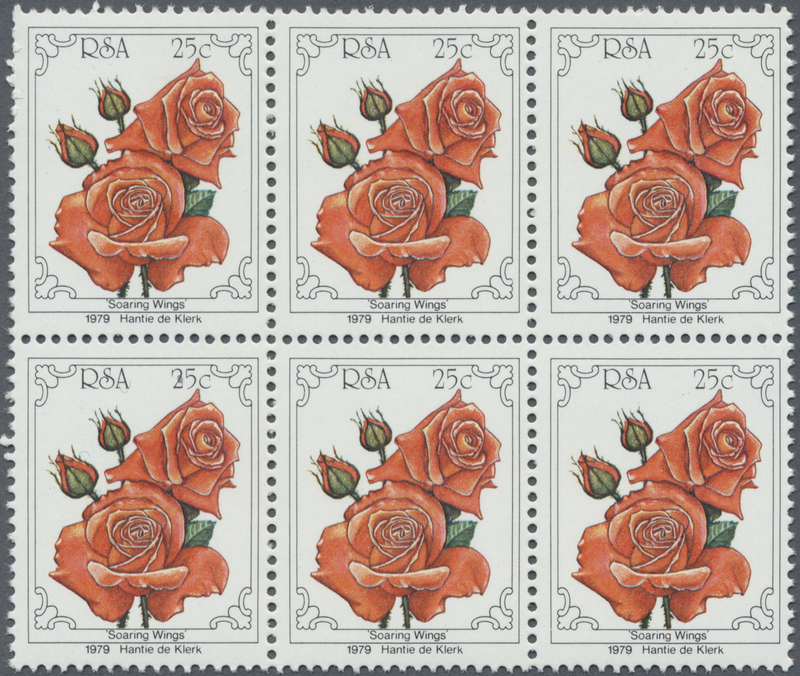 registered and express mail, formular issues incl. 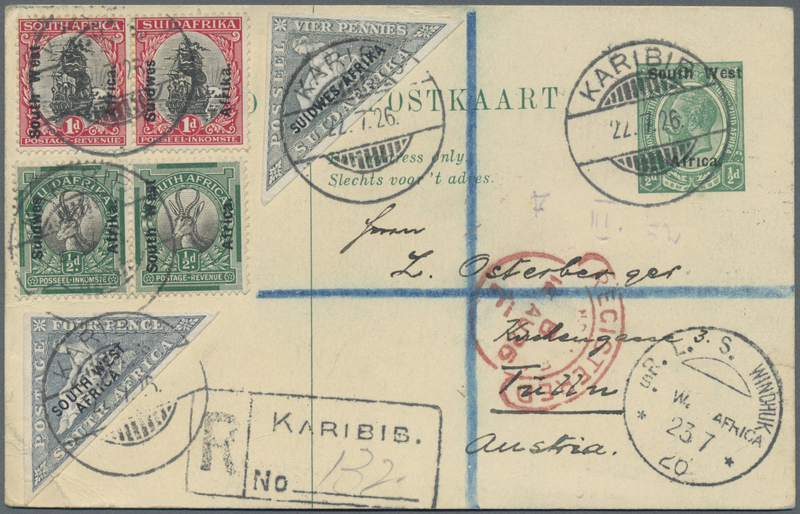 different frankings, postmarks and usages, unusual destinations, attractive thematic issues etc., nice study lot! 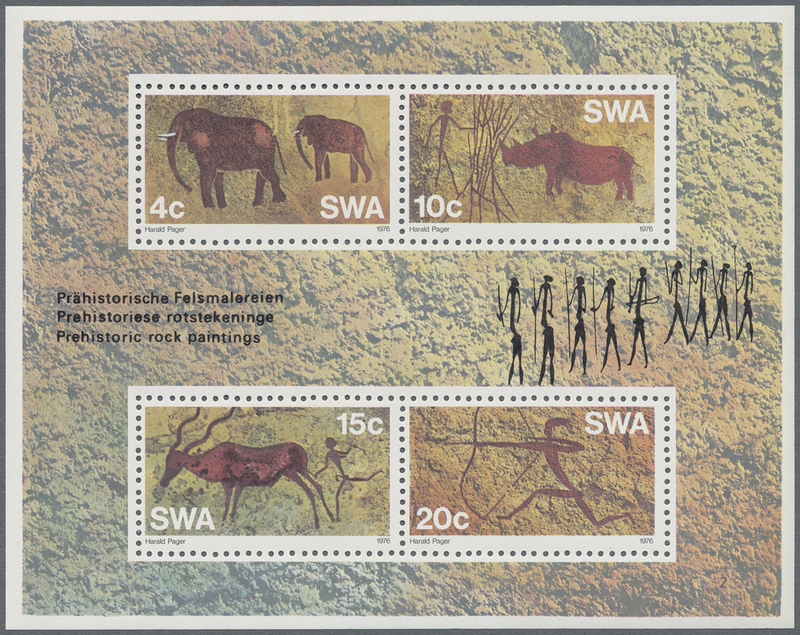 31645 Ganzsache (Complete) HOMELANDS: 1976/90 (ca. 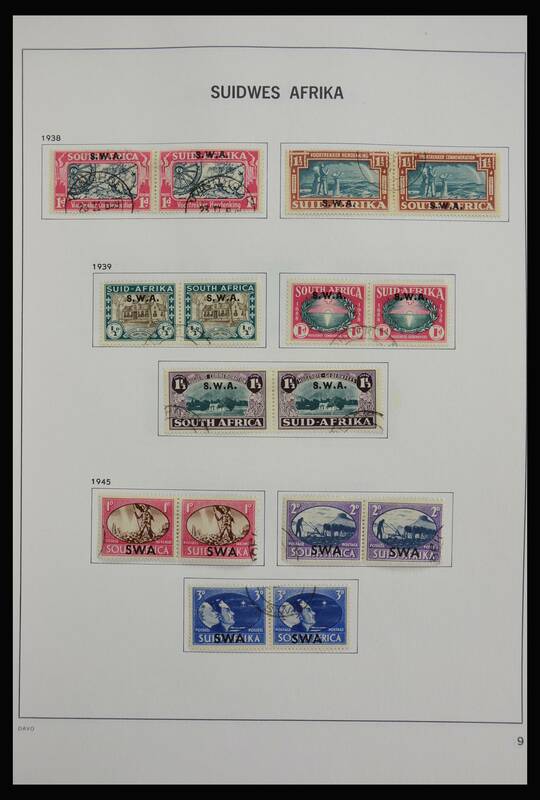 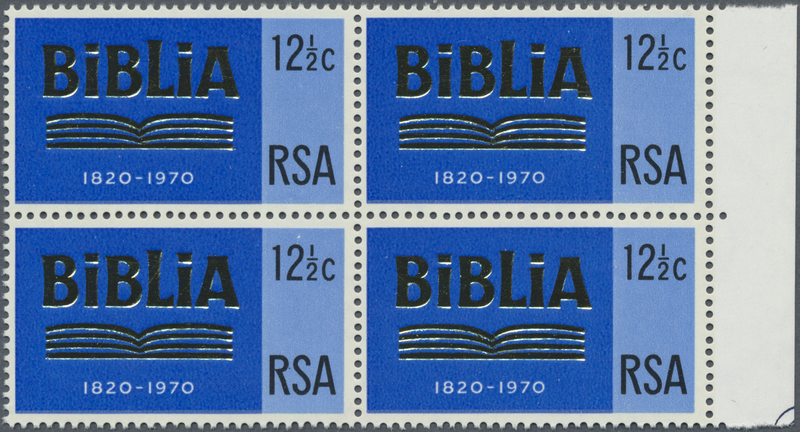 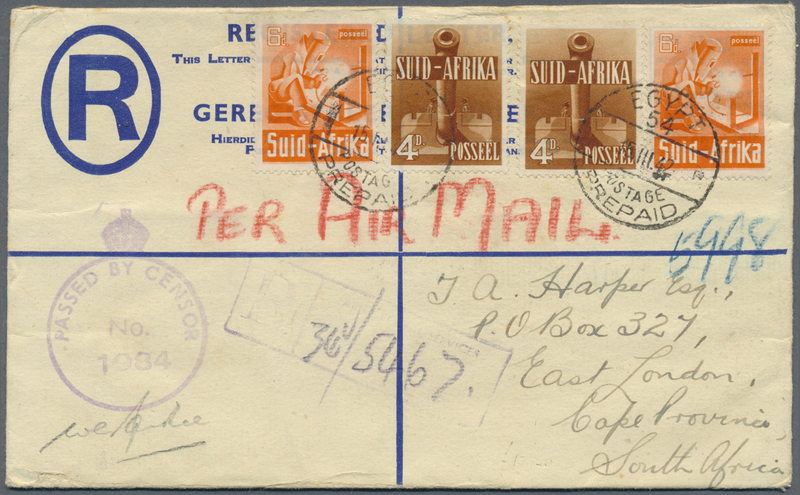 ), accumulation with about 225 mostly different postal stationeries from BOPHUTATSWANA, CISKEI, TRANSKEI and VENDA incl. 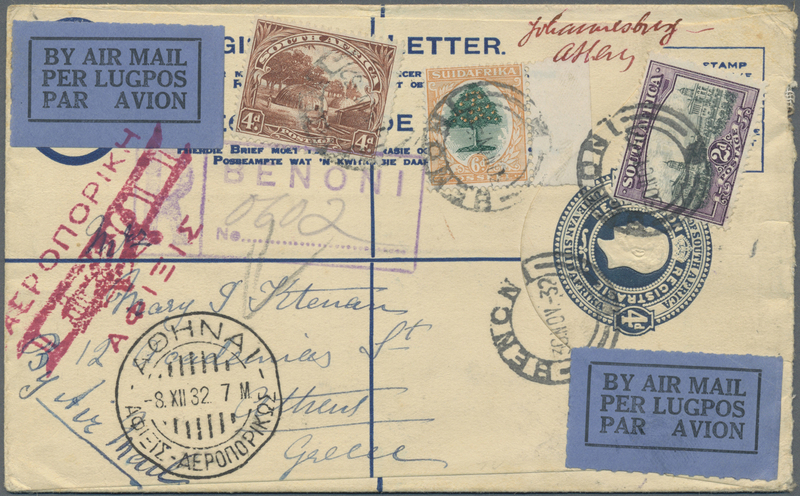 a few aerogrammes but large majority are pictorial stat. 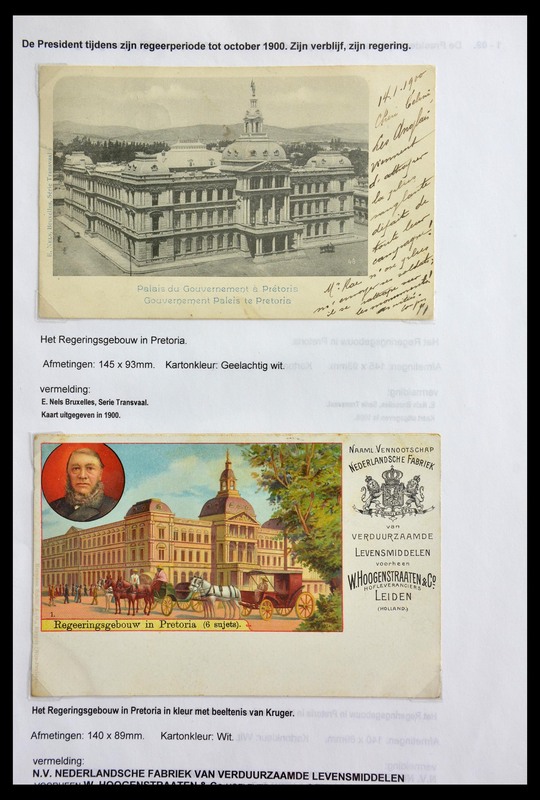 postcards incl. 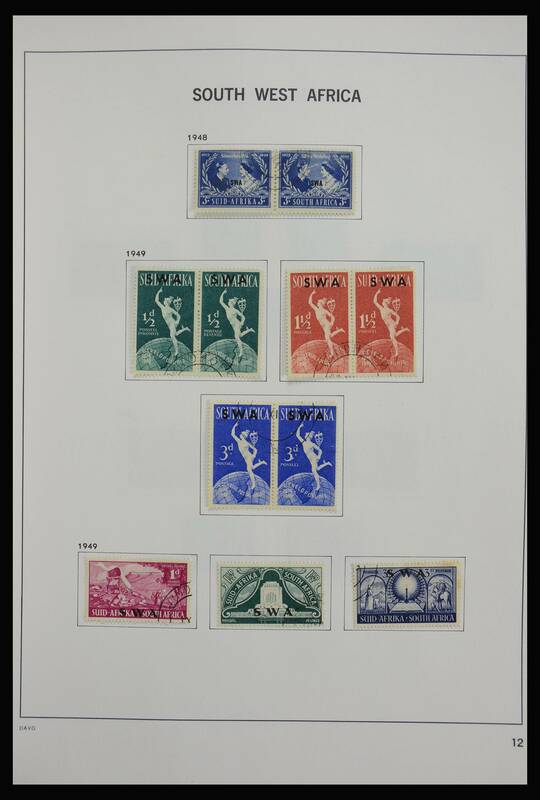 many attractive thematic issues as birds, flora and others, all fine unused! 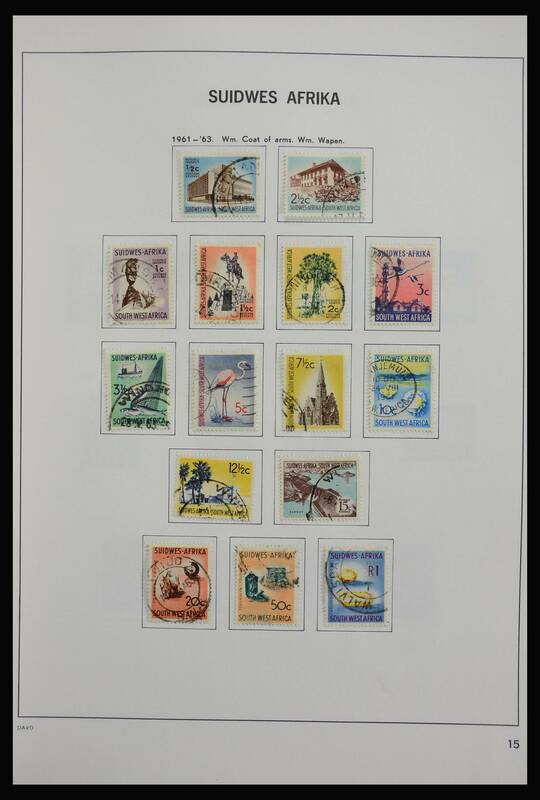 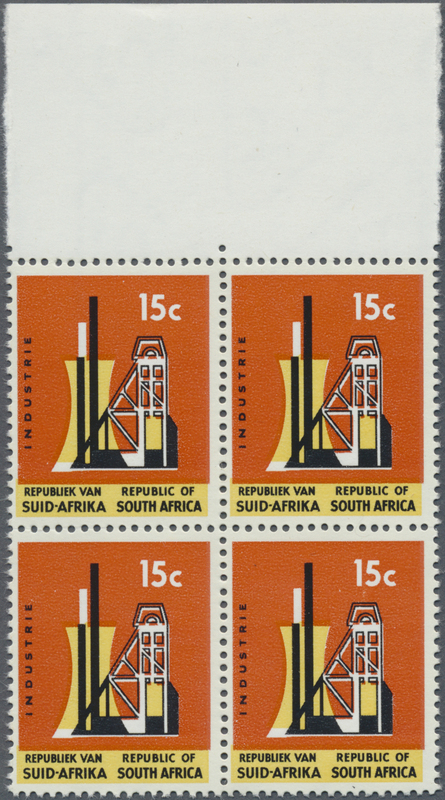 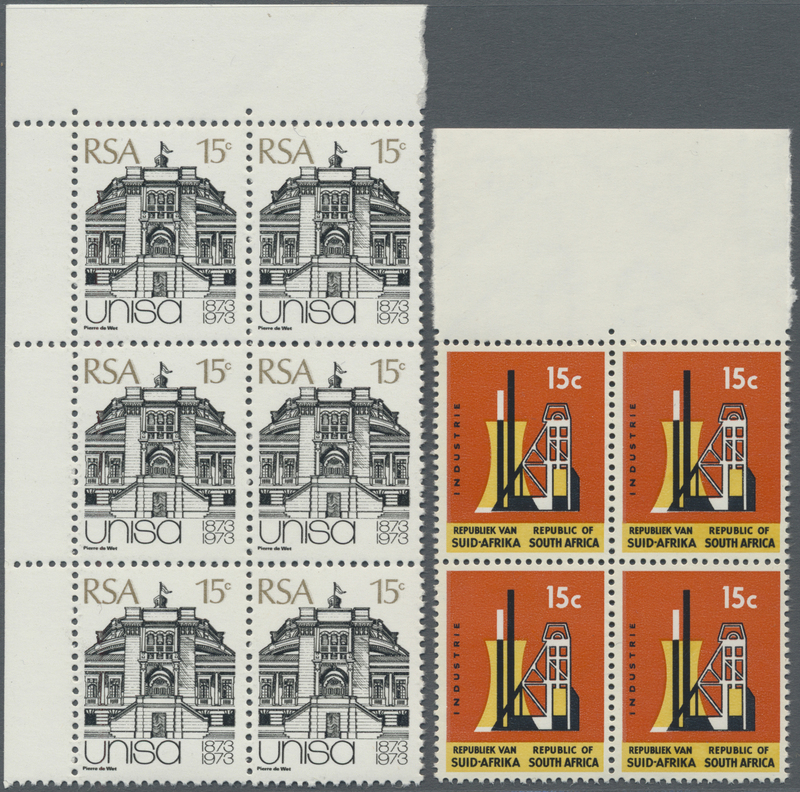 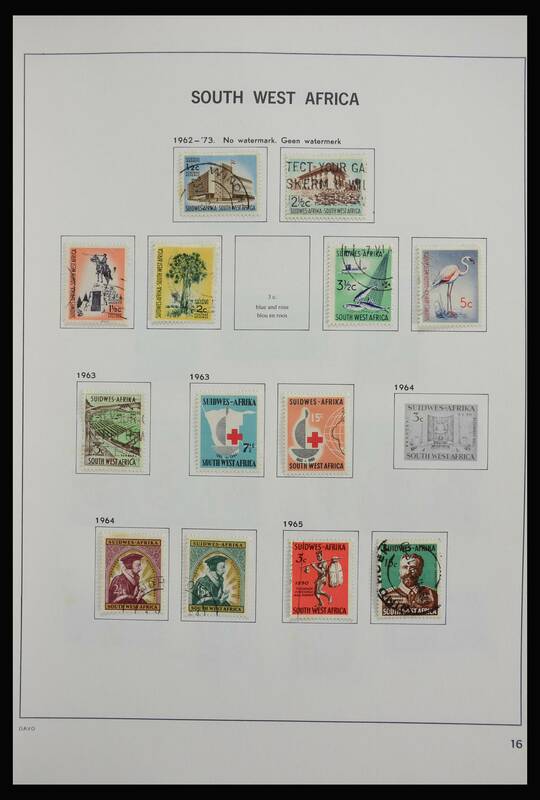 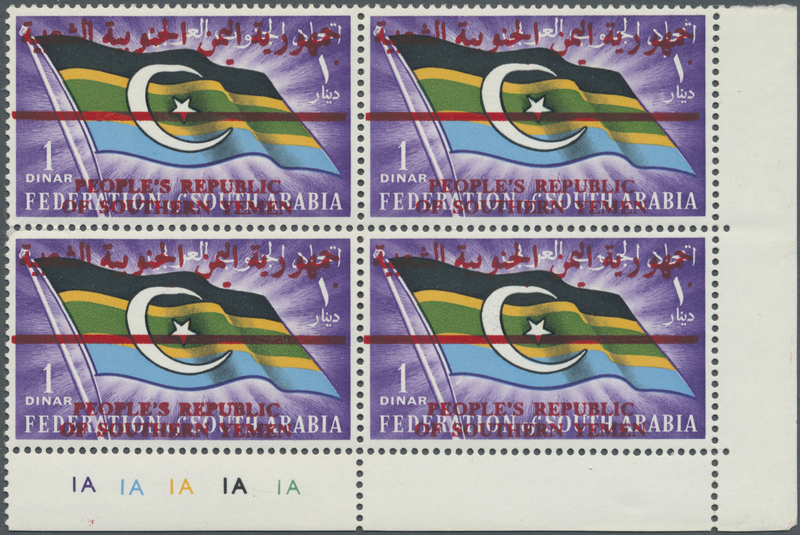 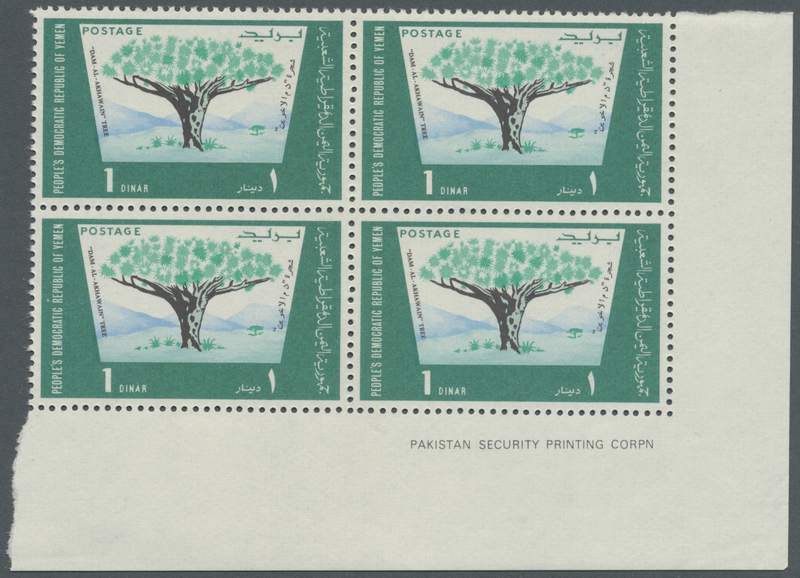 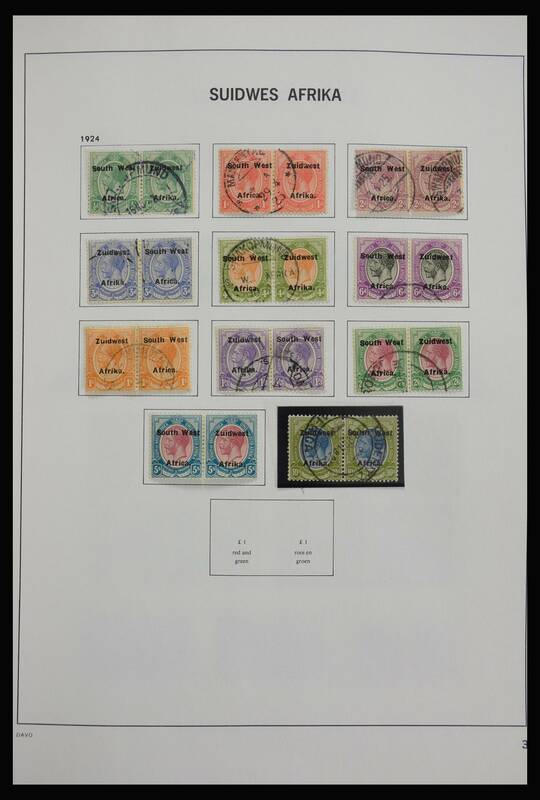 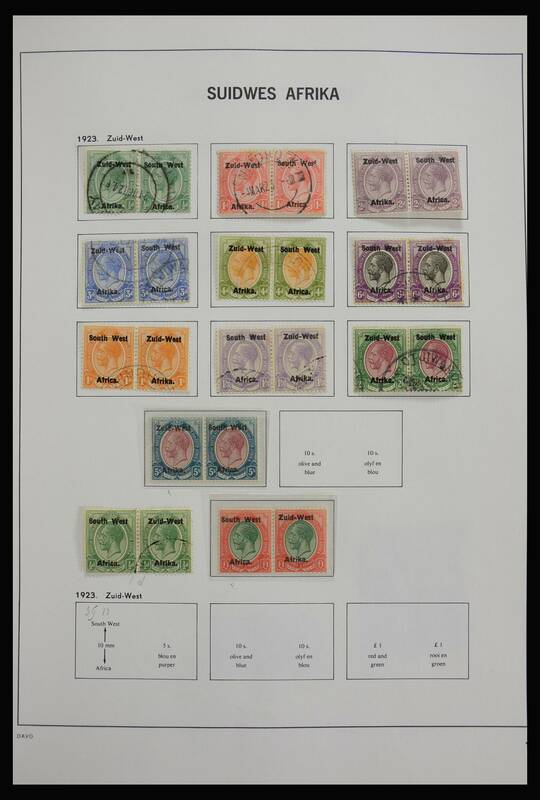 31647 gestempelt (marked) ungebraucht (hinged) * postfrisch (never hinged) ** 1968, PEOPLE'S REPUBLIC OF SOUTHERN YEMEN, specialised assortment of more than 70 stamps showing different types of setting/varieties of overprint. 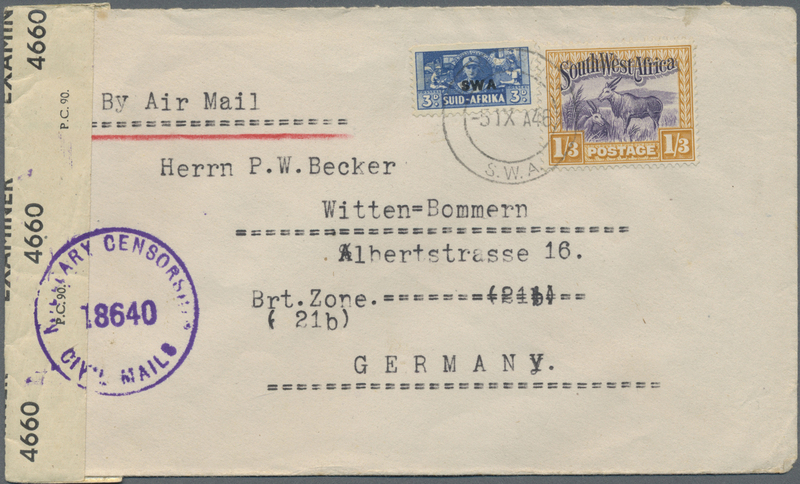 31650 postfrisch (never hinged) ** gestempelt (marked) ungebraucht (hinged) * 1923/1950 (ca. 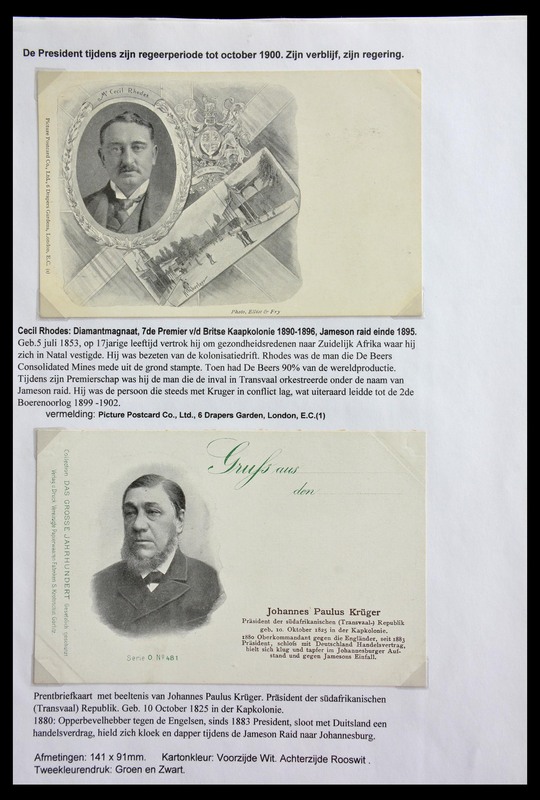 ), sophisticated mint and used collection/accumulation on stockpages, comprising an impressive range of interesting issues from early overprints up to high denominations, several name pairs, also following issues up to high values, several particularities noted, officials (incl. 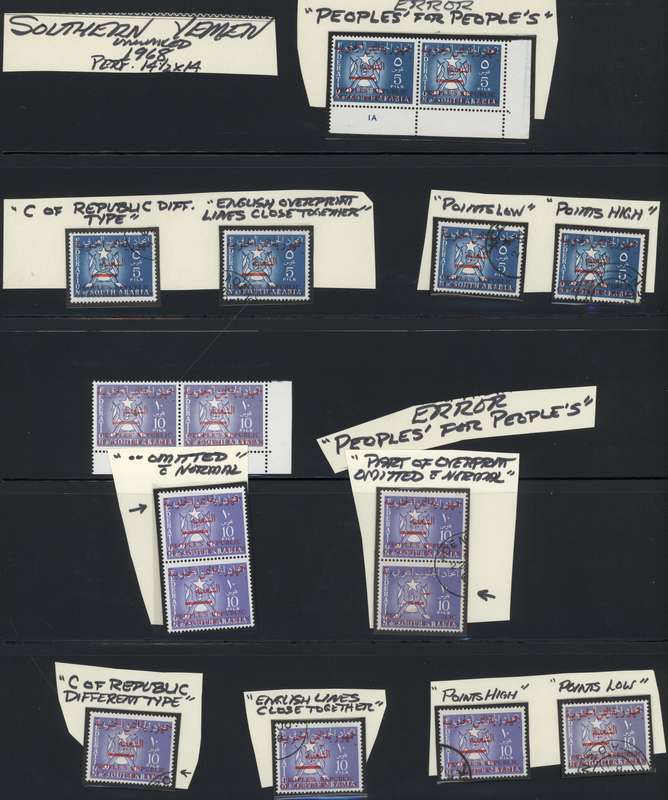 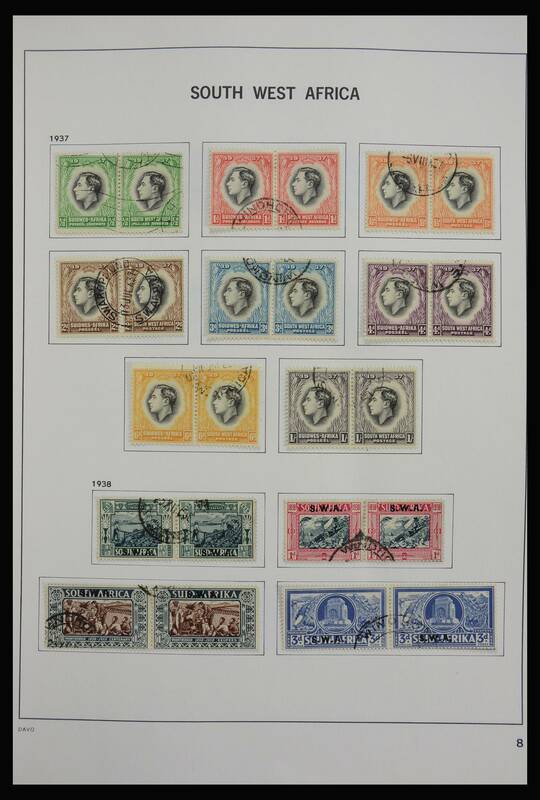 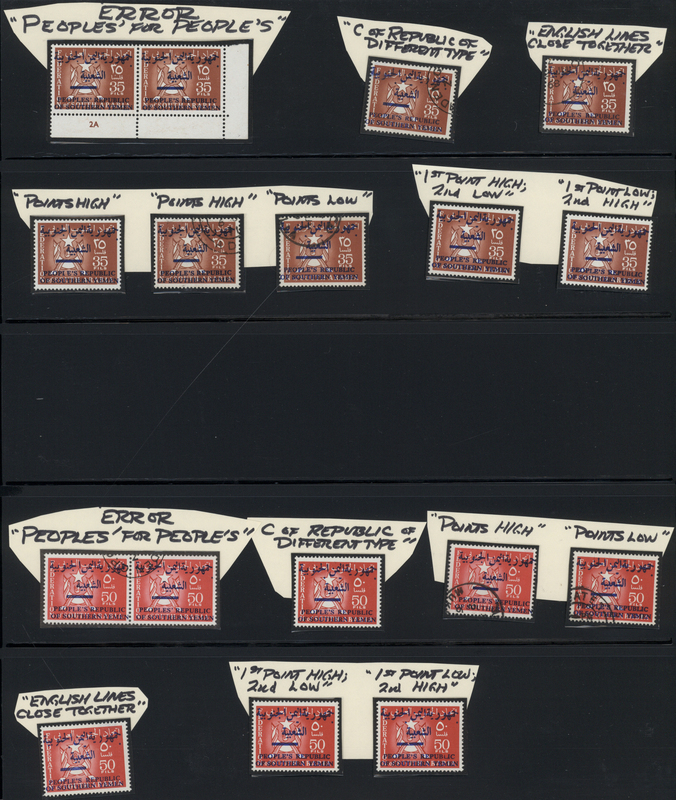 a nice range of transposed overprints) and postage dues. 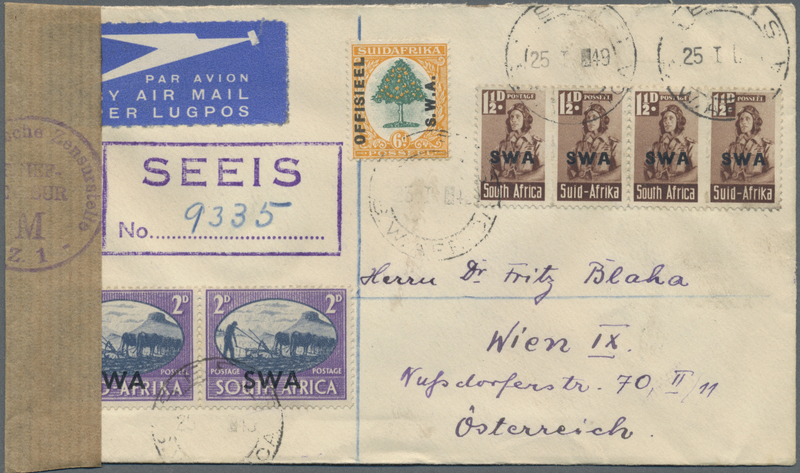 Enclosed are four certificates for better items; in addition some modern issues SA/SWA. 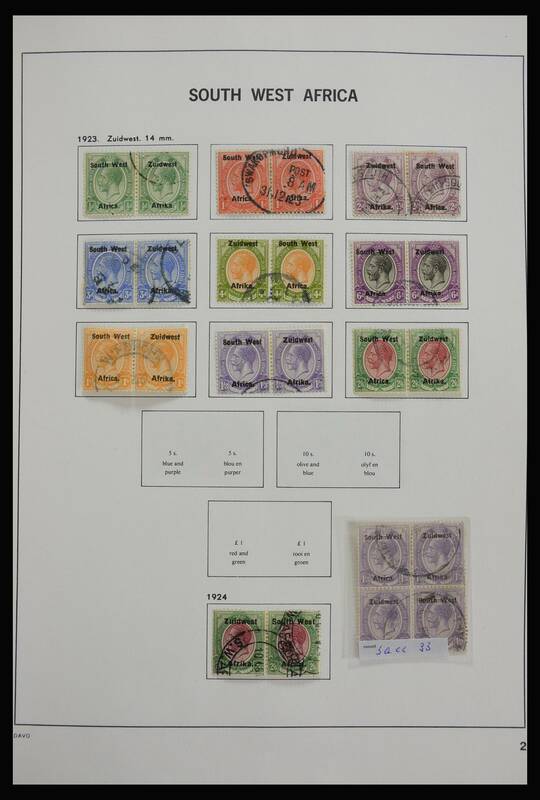 Really an interesting lot, full of substance, needs a very close look! 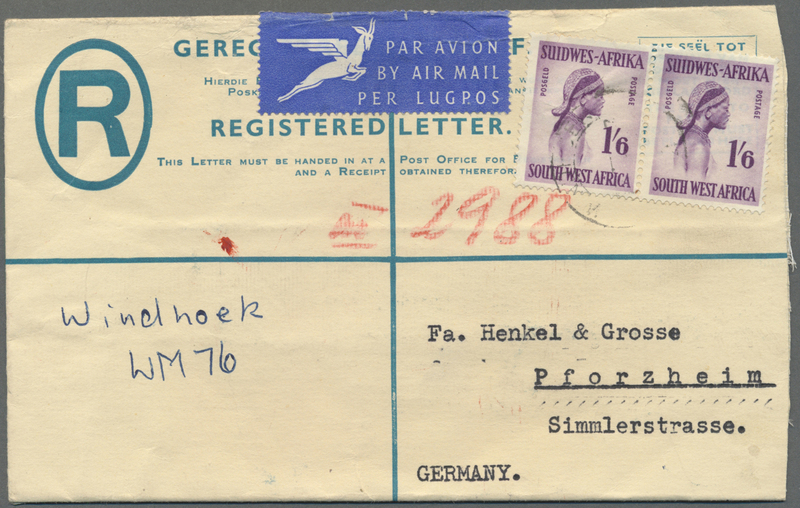 31651 Ganzsache (Complete) 1923/1965 (ca.) 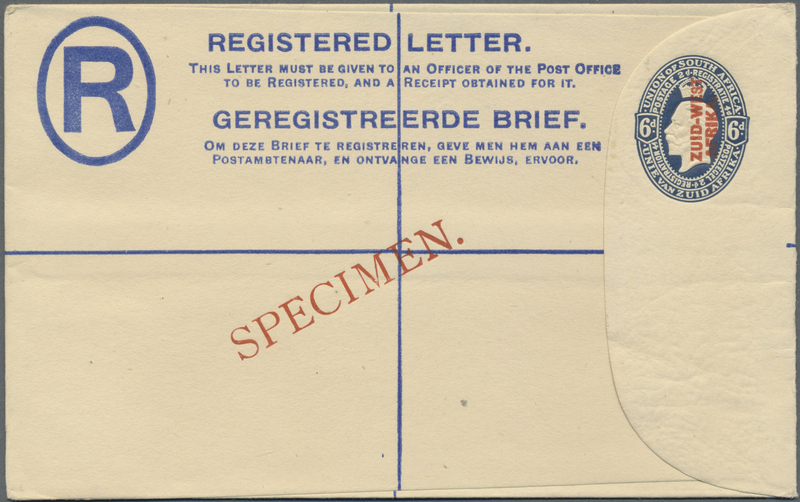 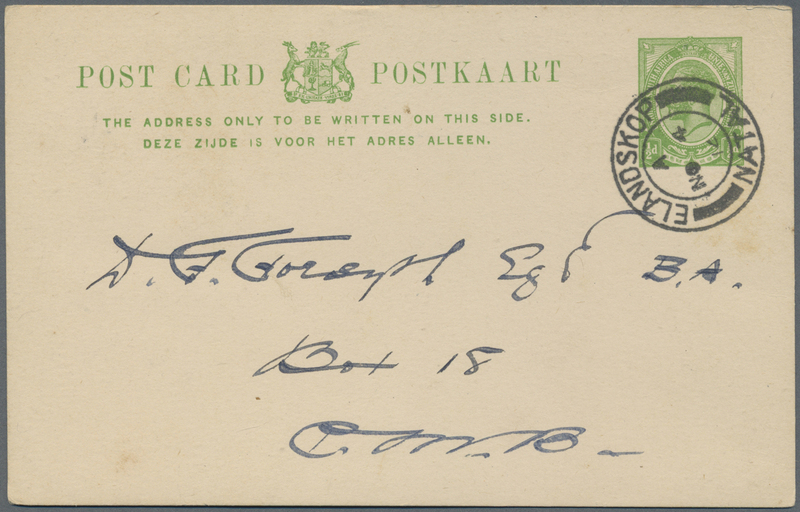 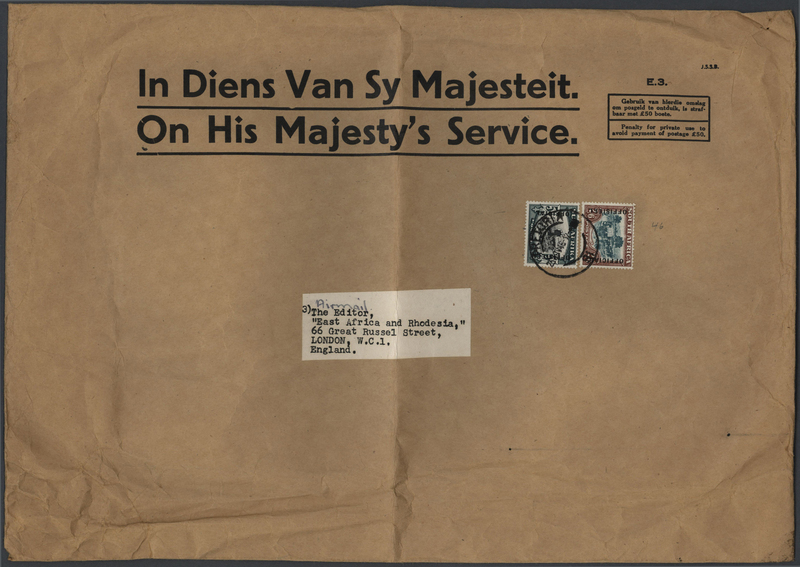 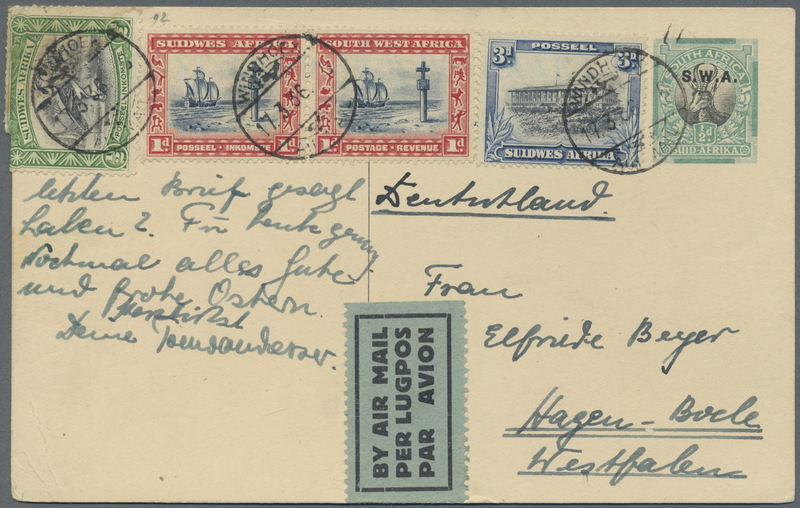 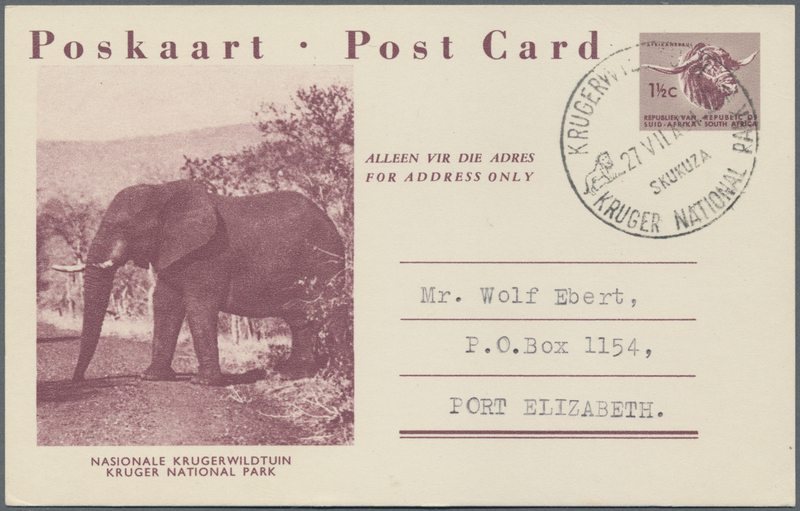 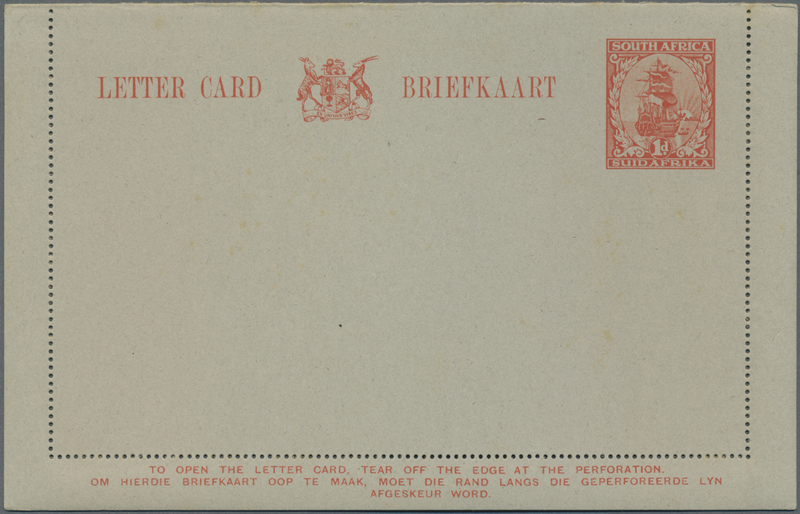 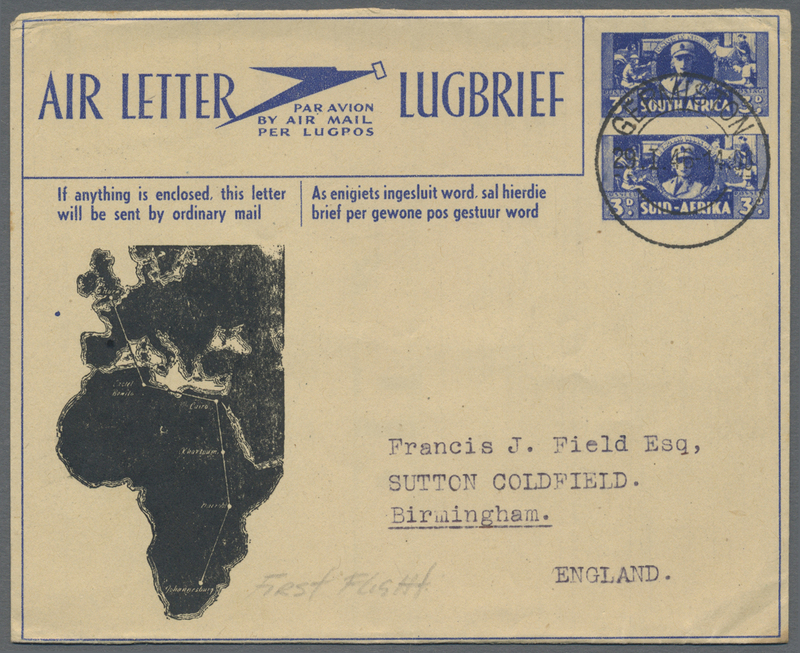 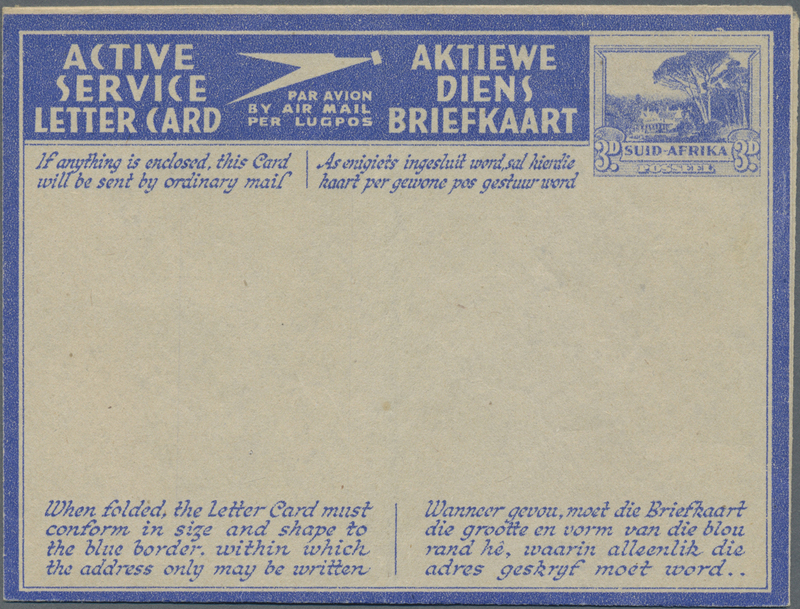 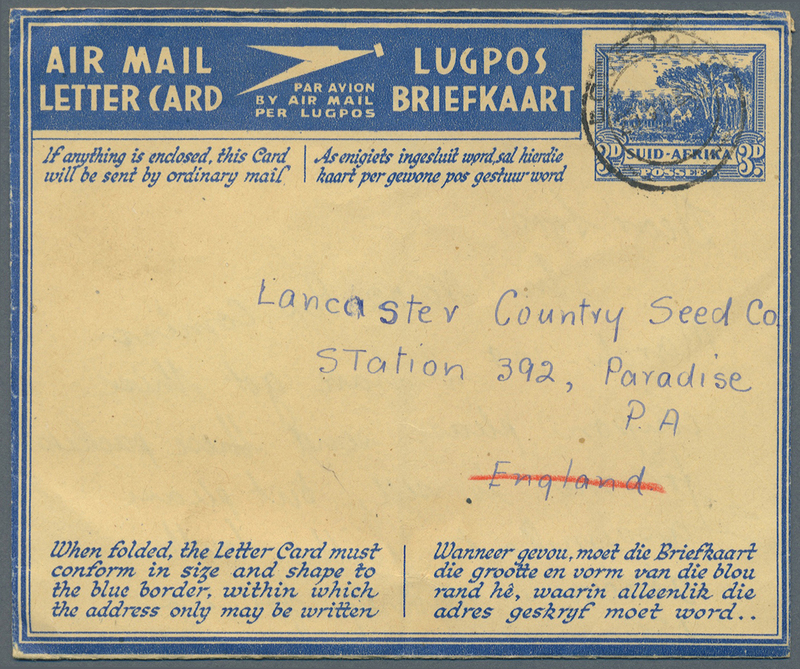 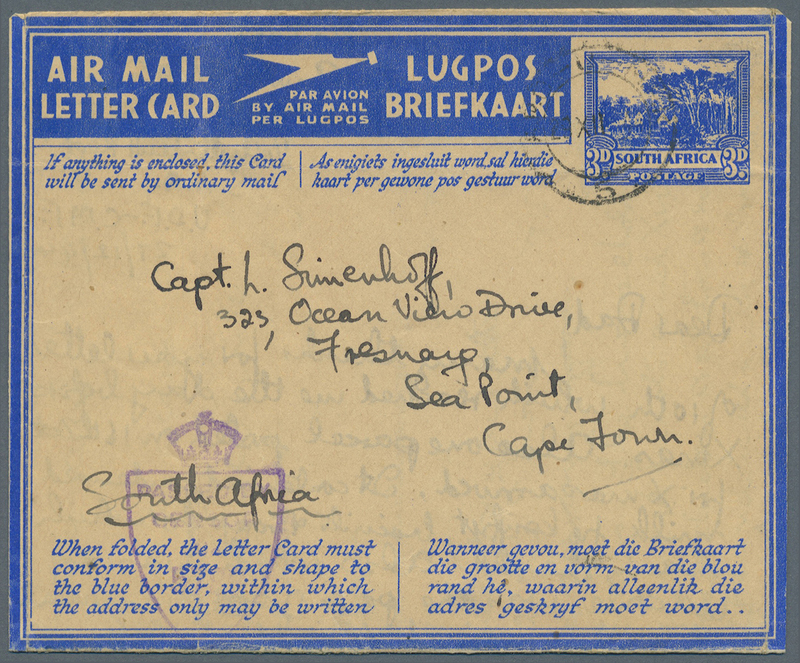 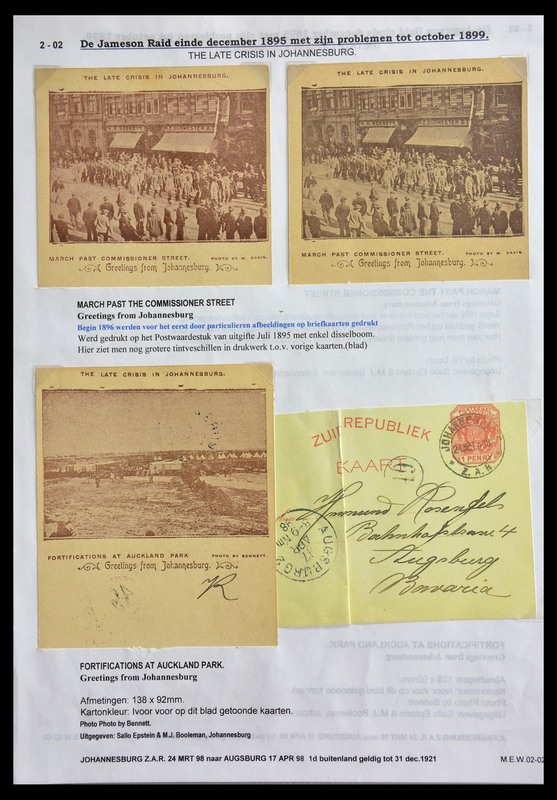 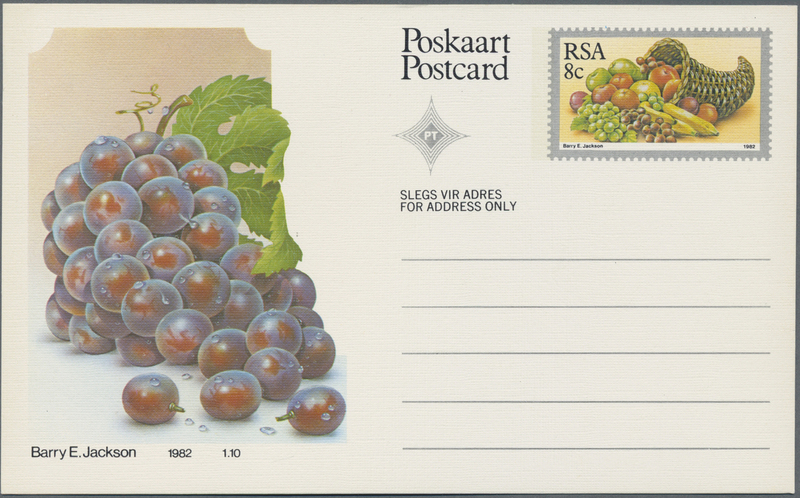 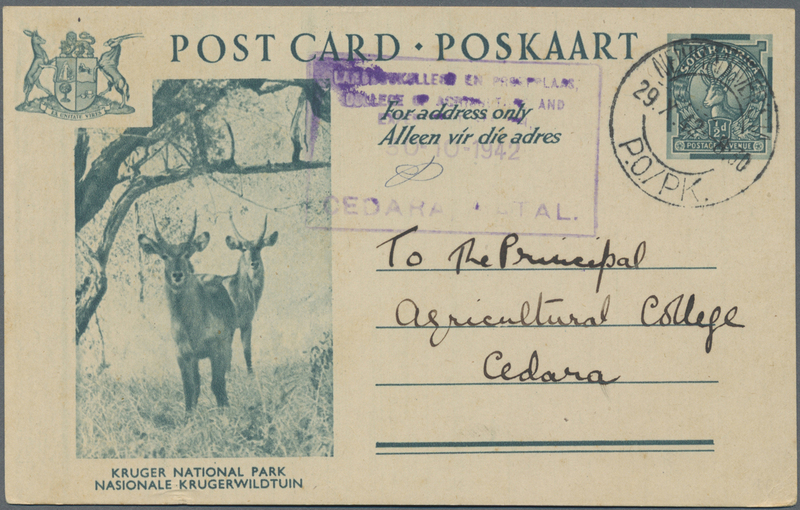 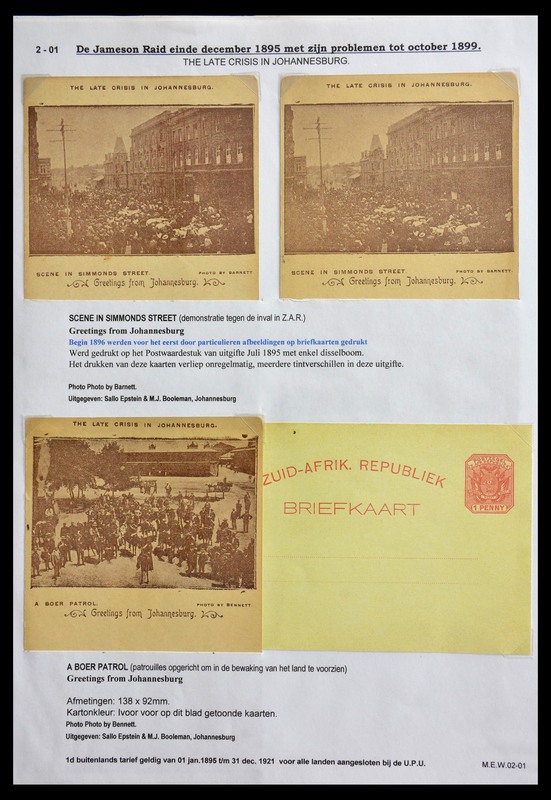 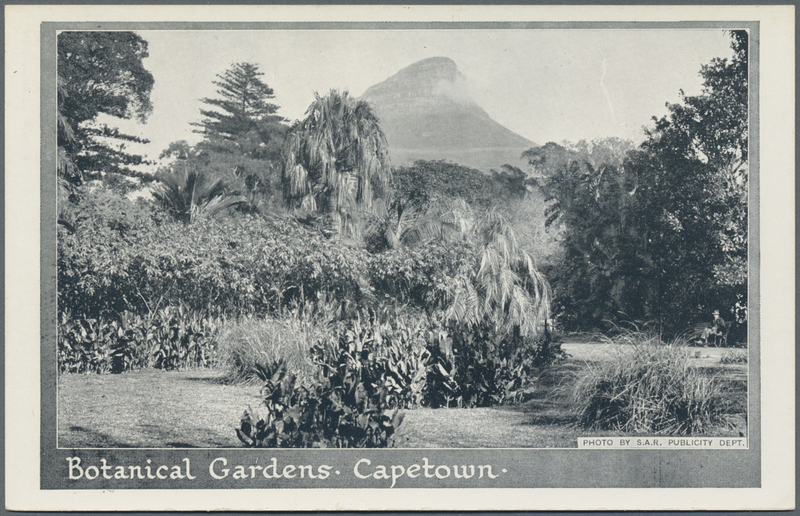 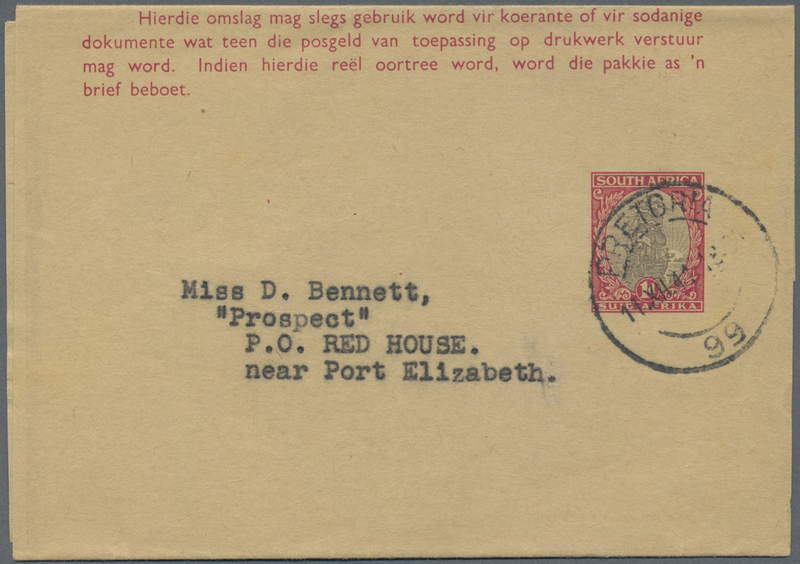 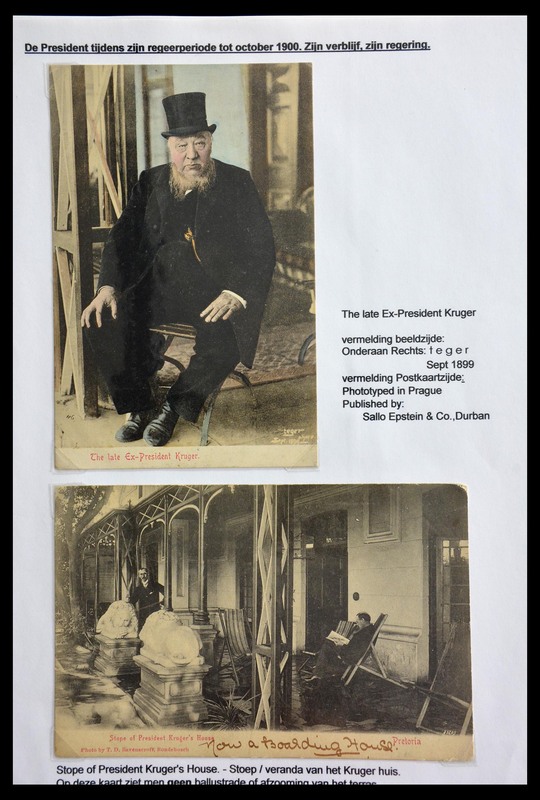 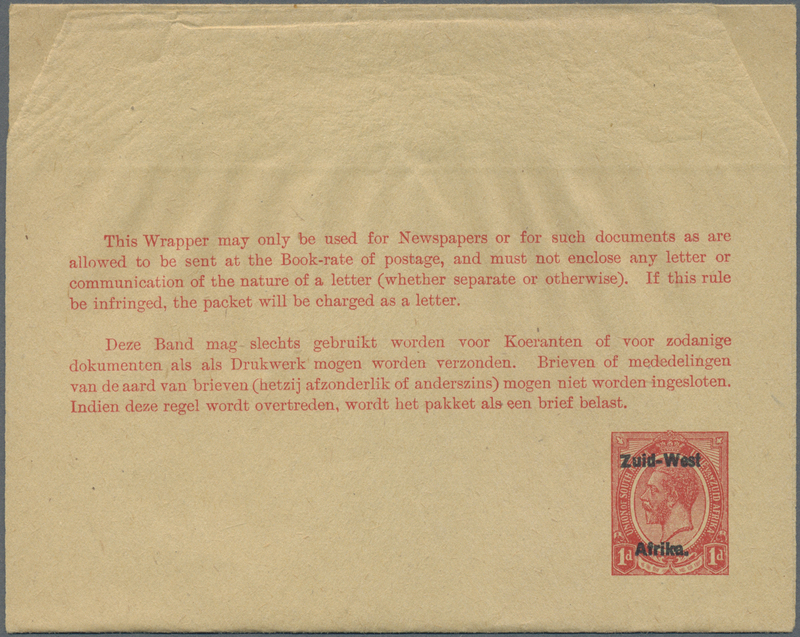 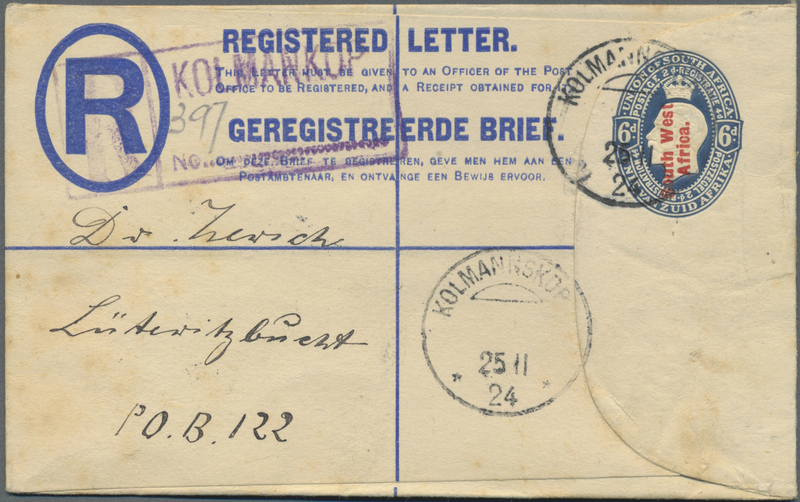 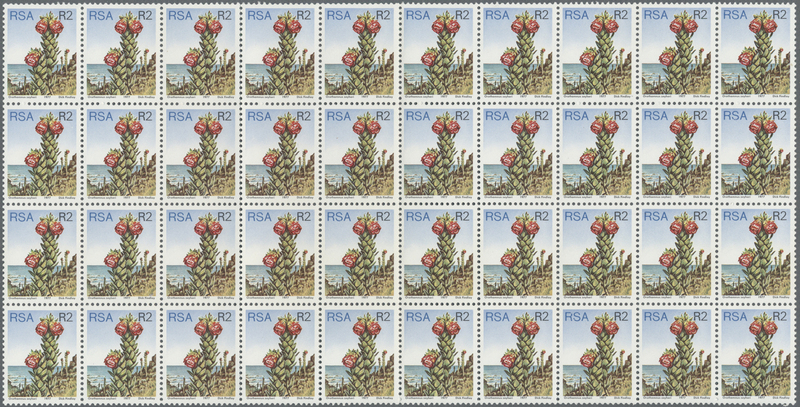 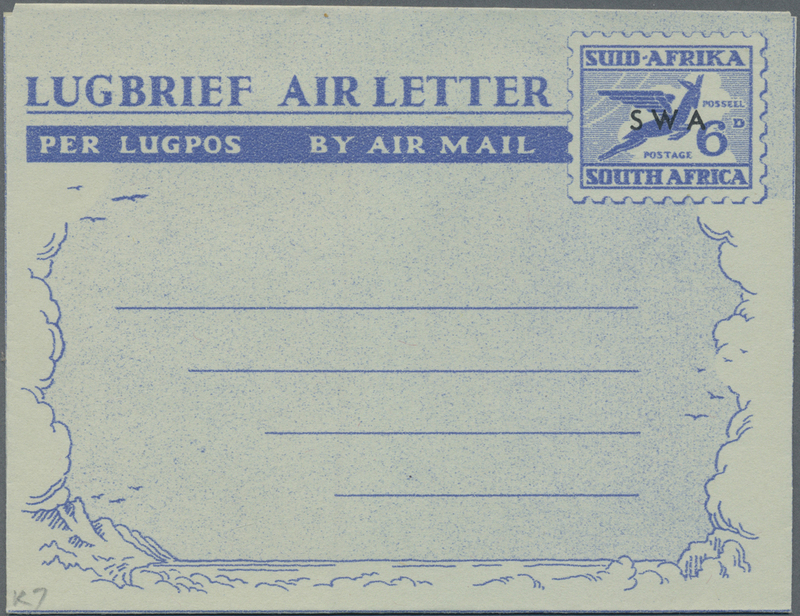 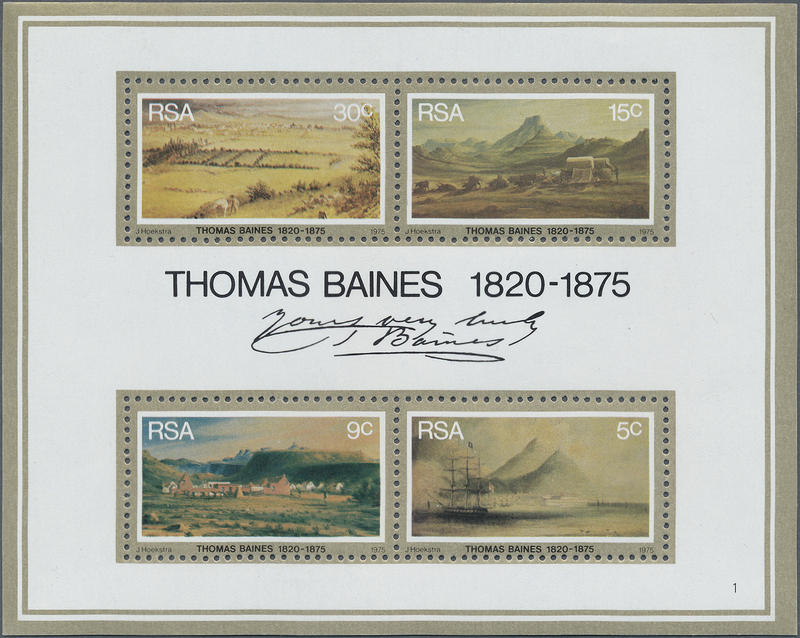 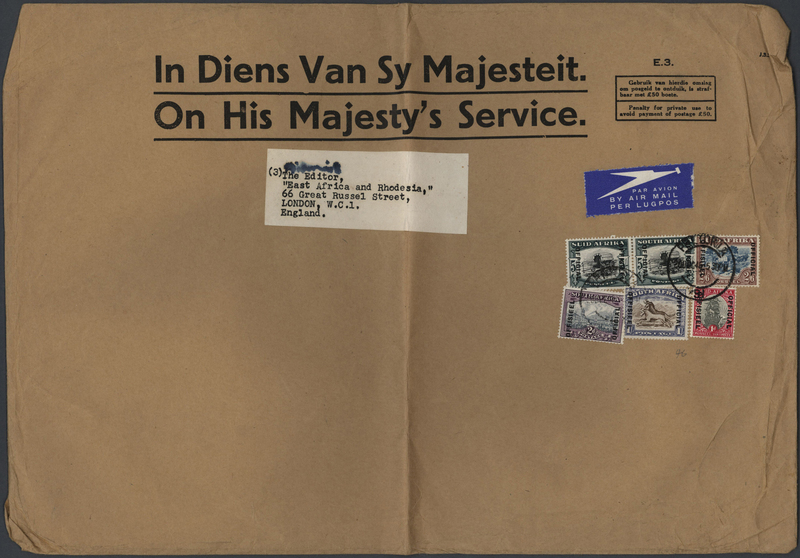 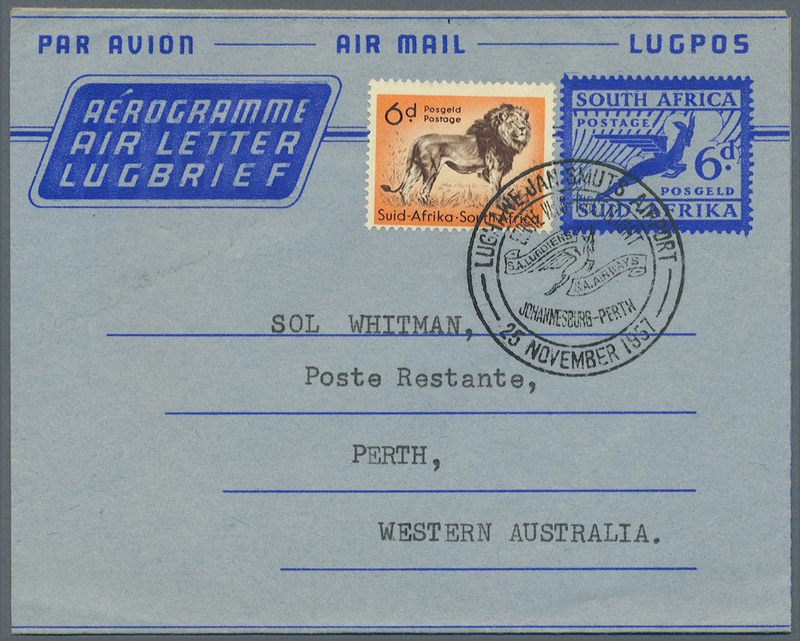 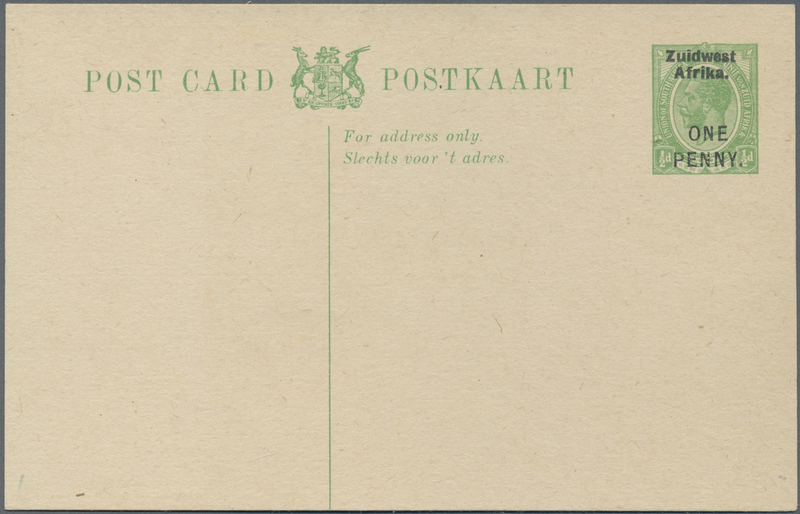 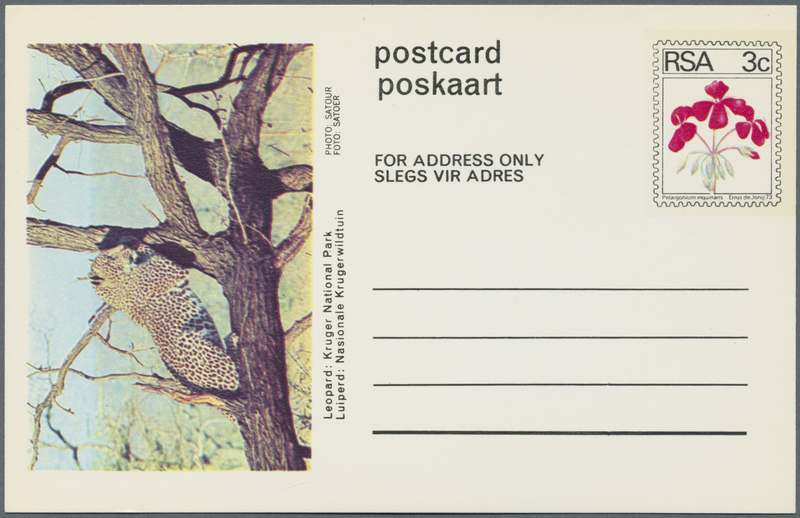 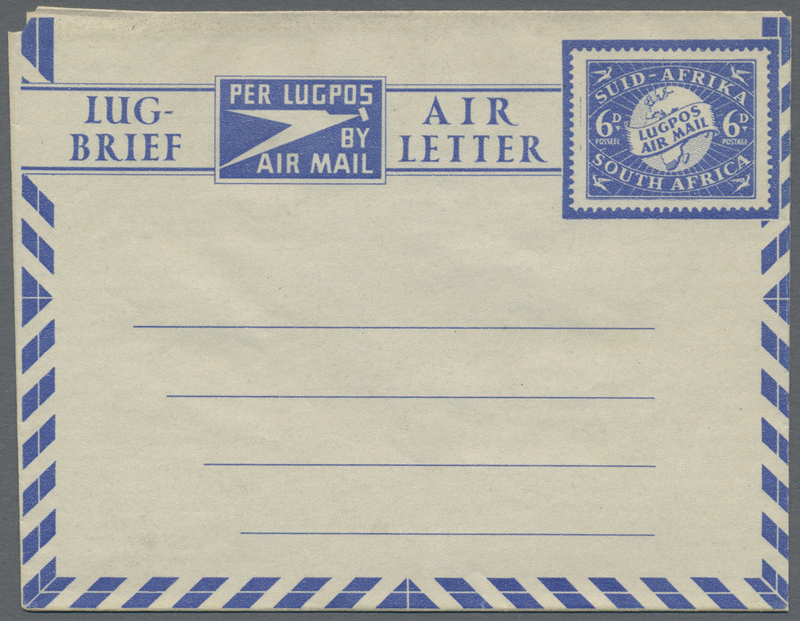 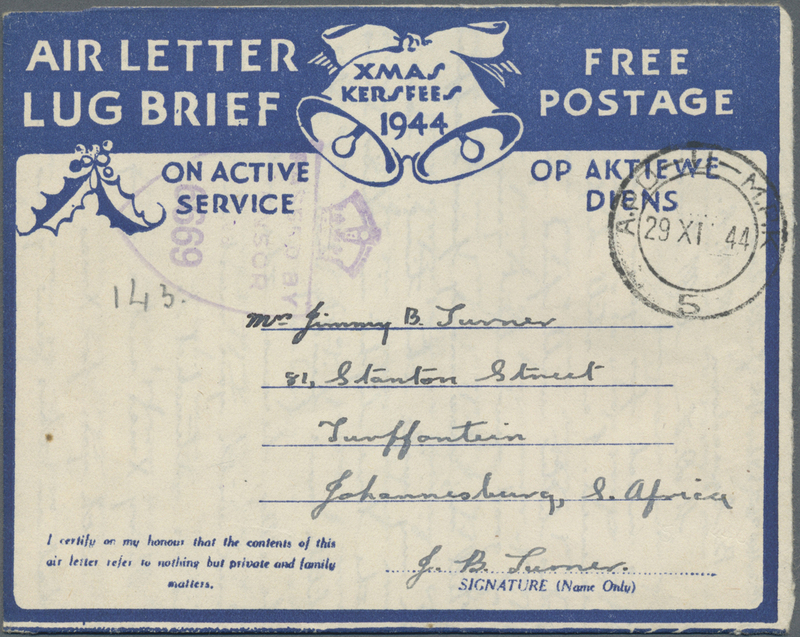 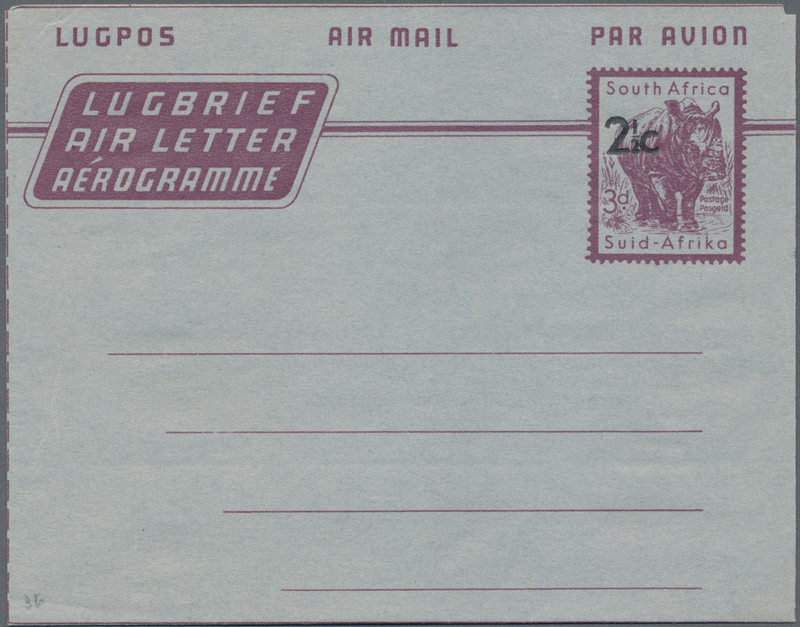 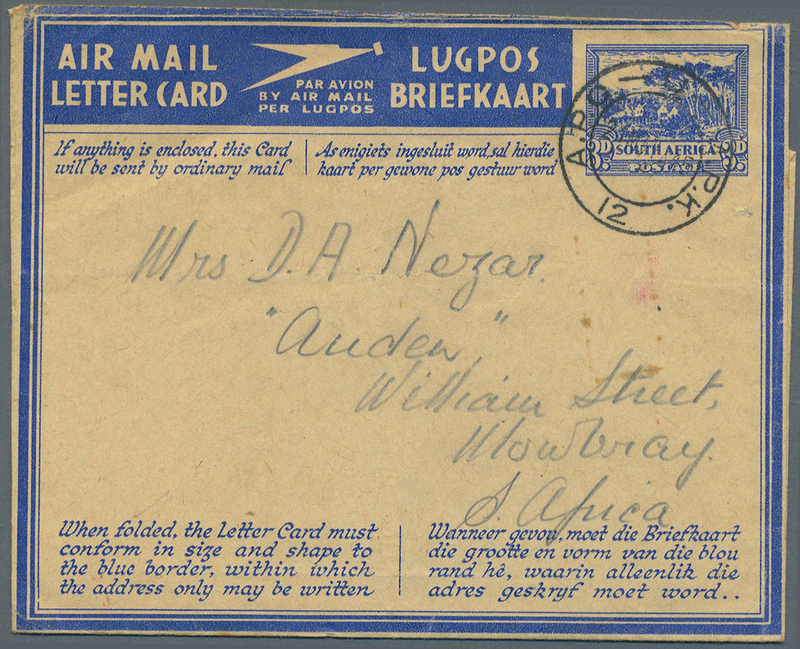 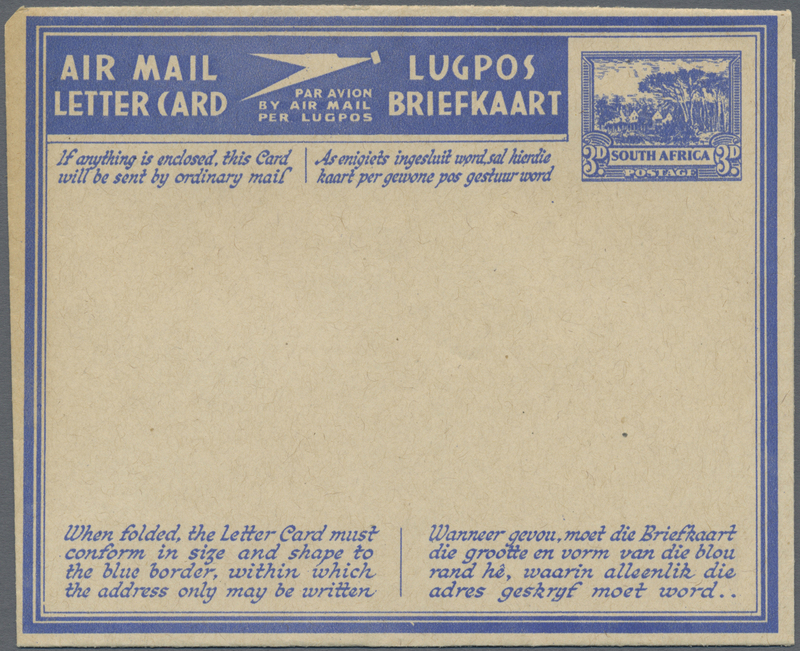 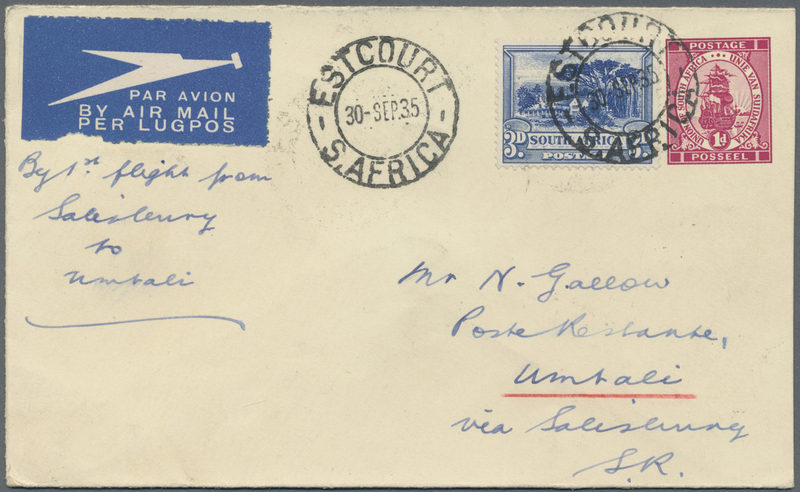 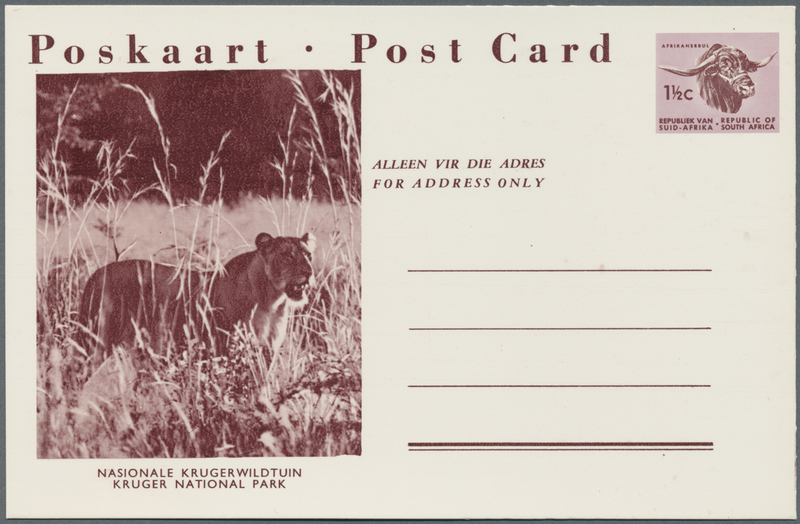 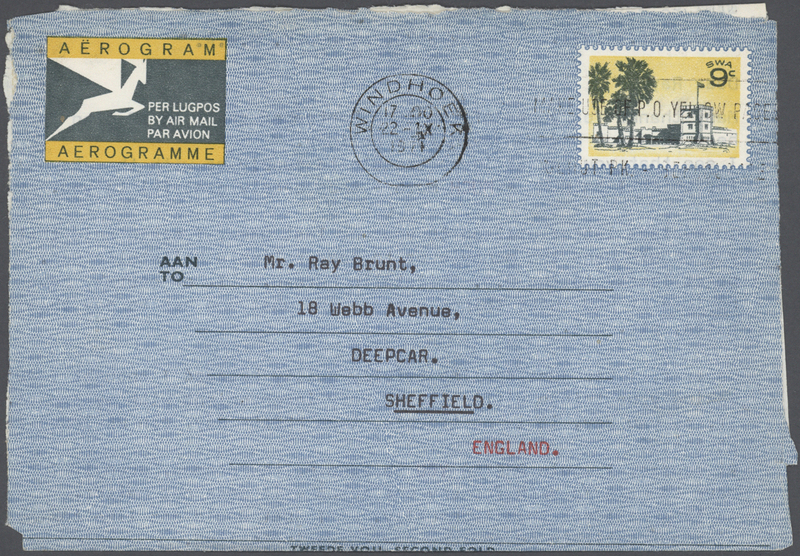 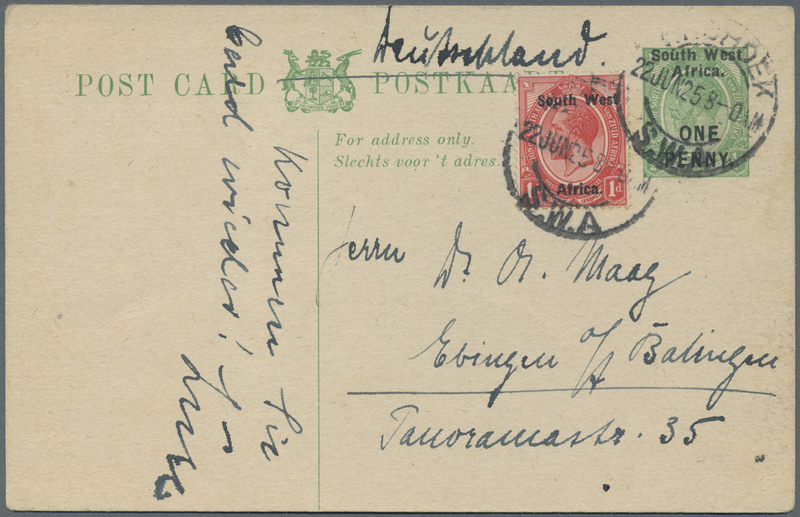 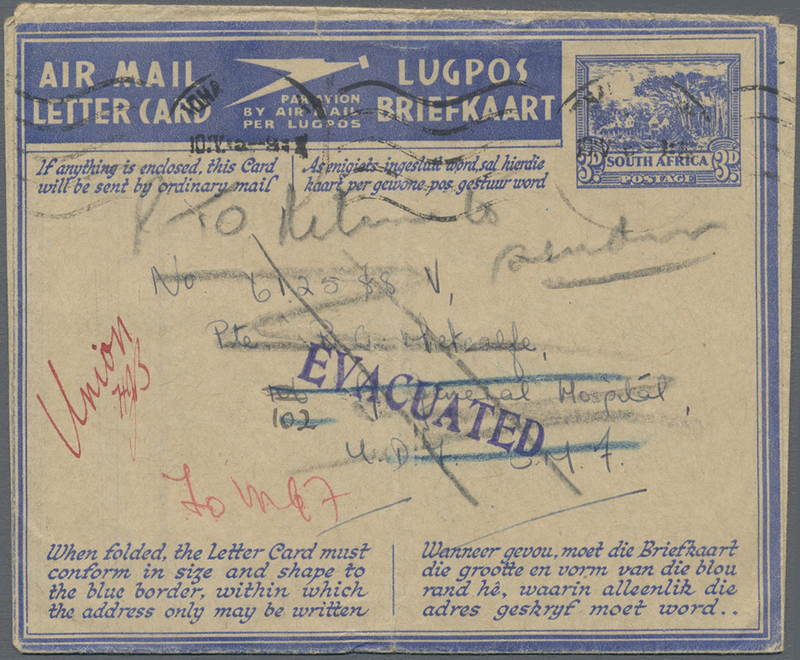 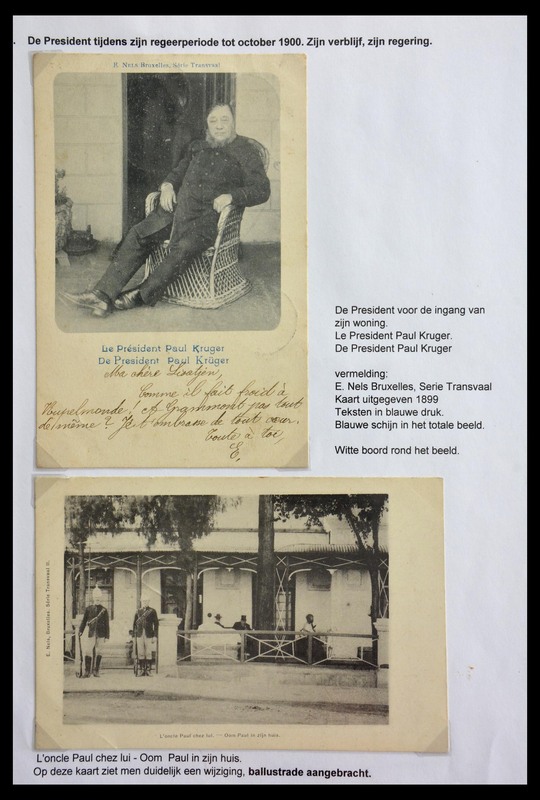 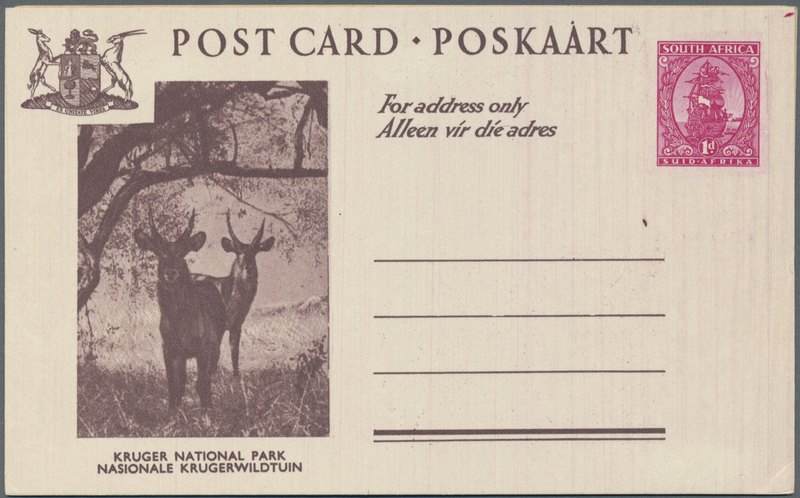 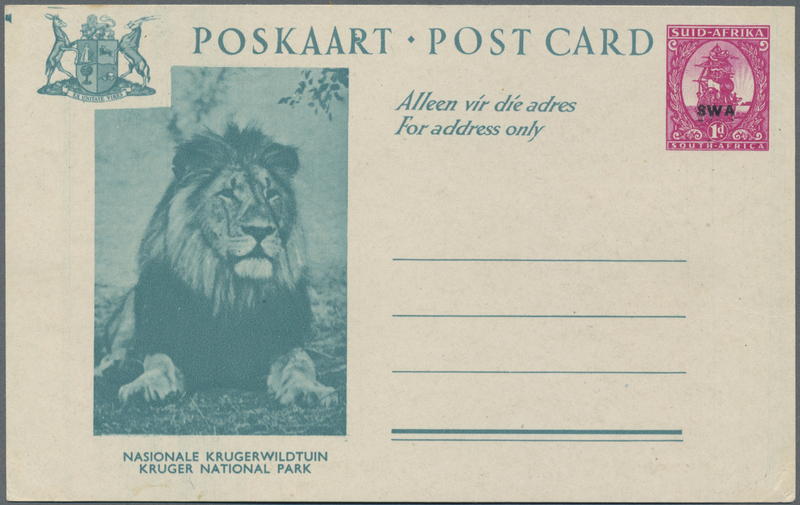 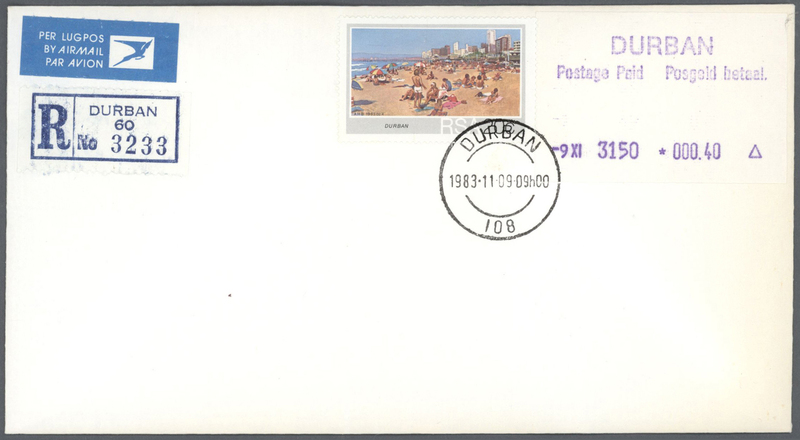 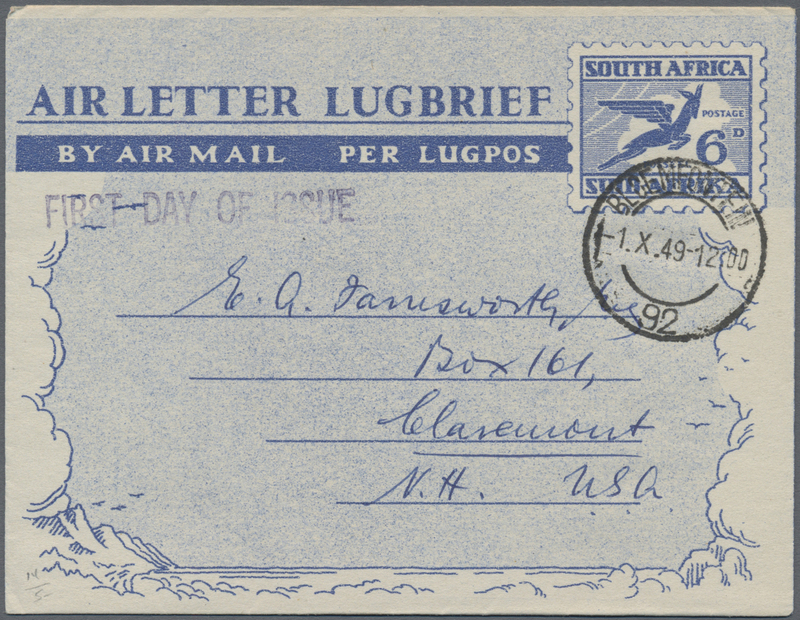 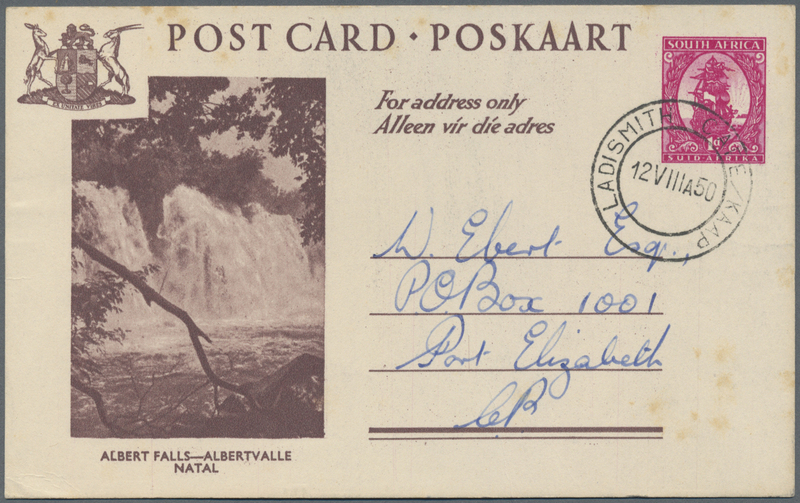 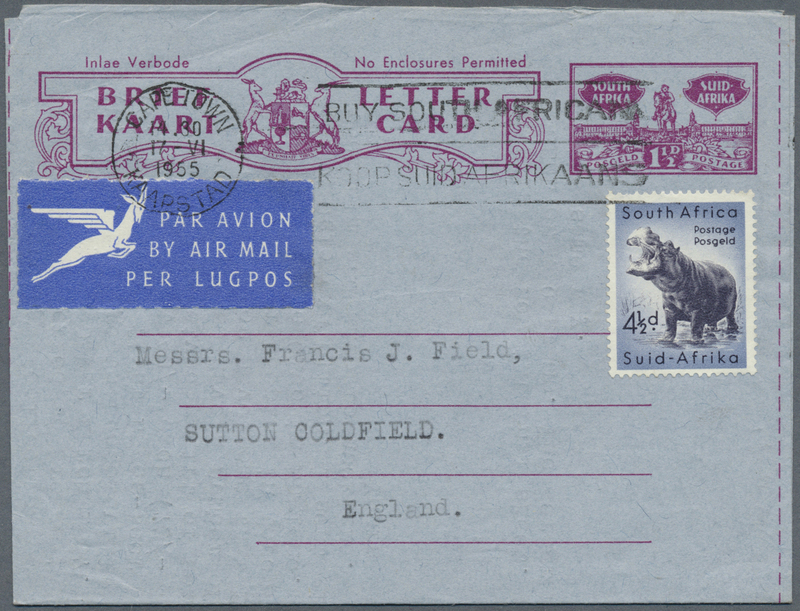 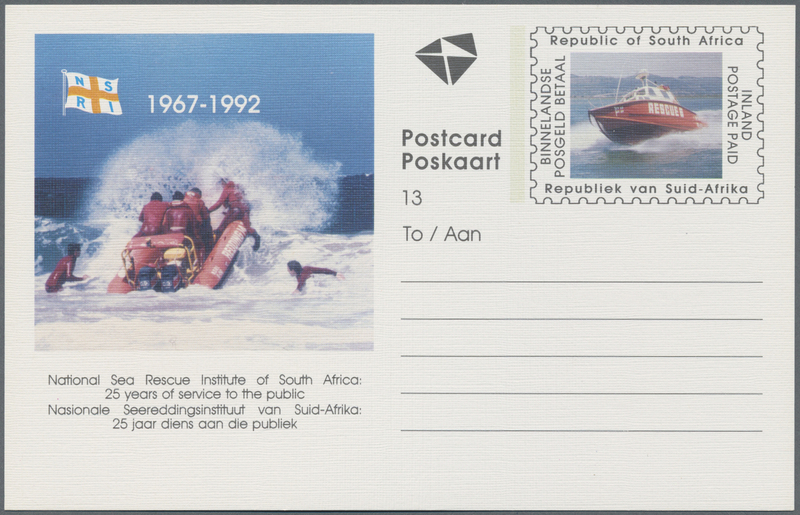 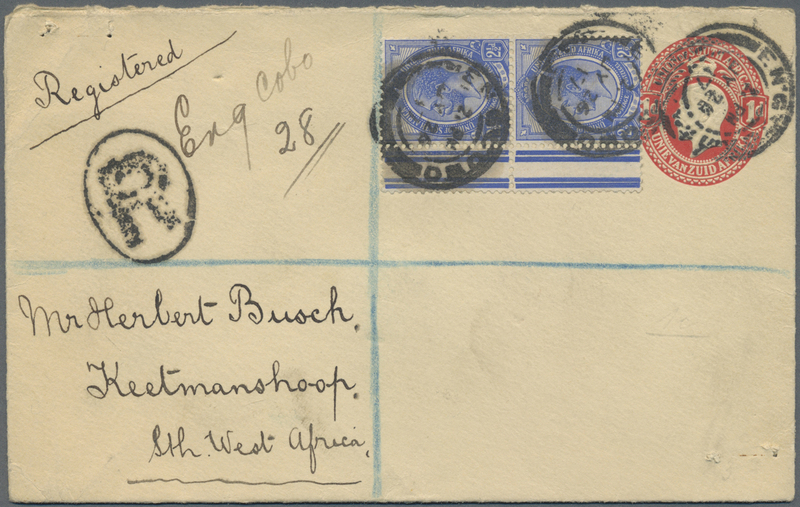 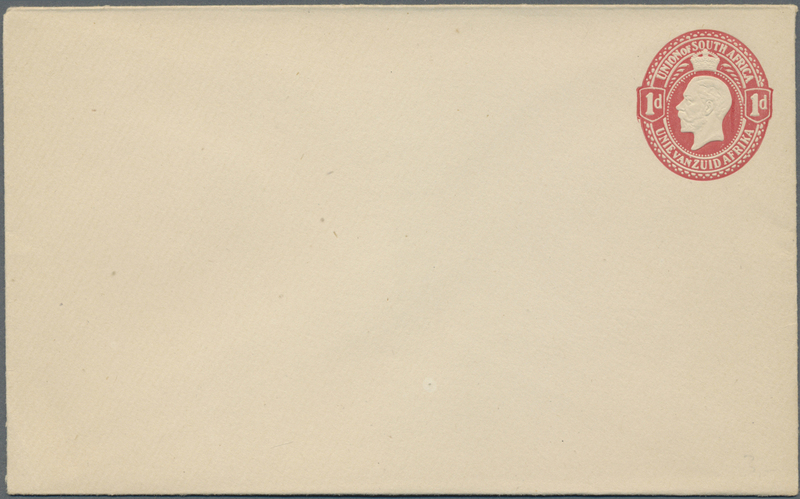 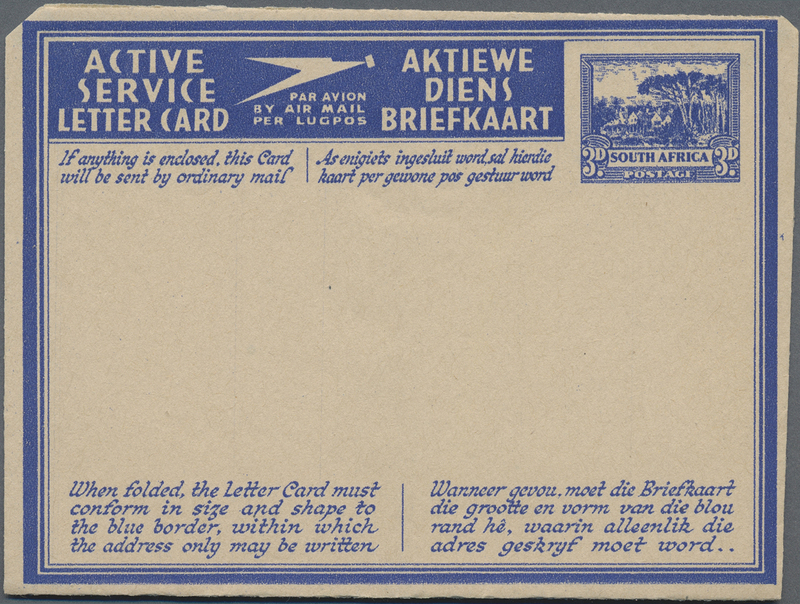 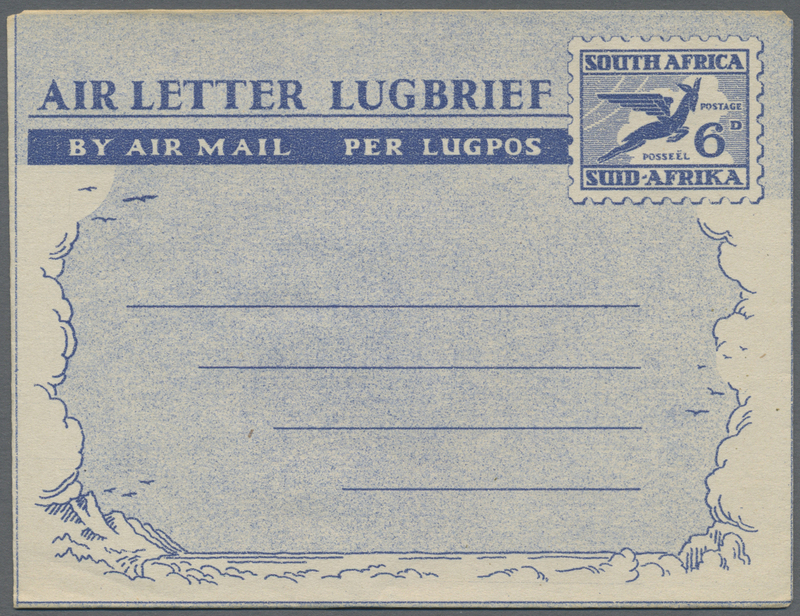 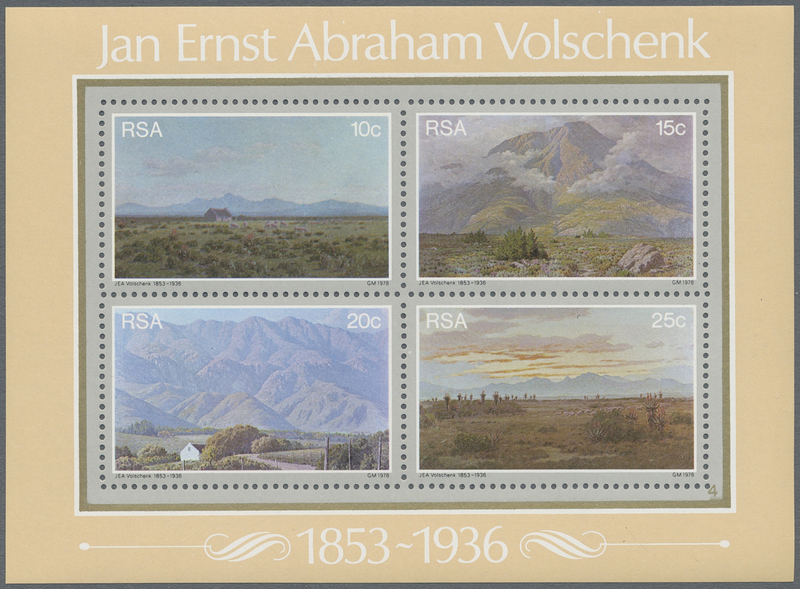 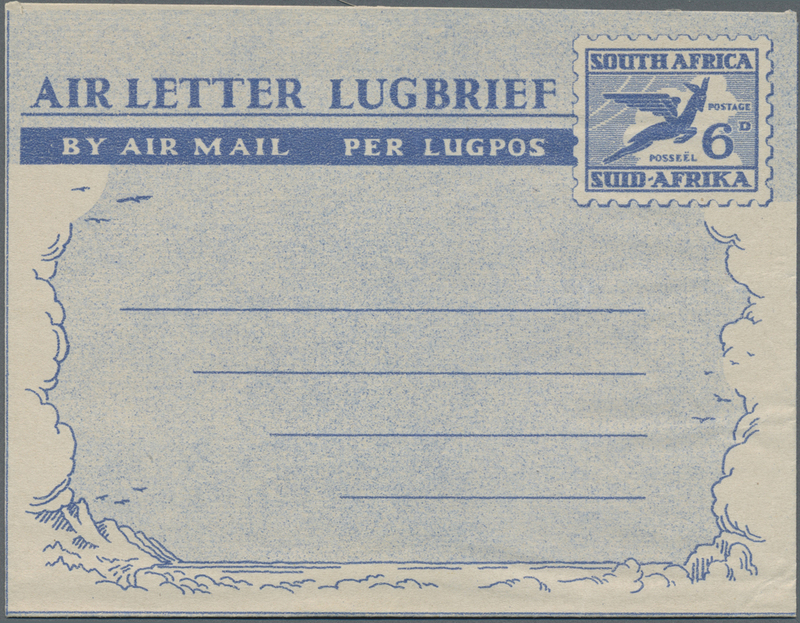 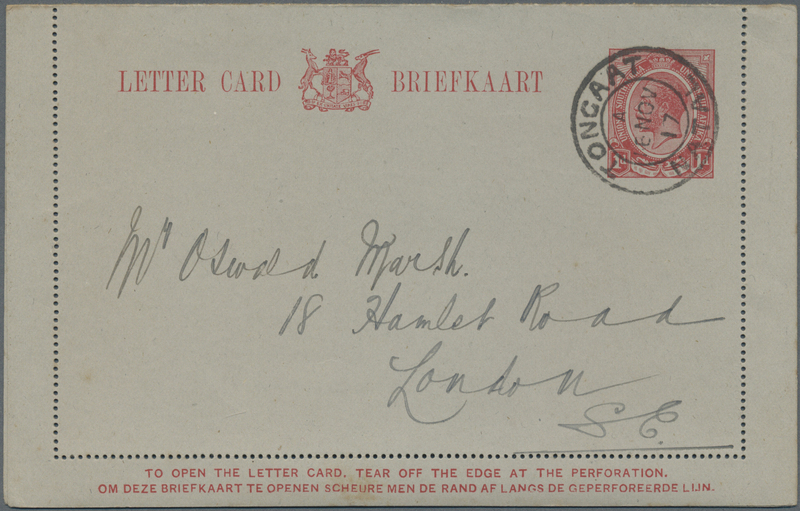 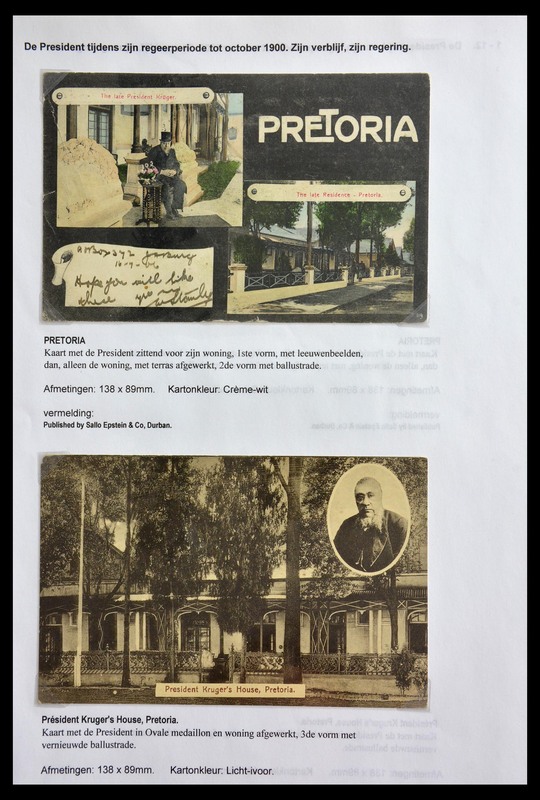 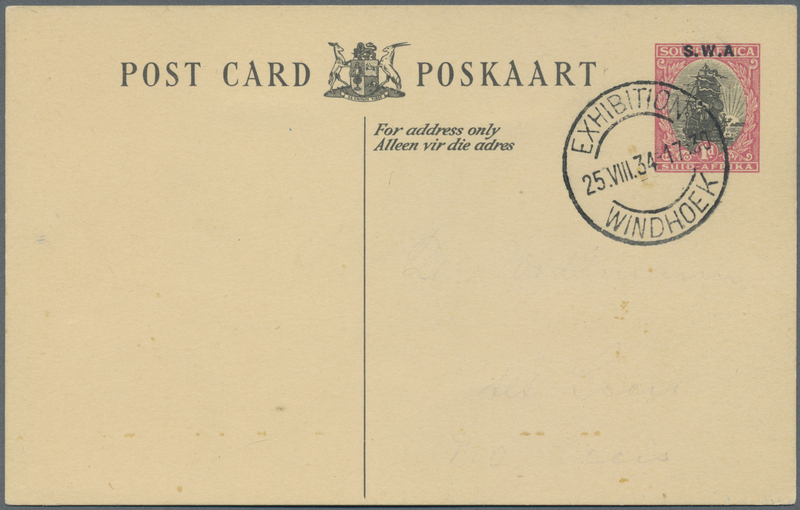 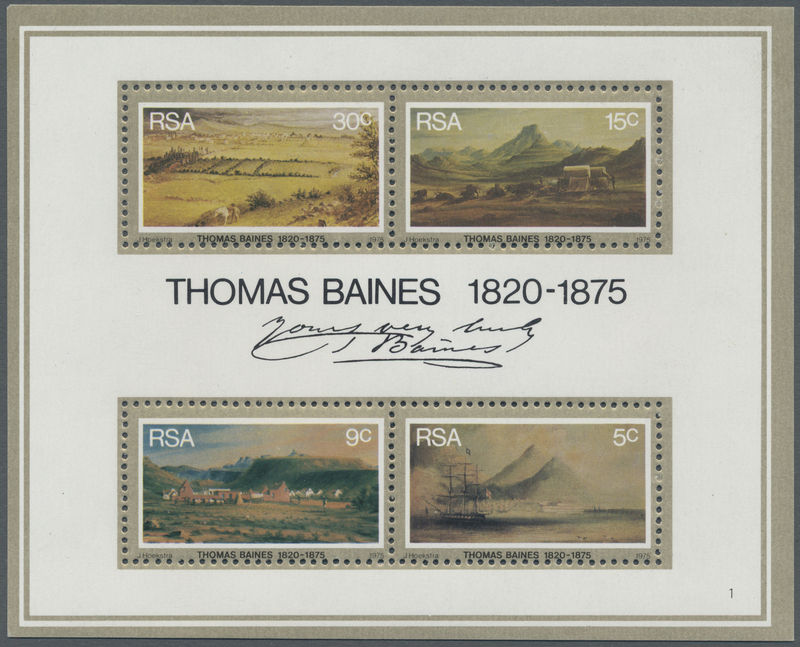 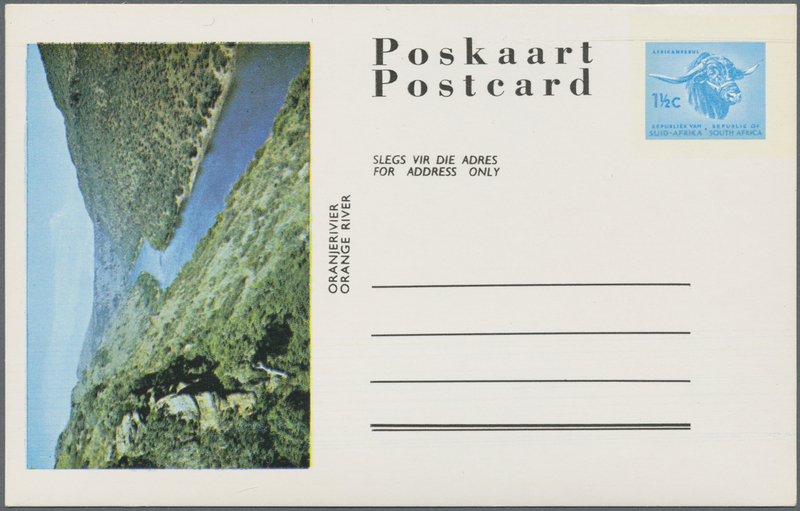 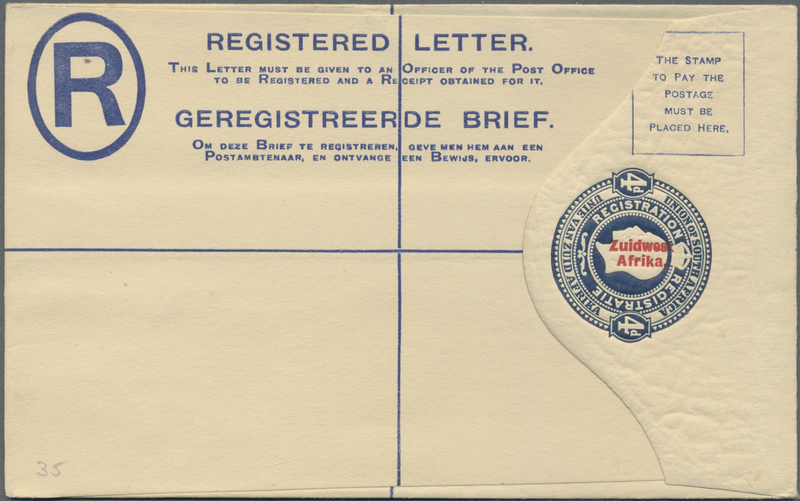 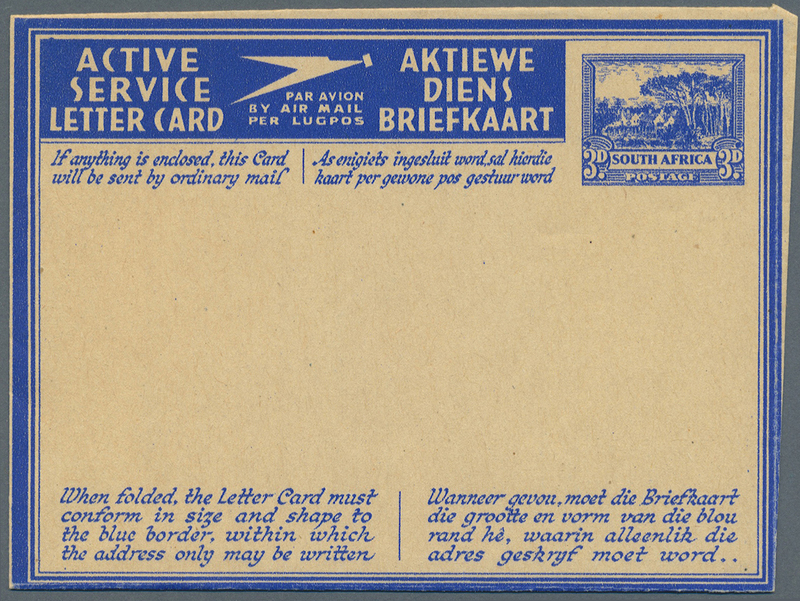 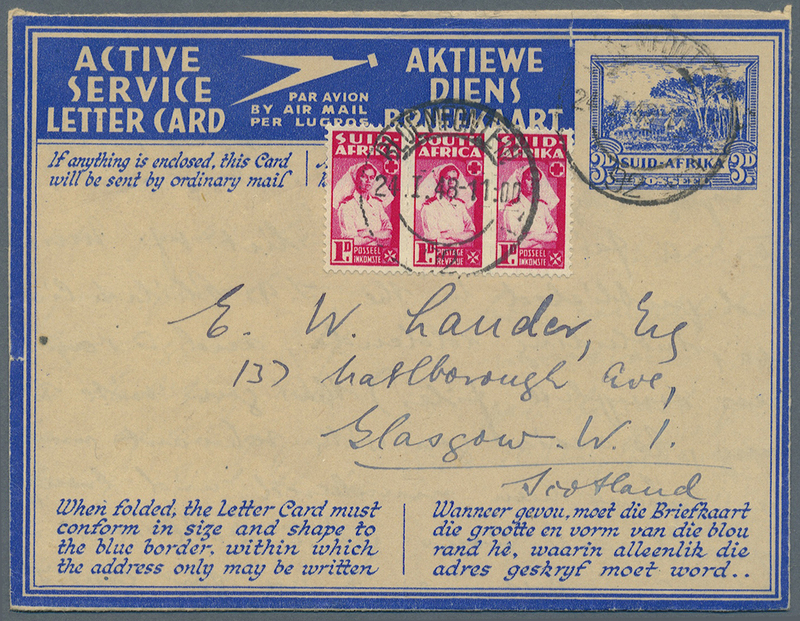 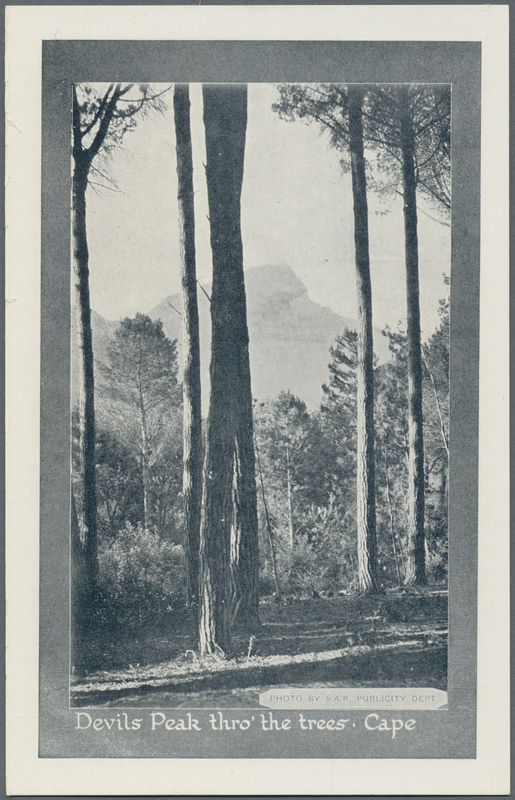 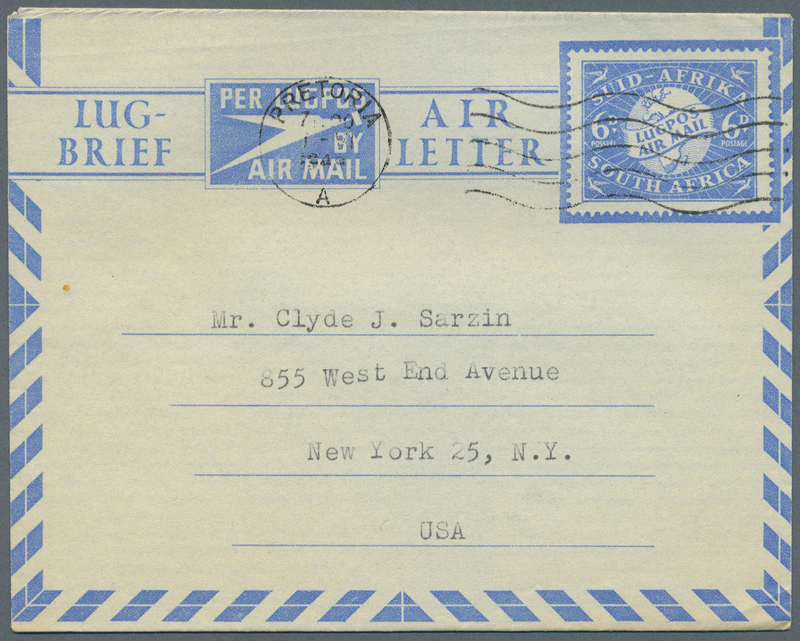 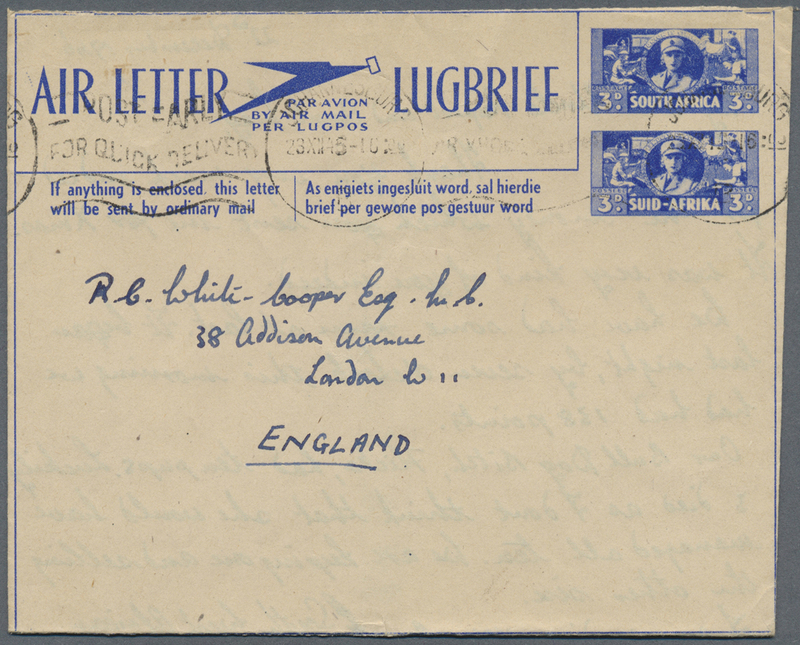 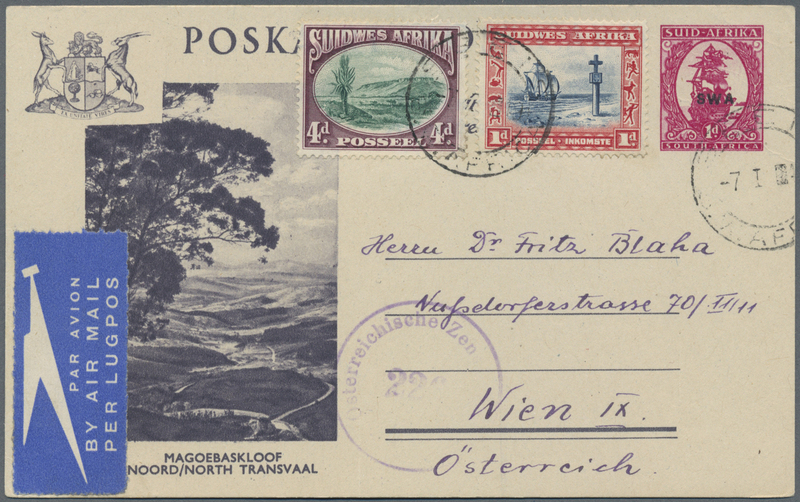 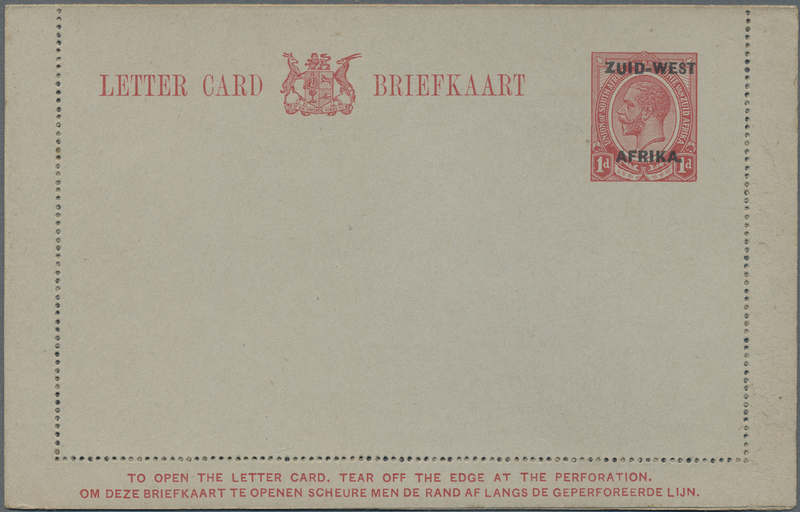 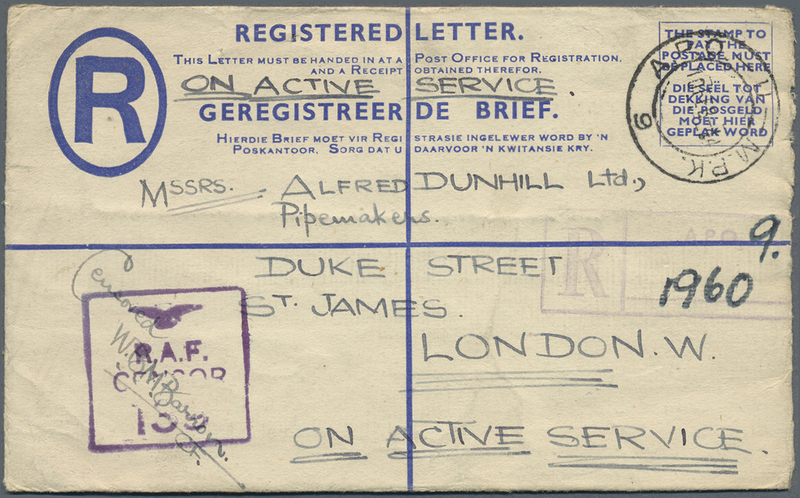 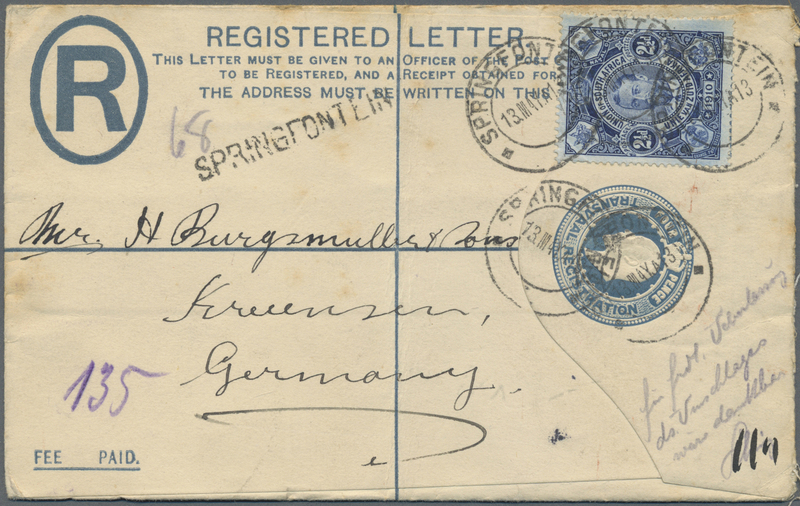 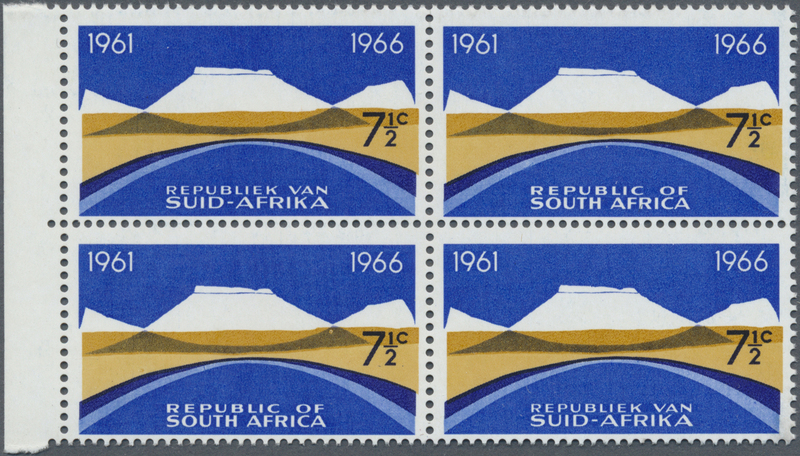 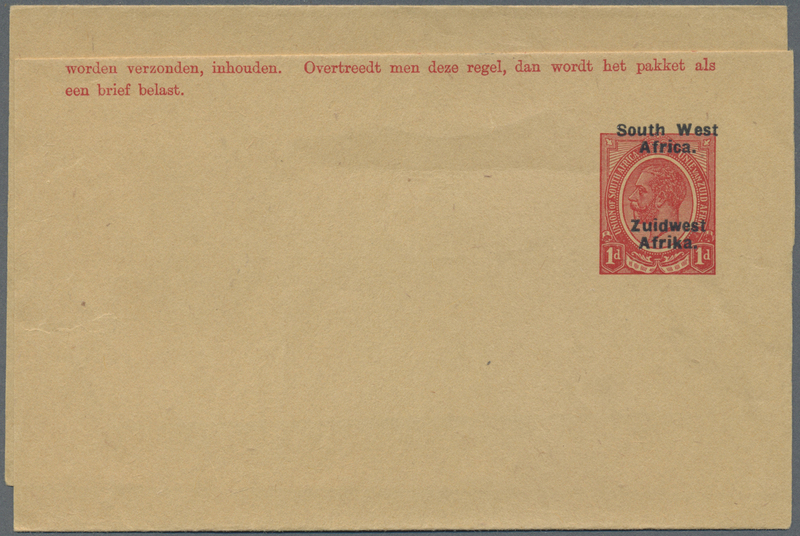 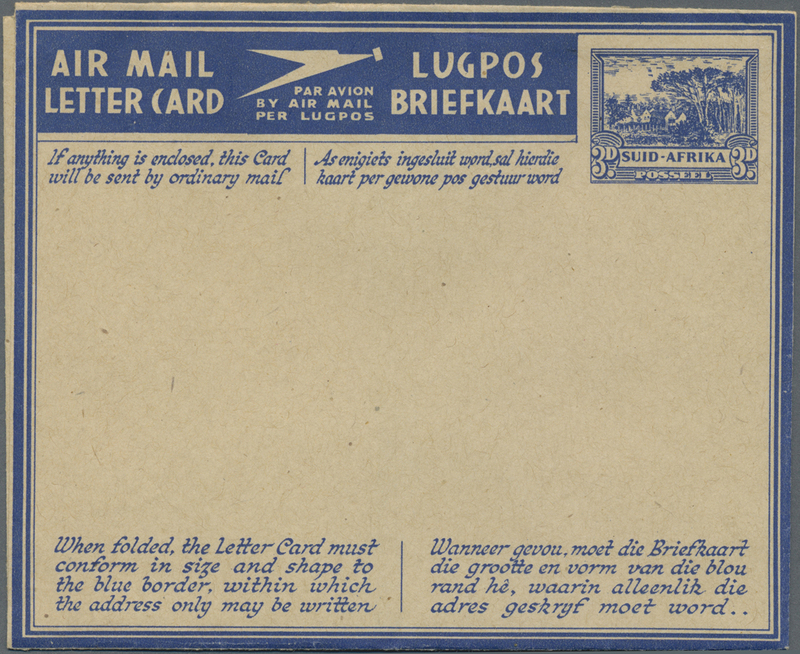 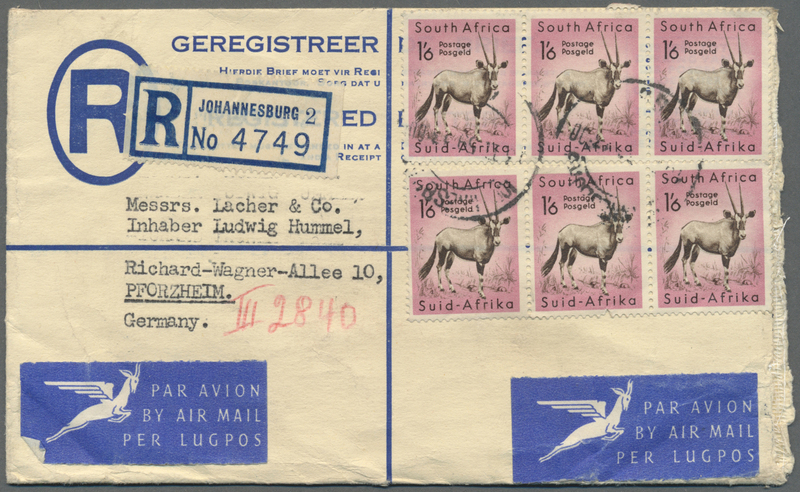 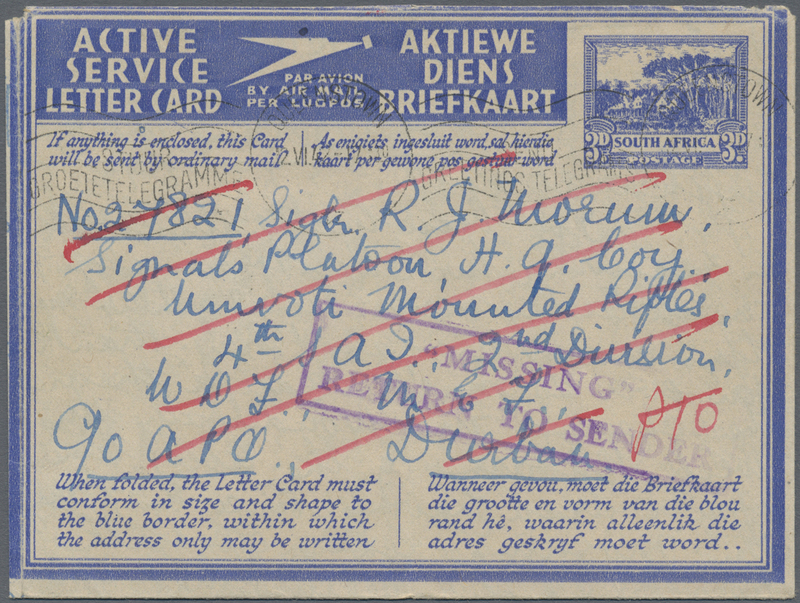 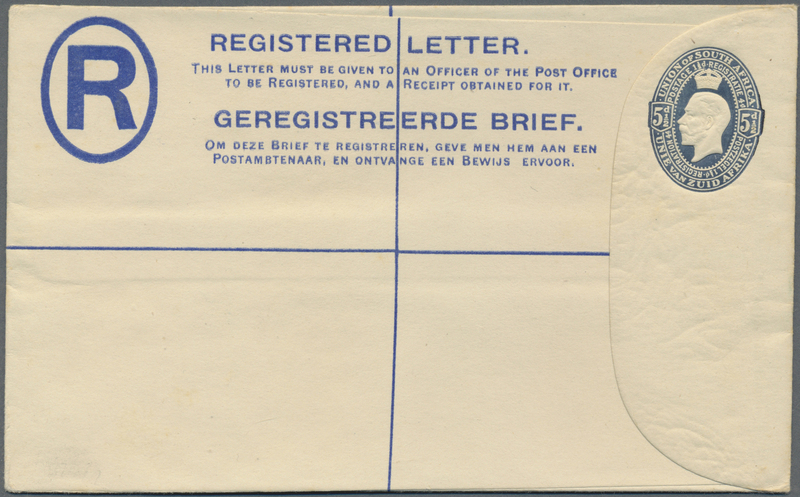 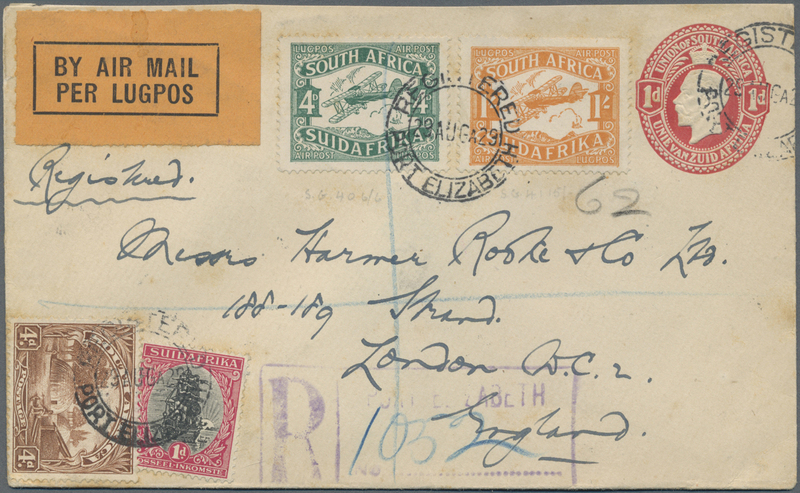 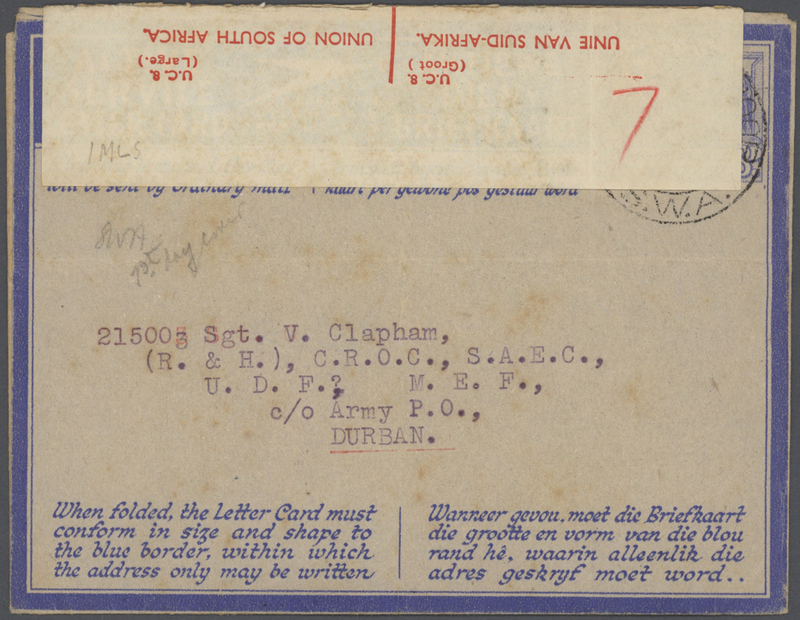 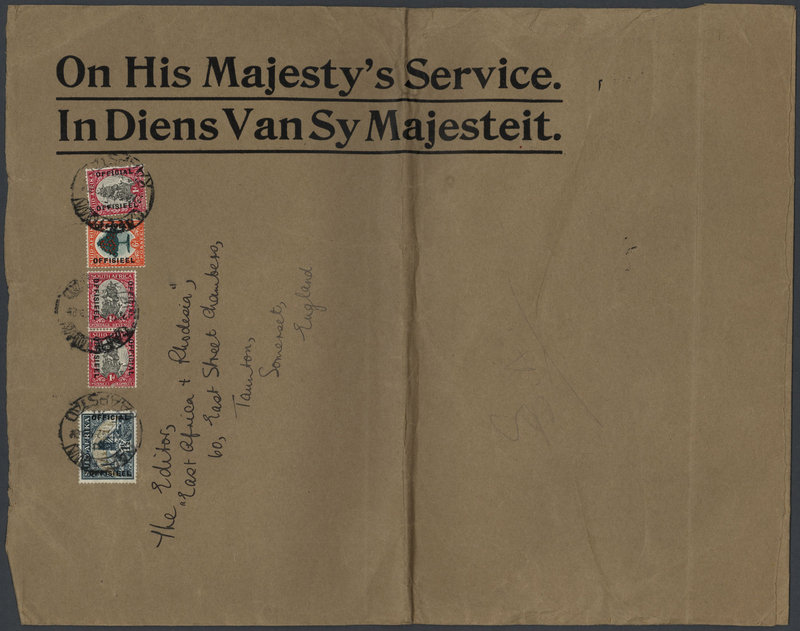 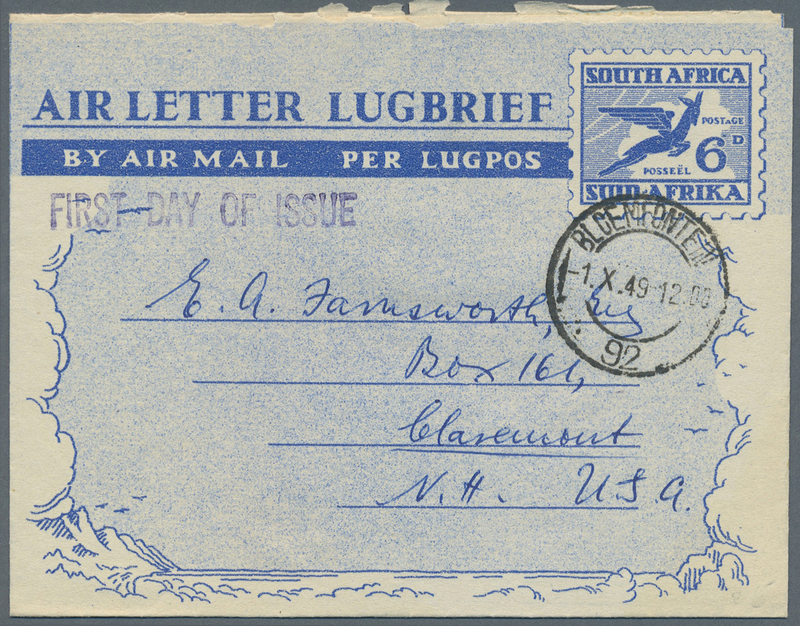 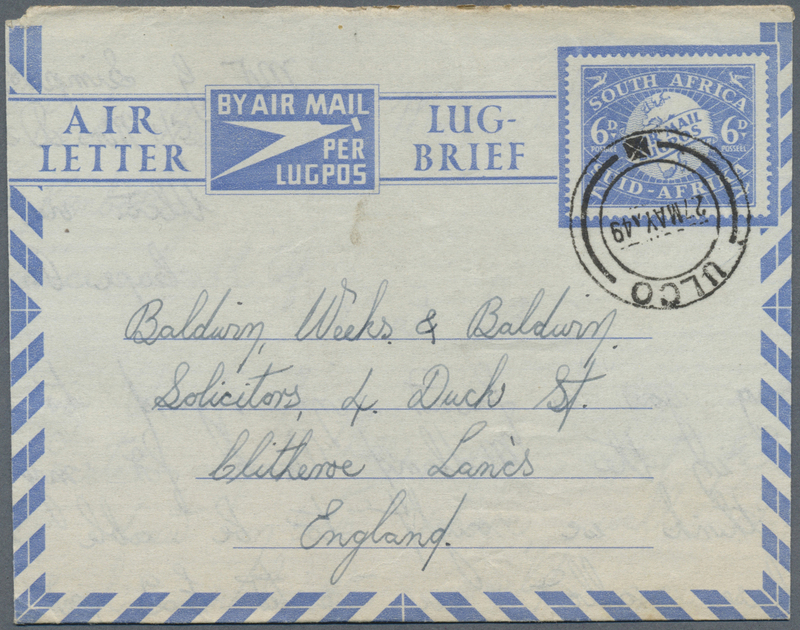 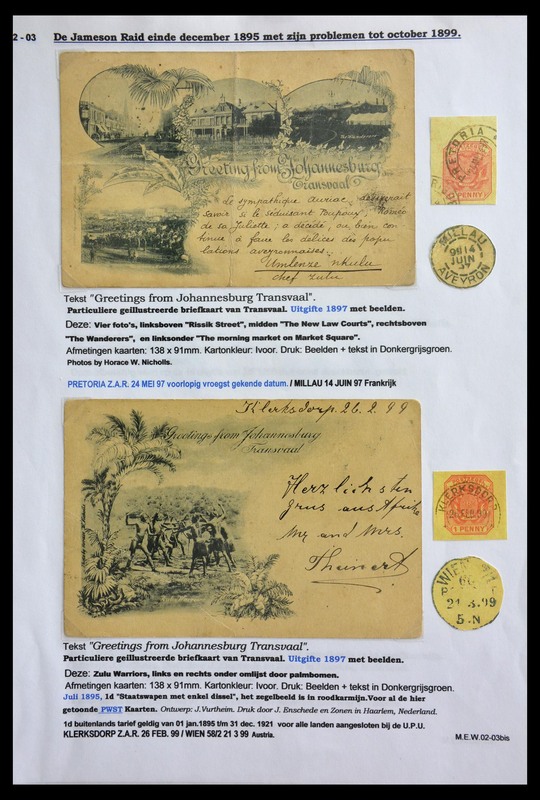 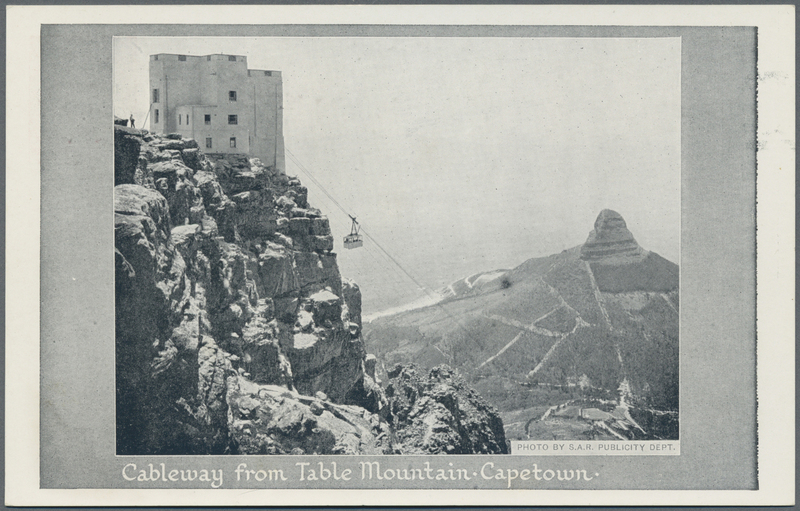 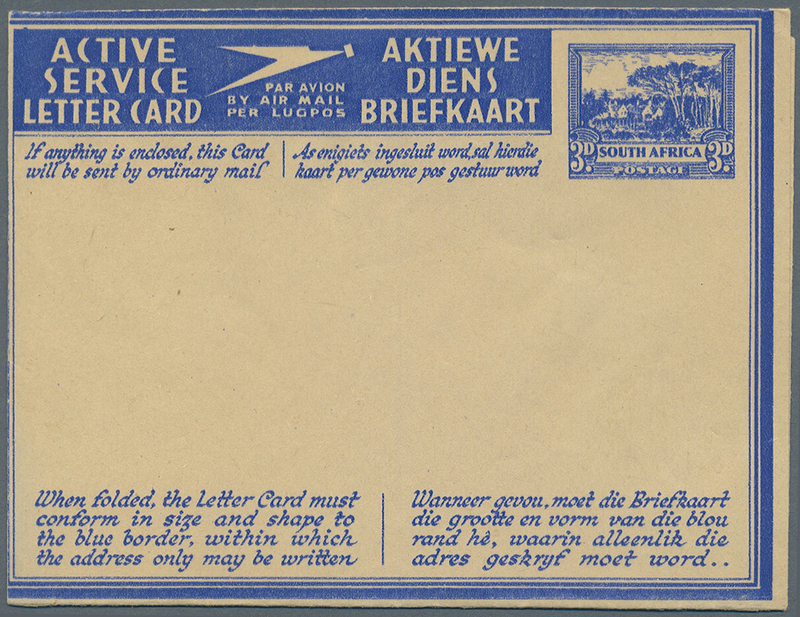 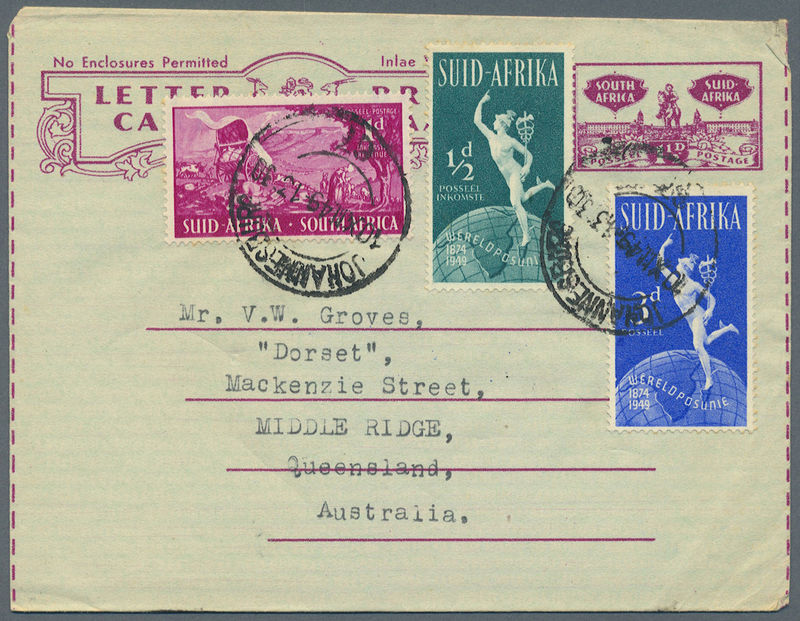 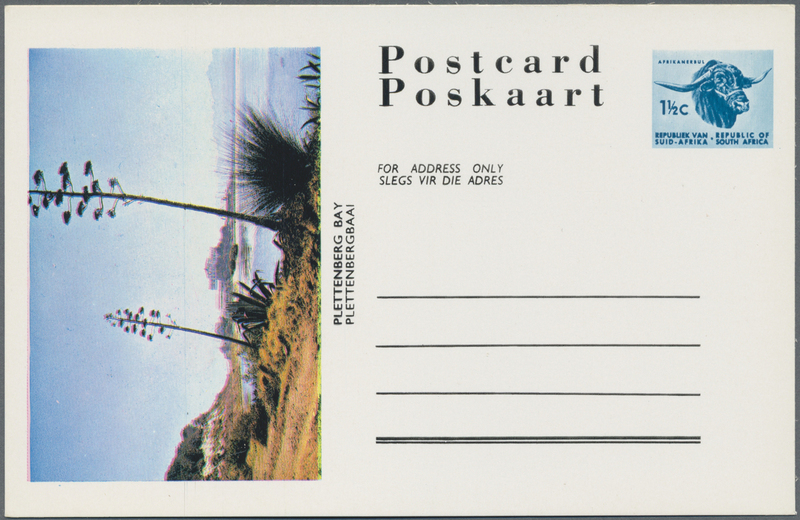 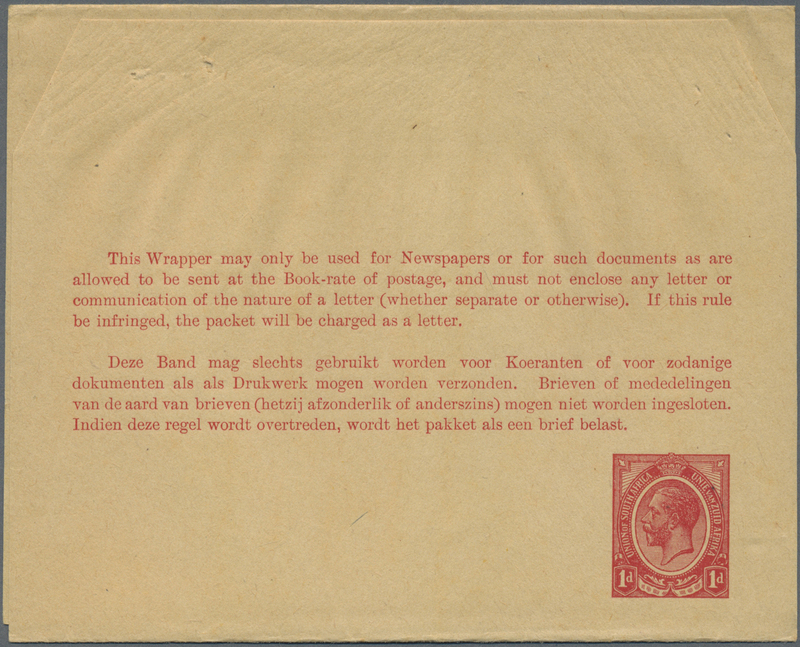 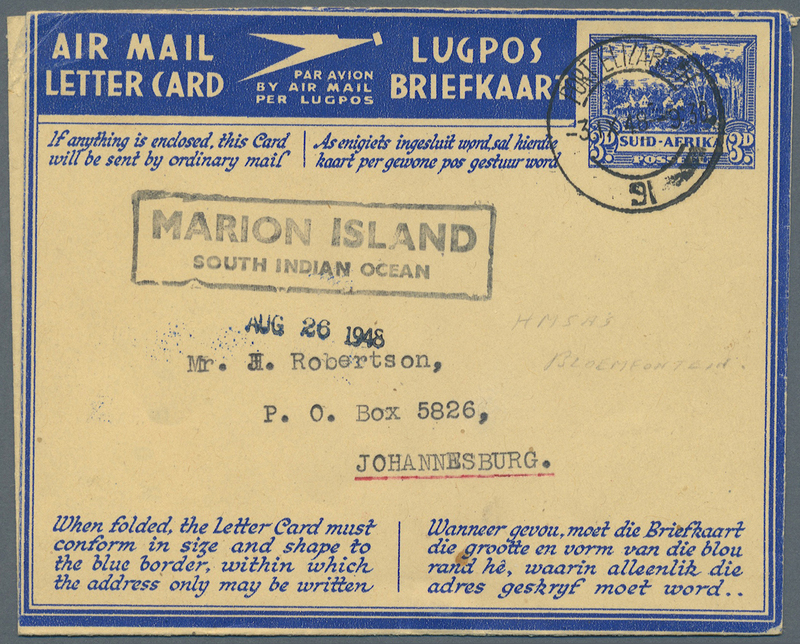 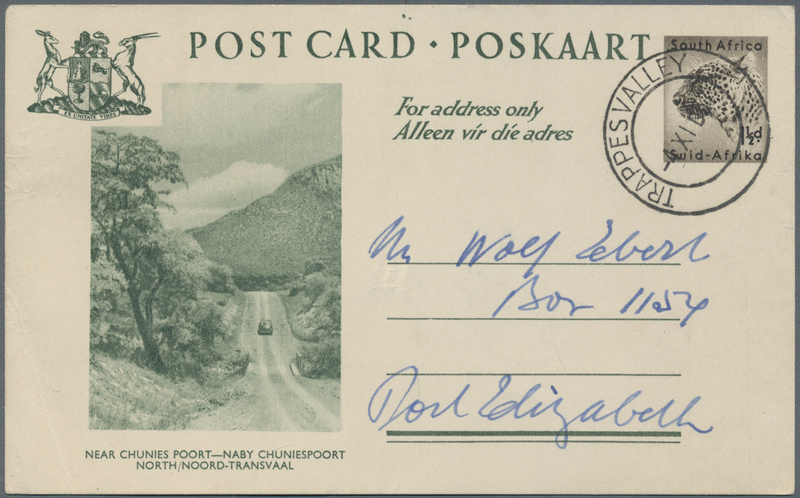 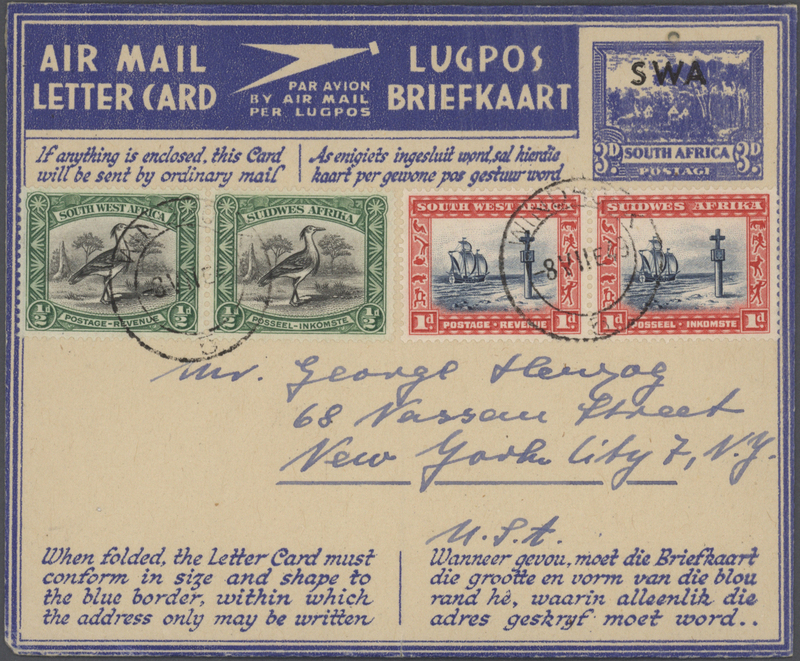 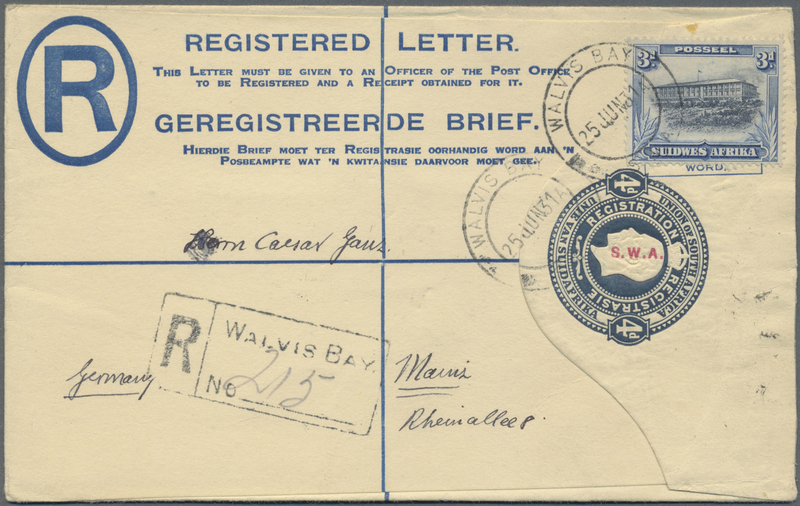 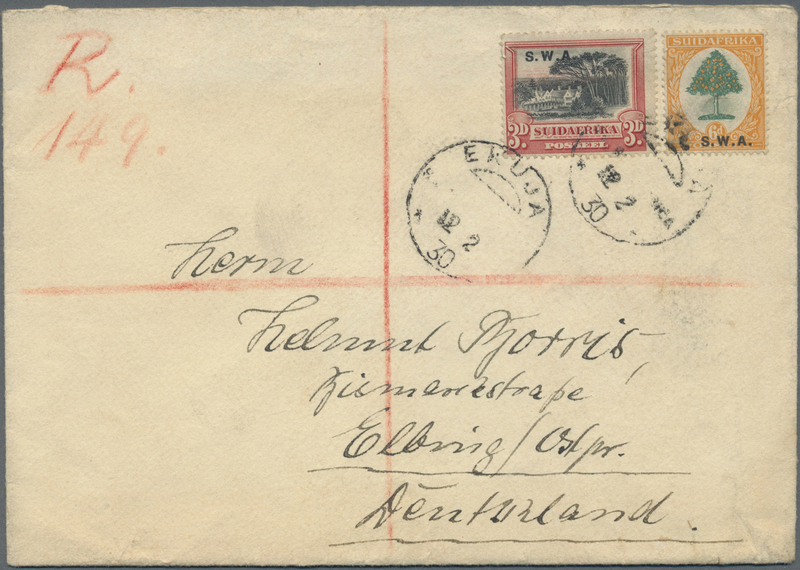 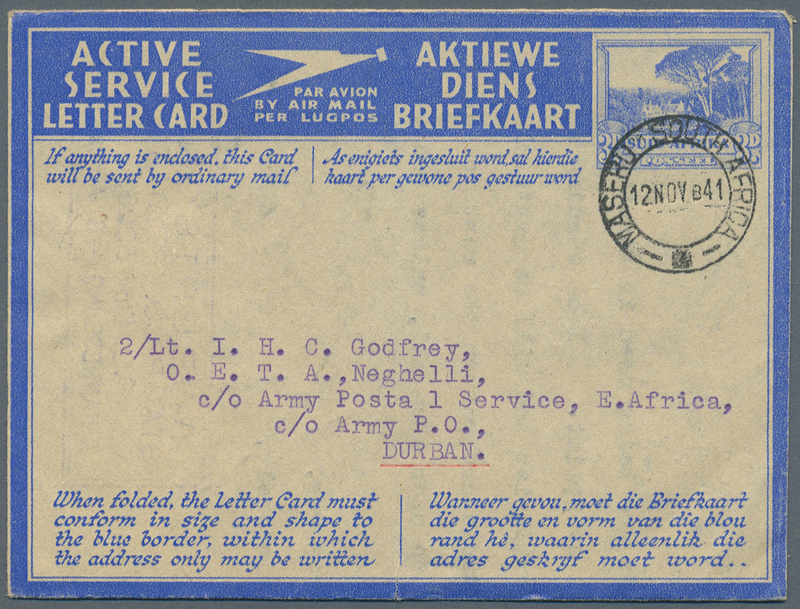 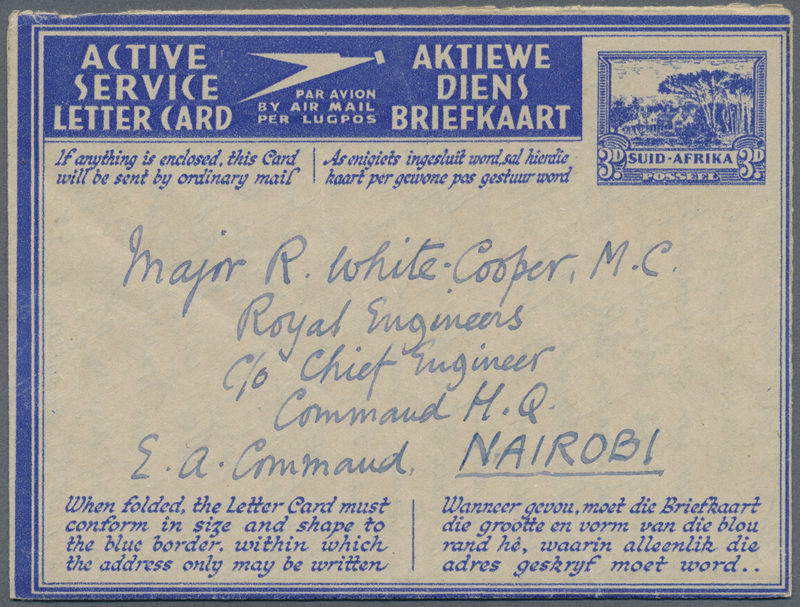 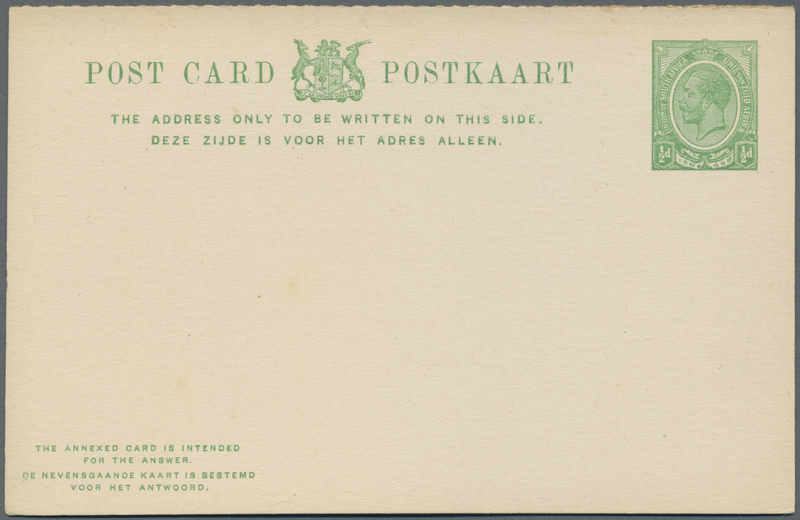 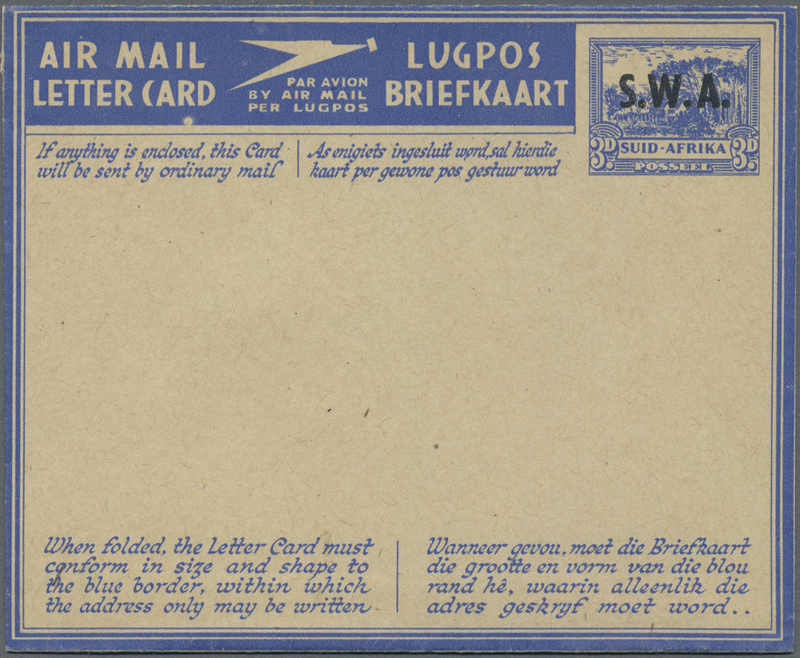 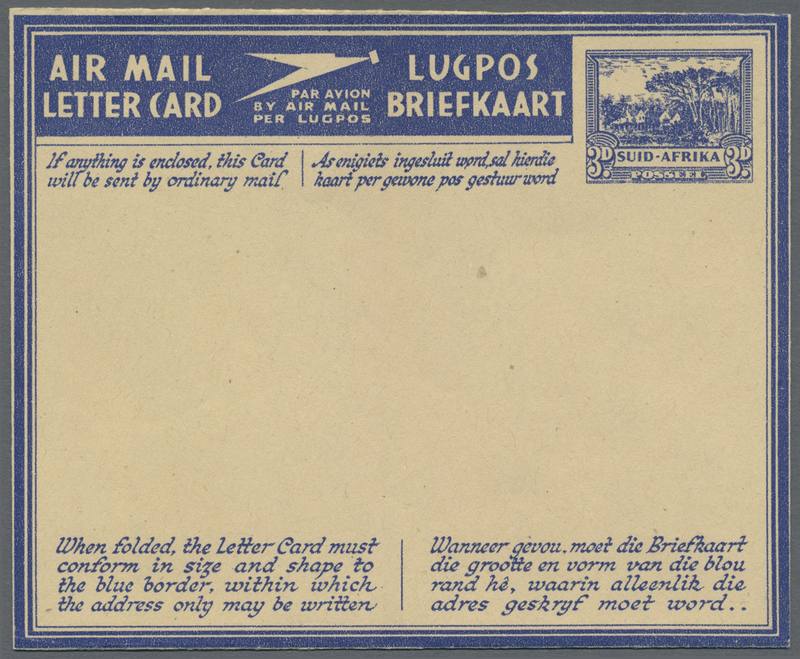 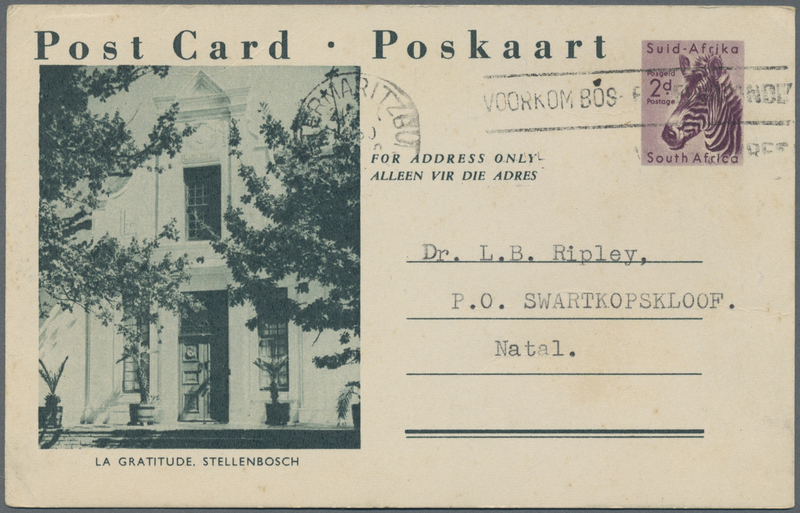 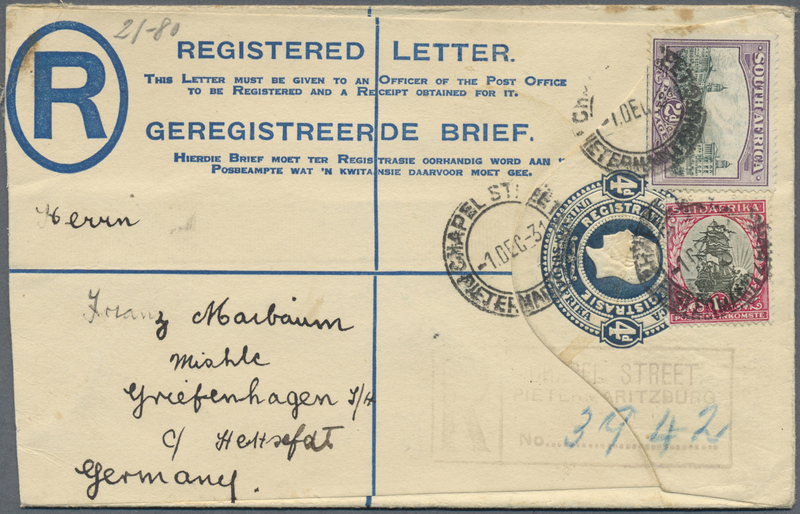 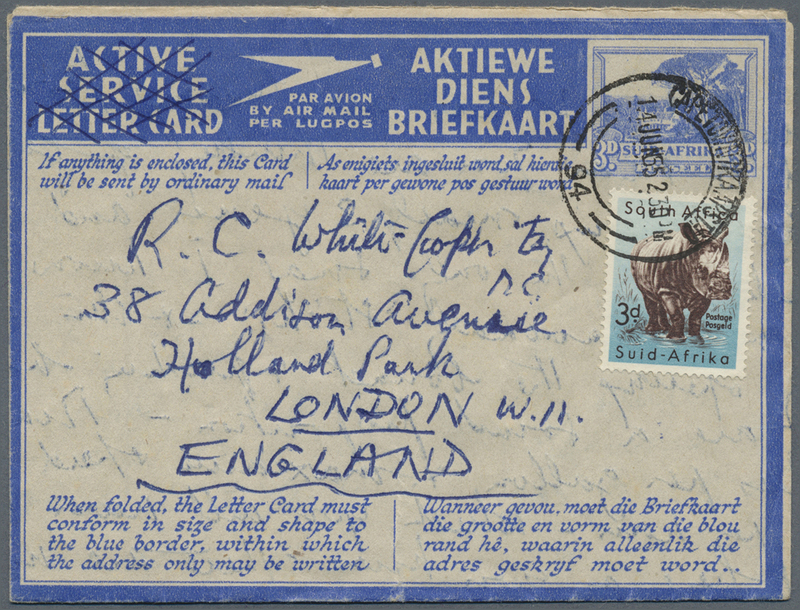 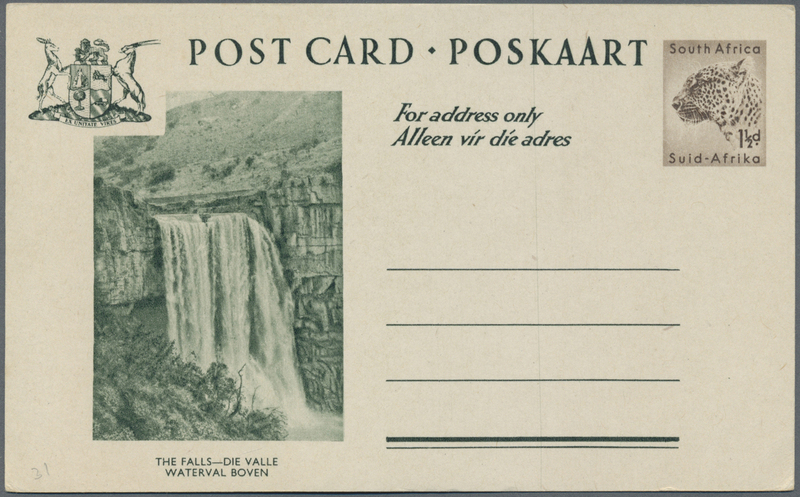 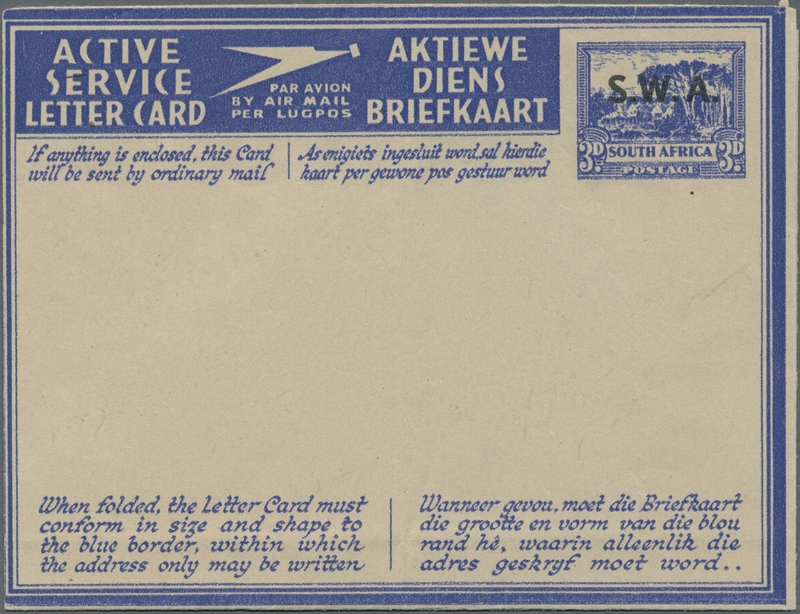 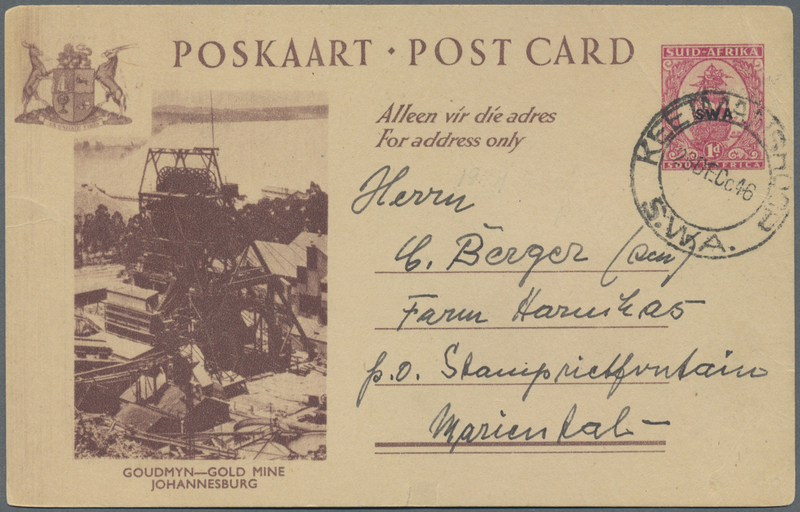 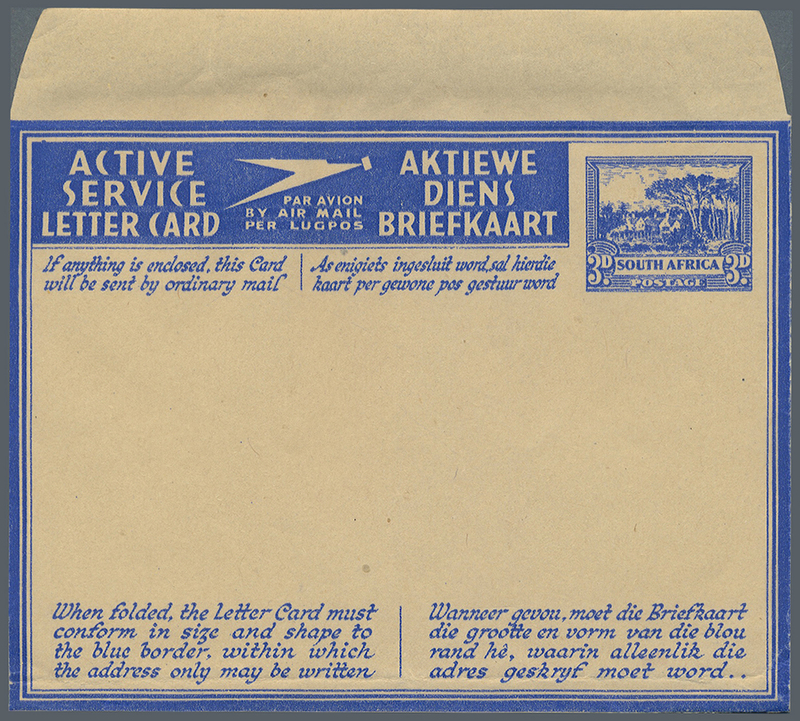 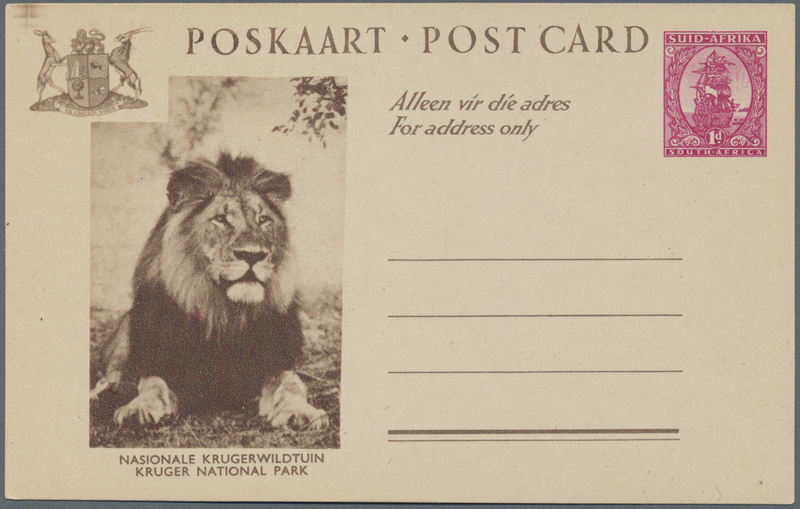 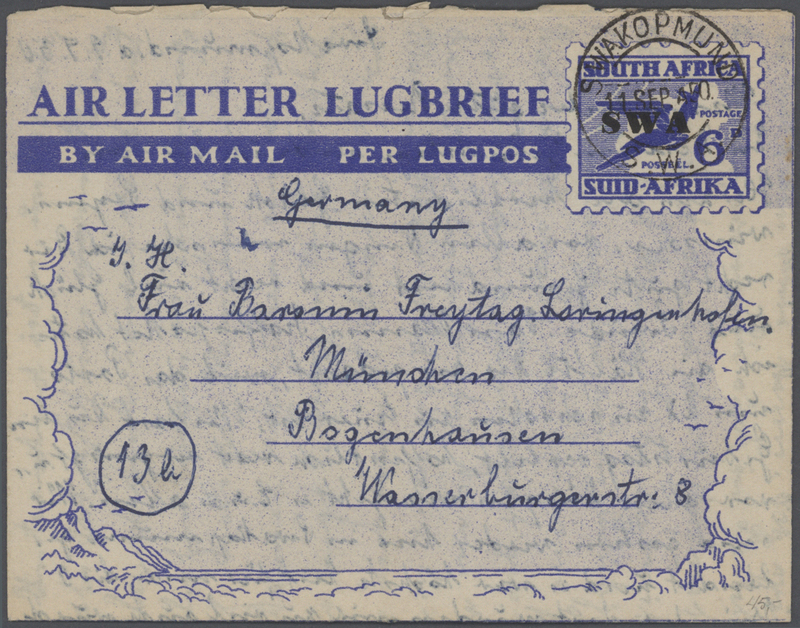 POSTAL STATIONERY: collection with nine different South African REGISTERED LETTERS with some different opt. 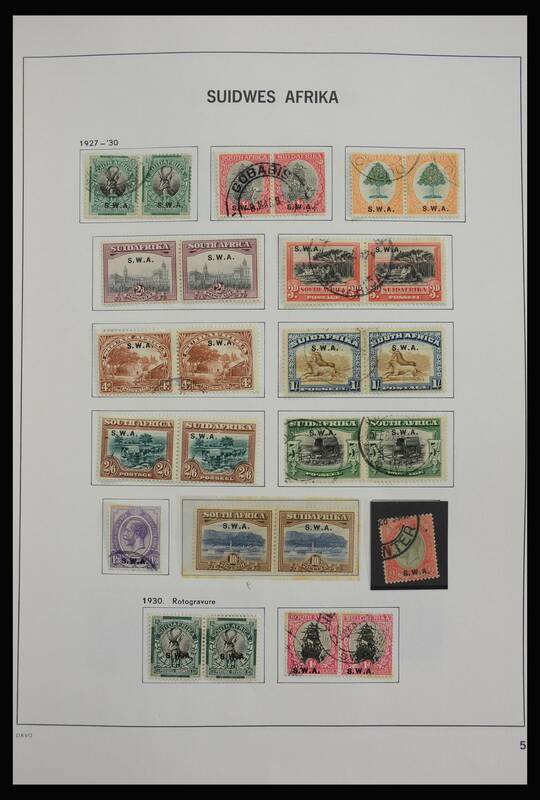 types, different types and sizes etc., mostly fine and fresh unused! 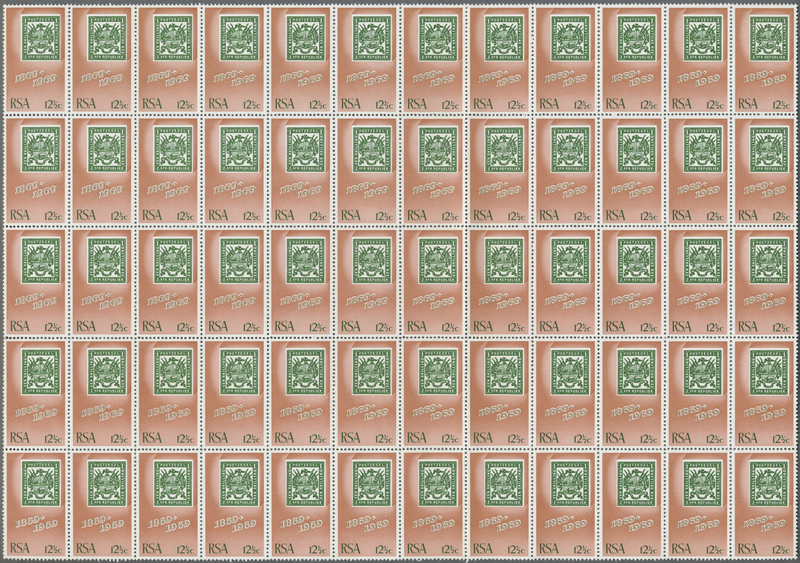 31656 postfrisch (never hinged) ** gestempelt (marked) ungebraucht (hinged) * 1962/1993, mainly mnh. 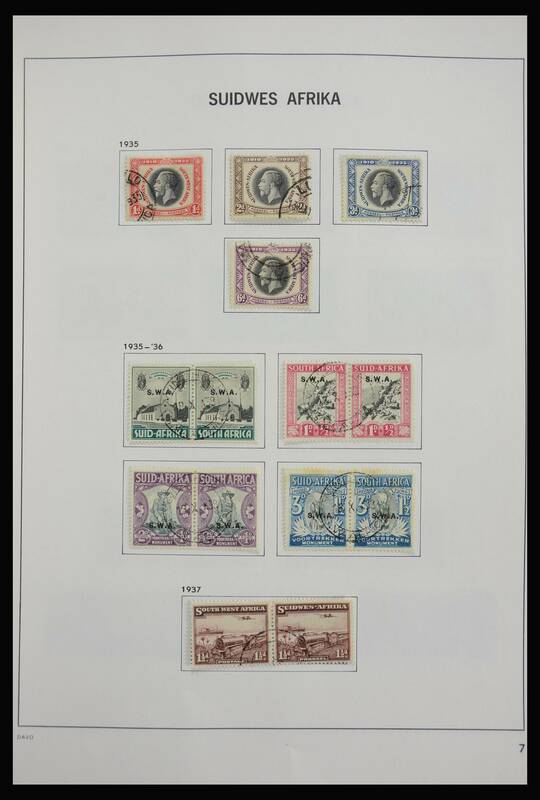 collection in two Lindner binders neatly arranged on album pages incl. 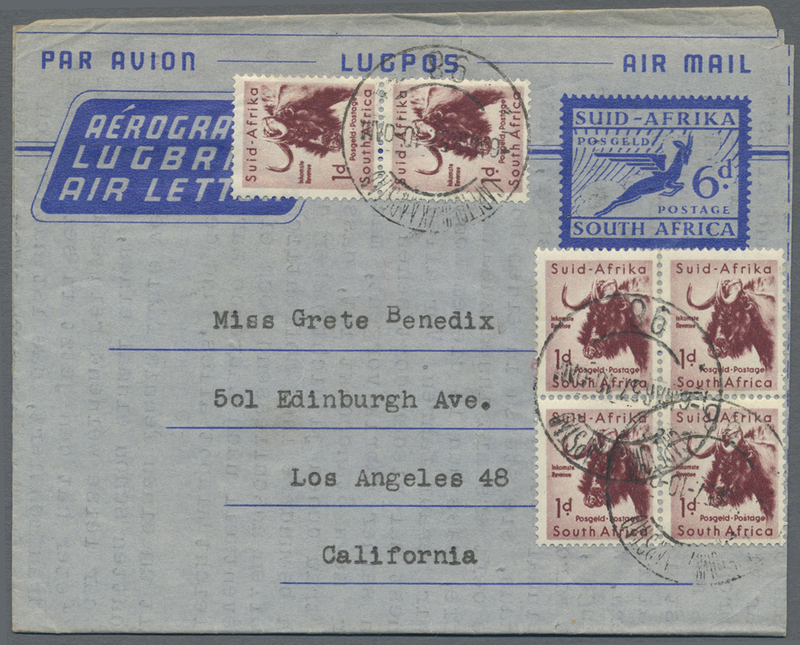 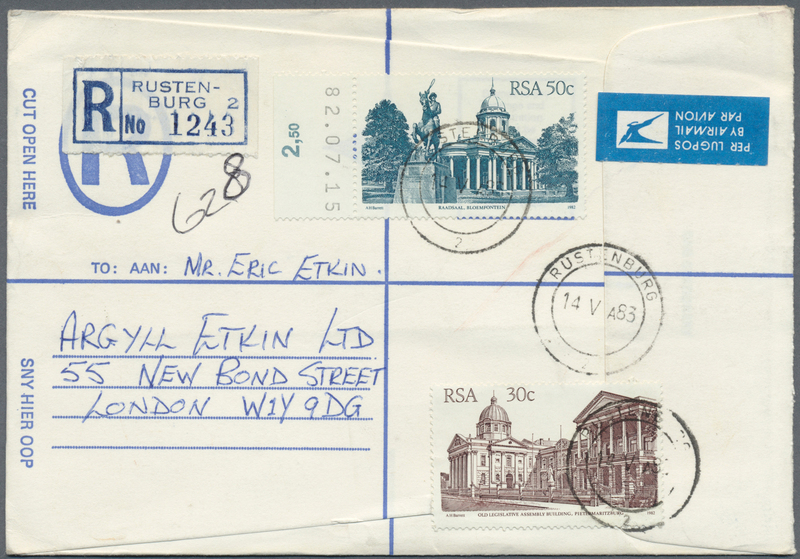 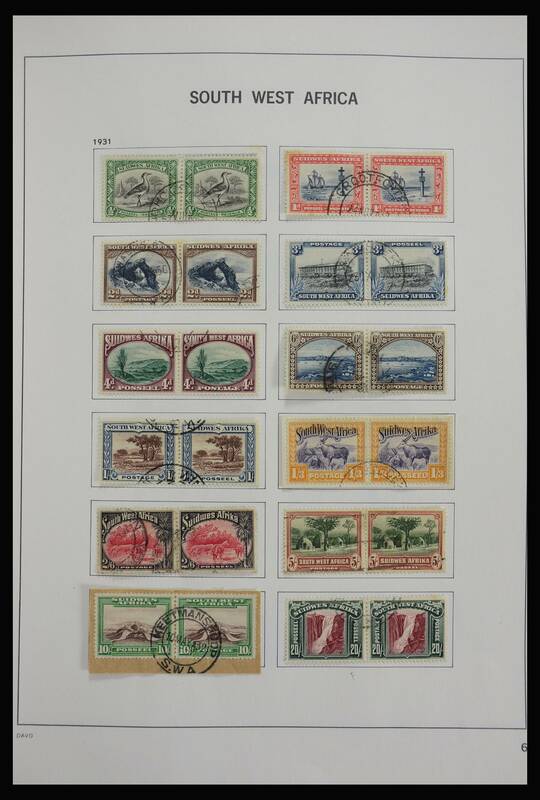 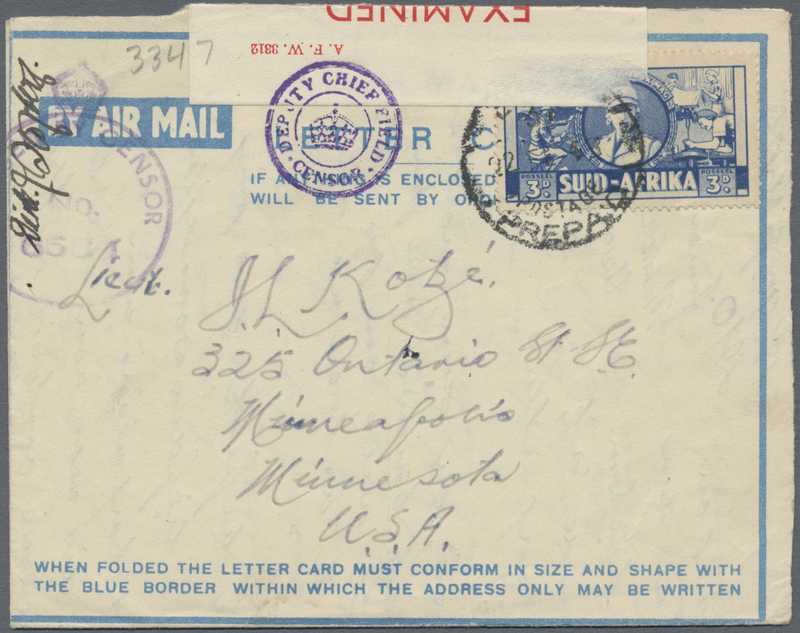 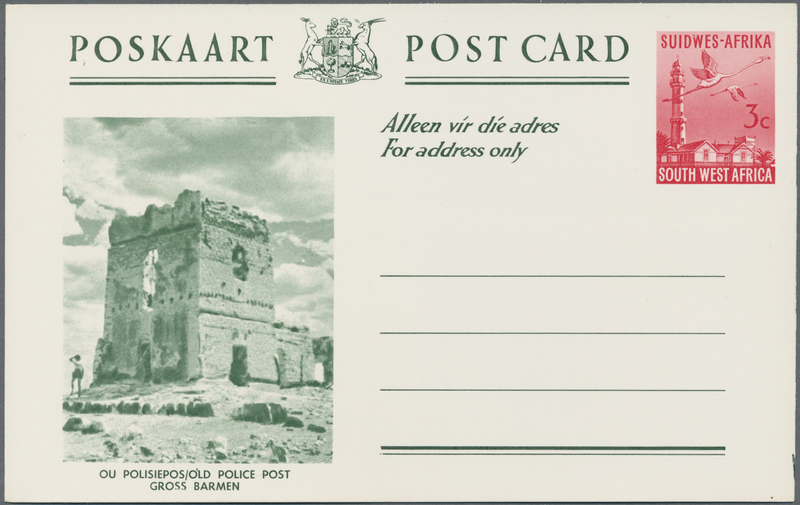 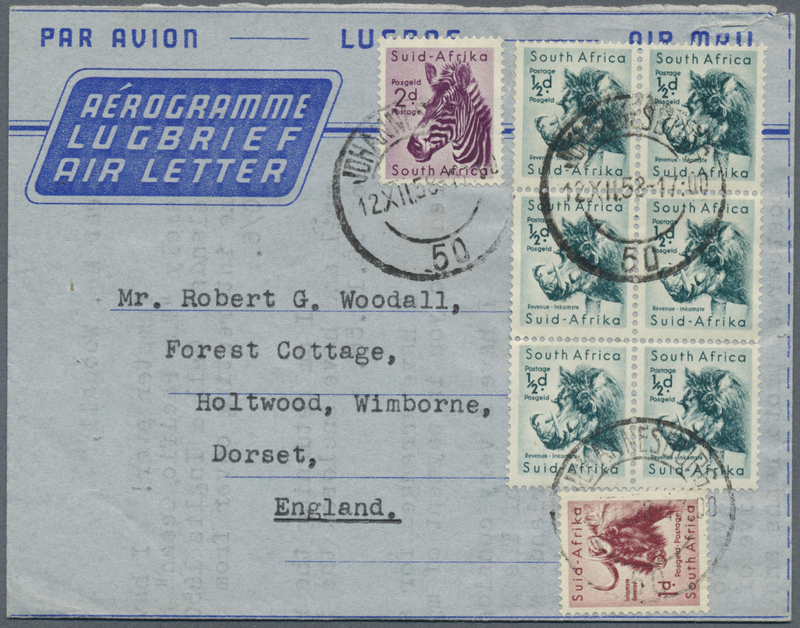 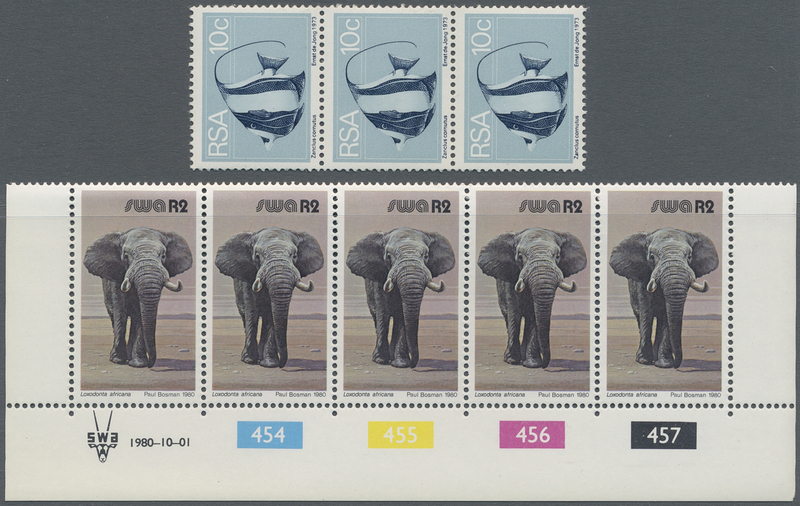 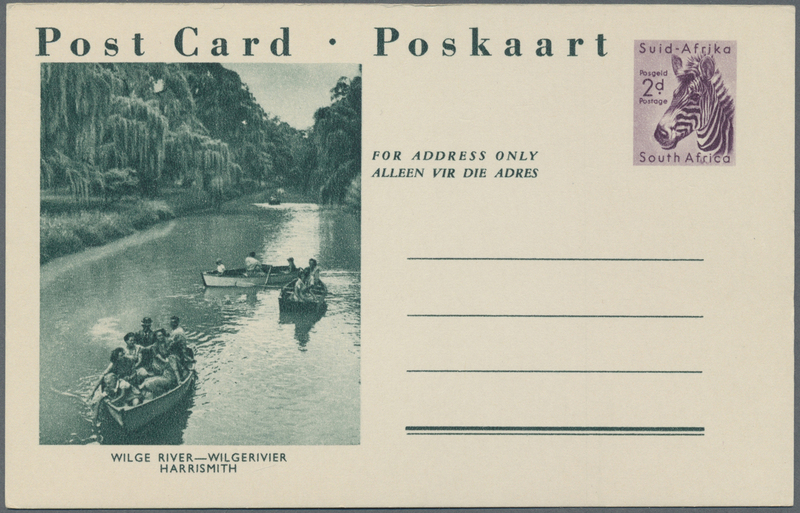 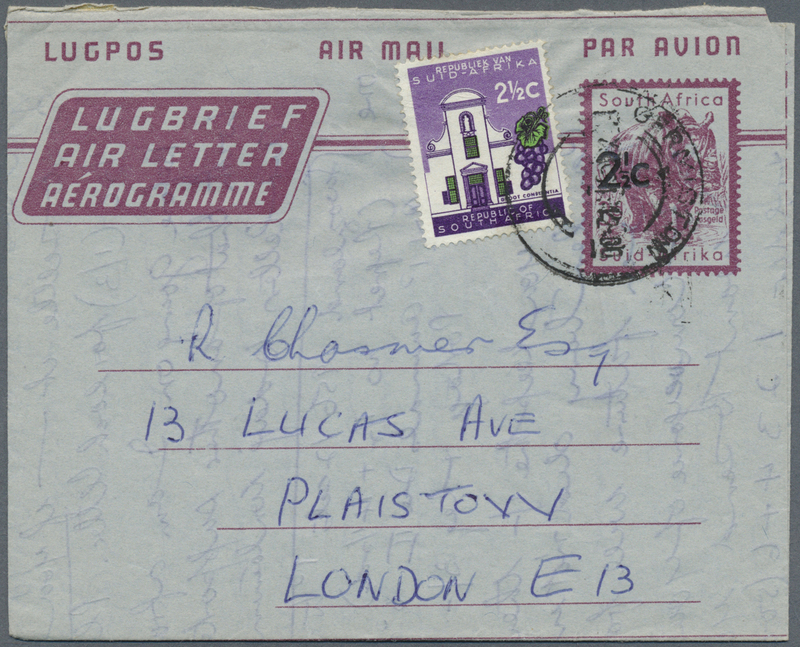 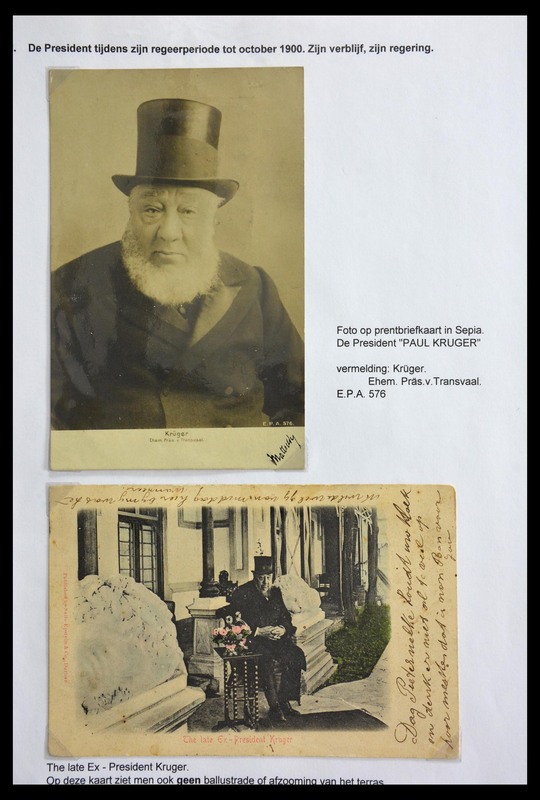 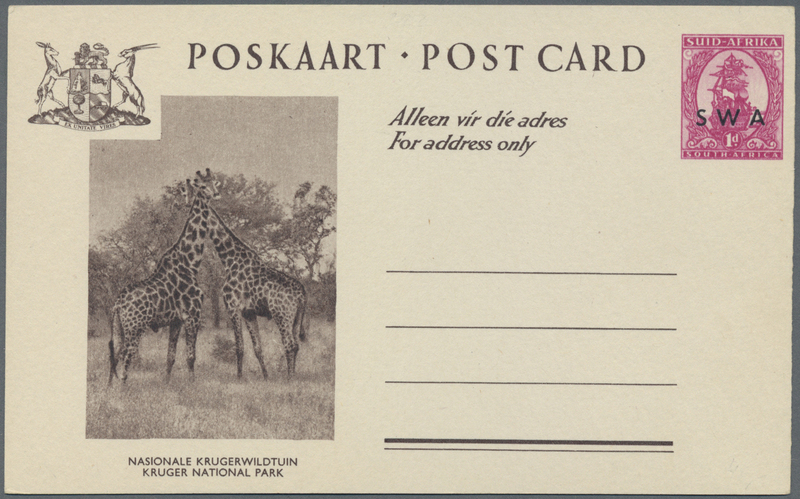 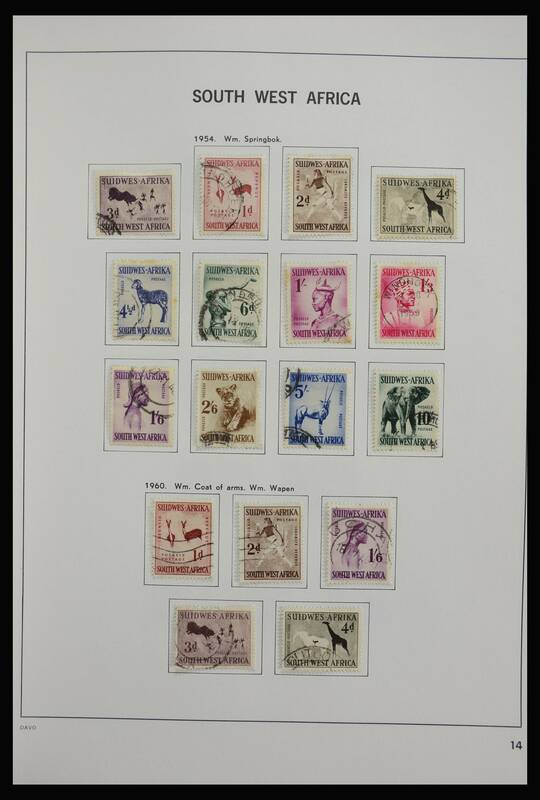 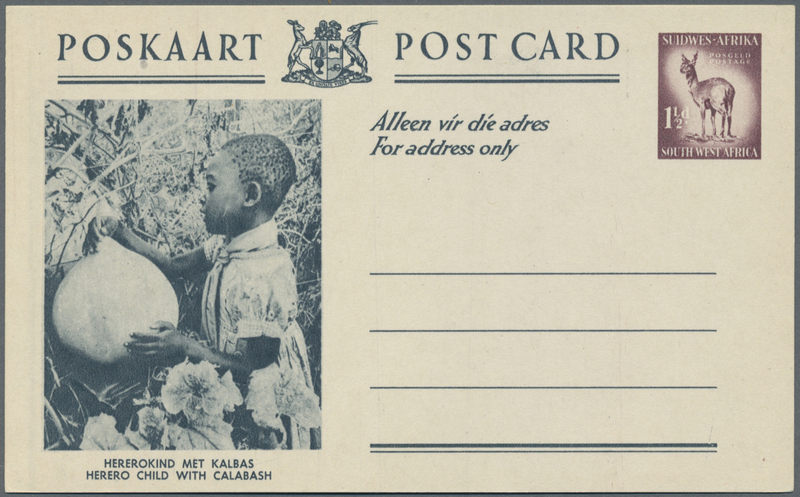 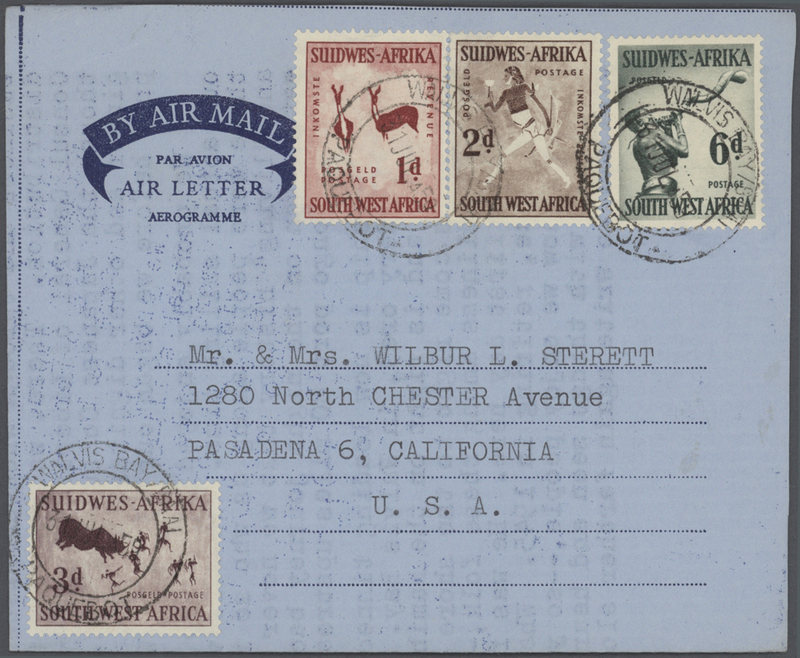 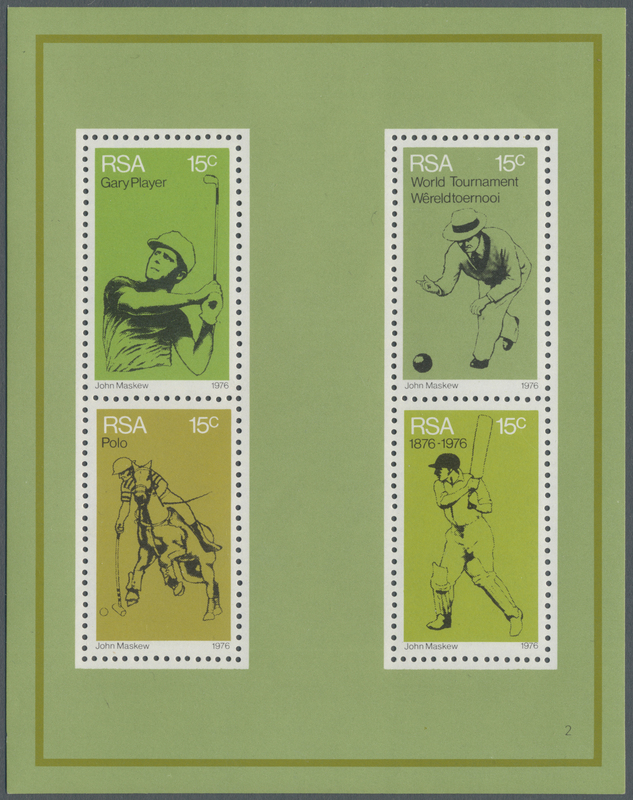 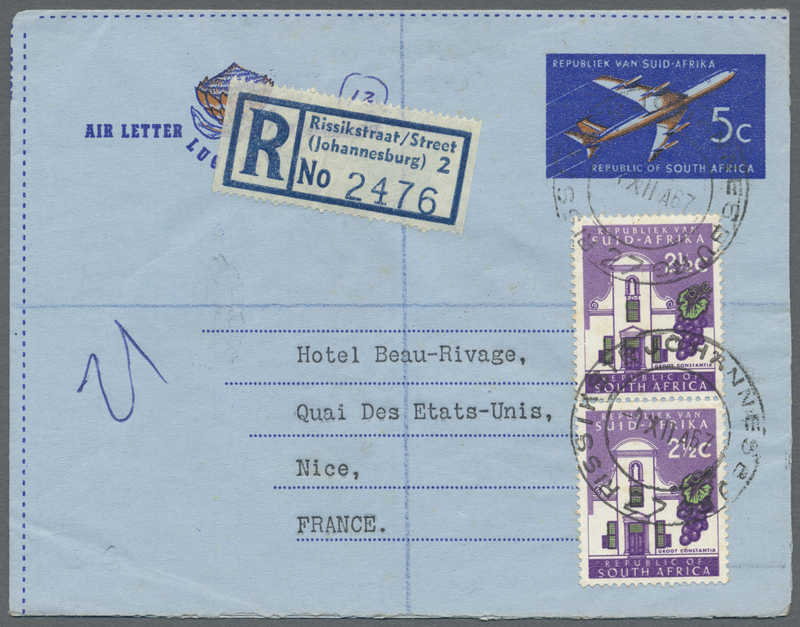 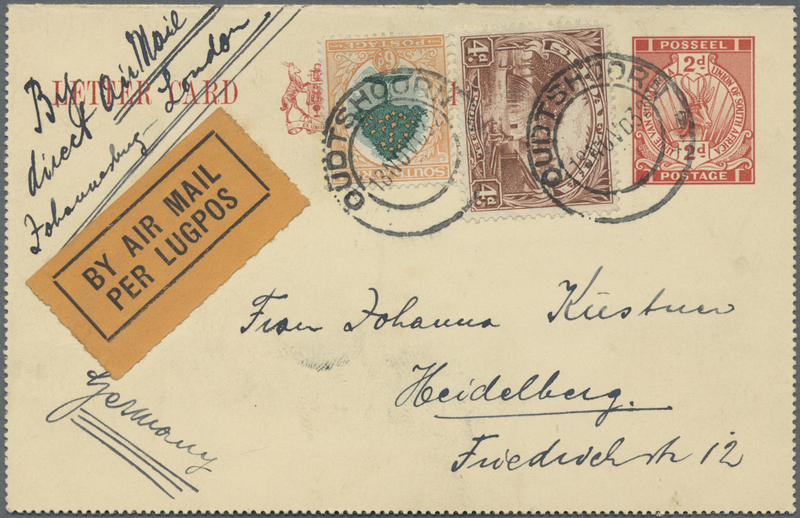 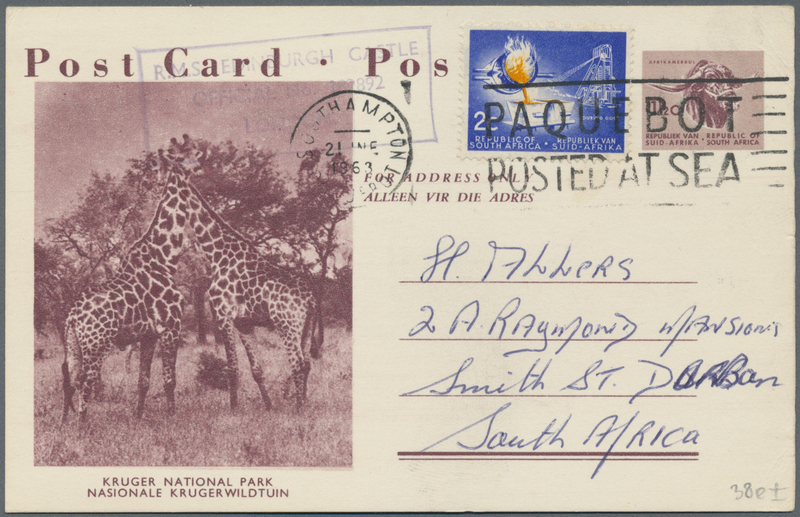 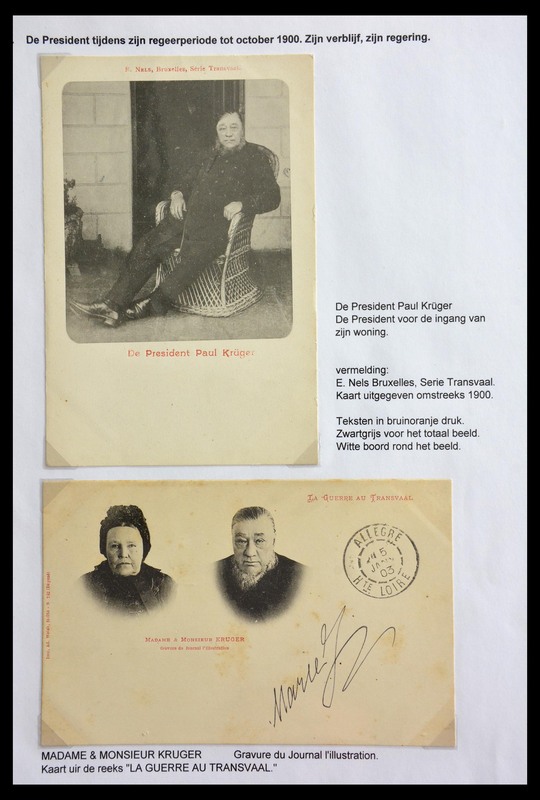 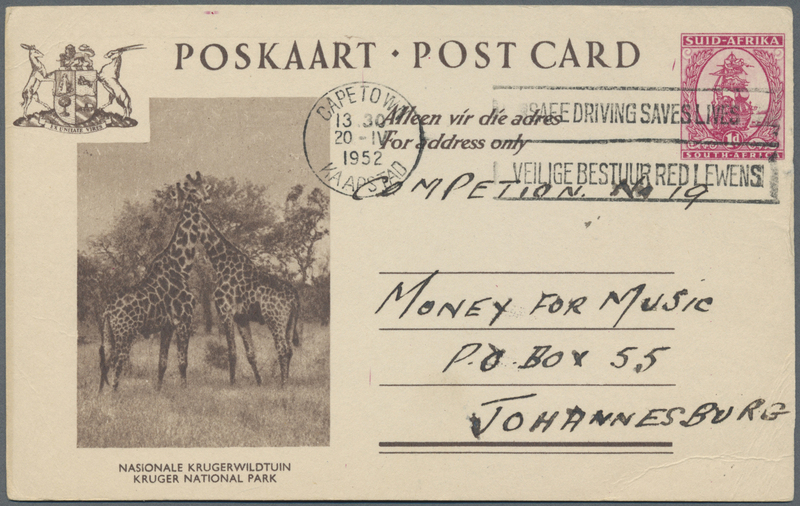 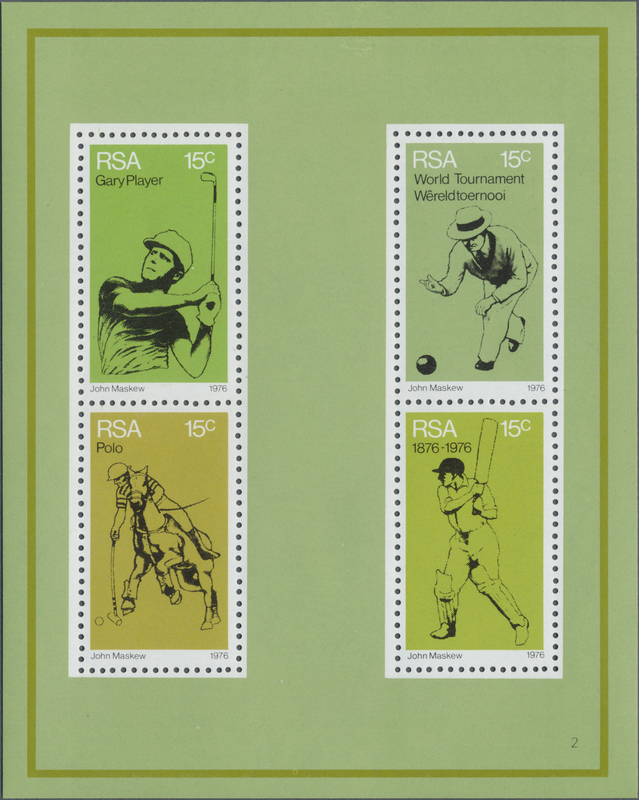 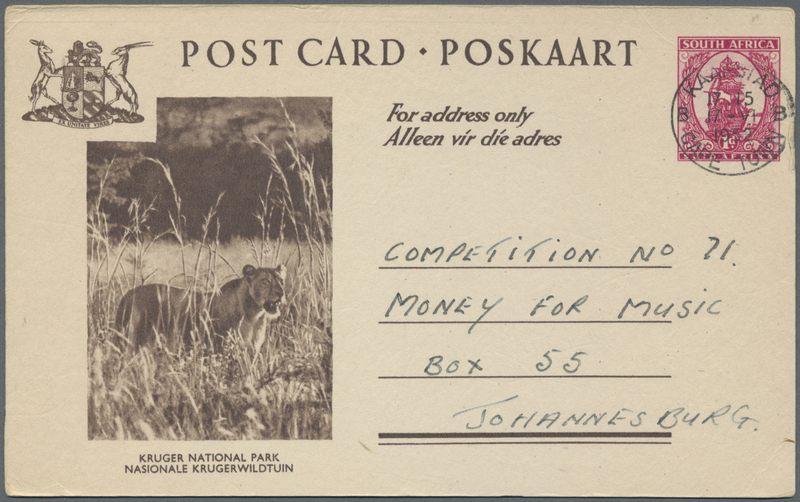 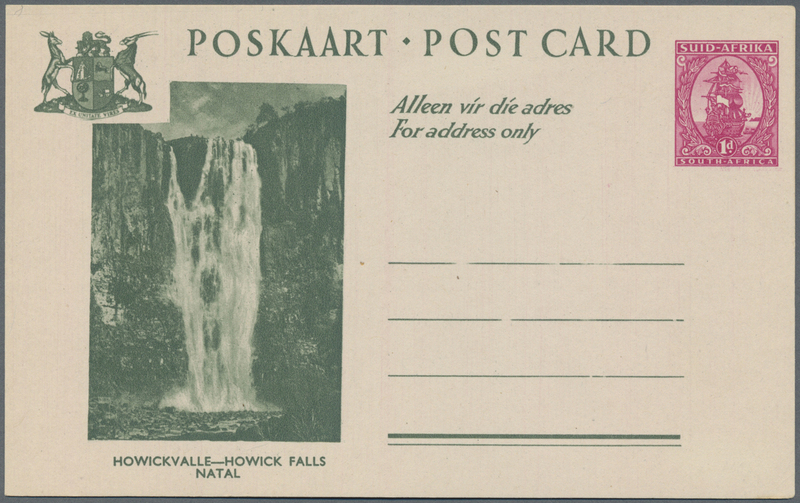 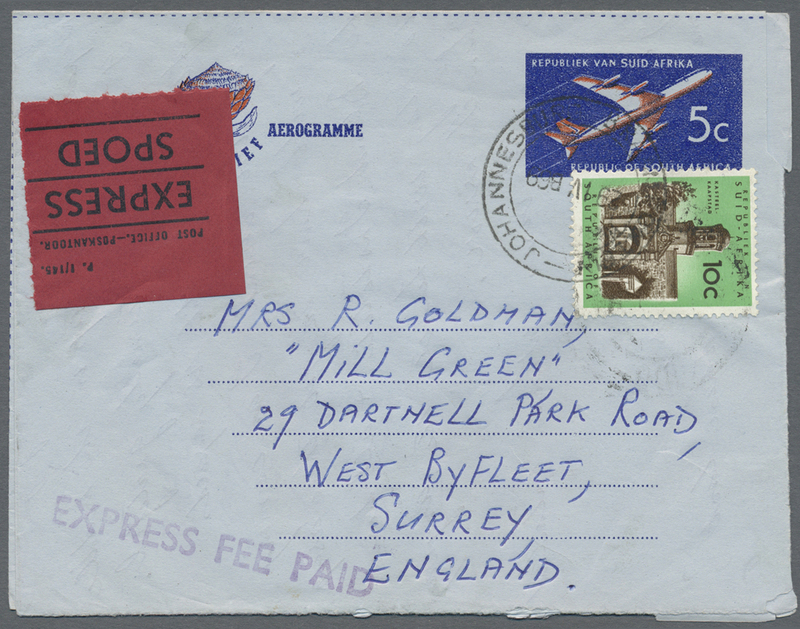 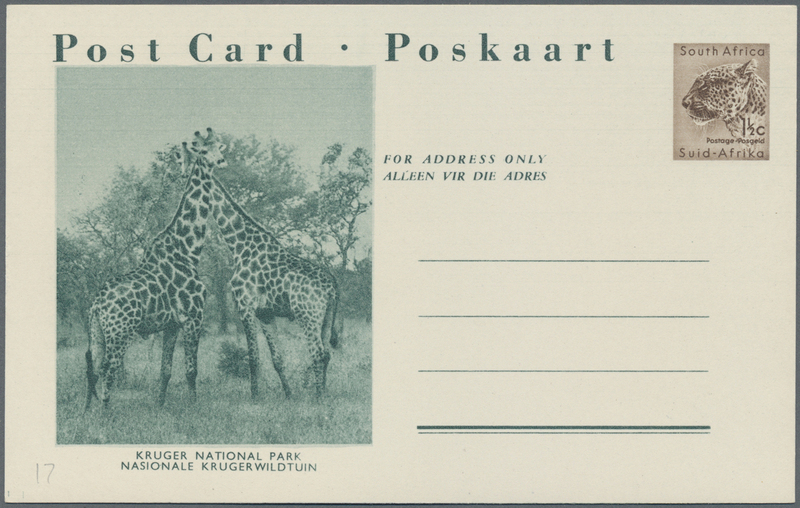 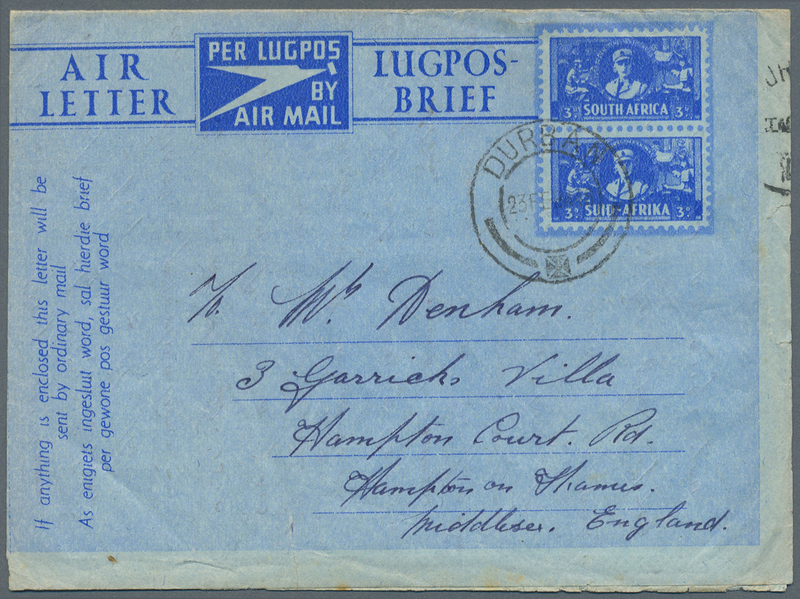 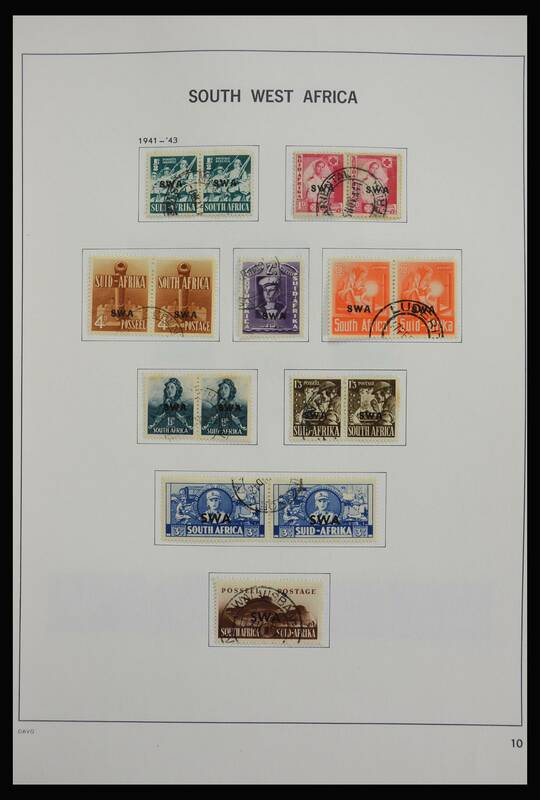 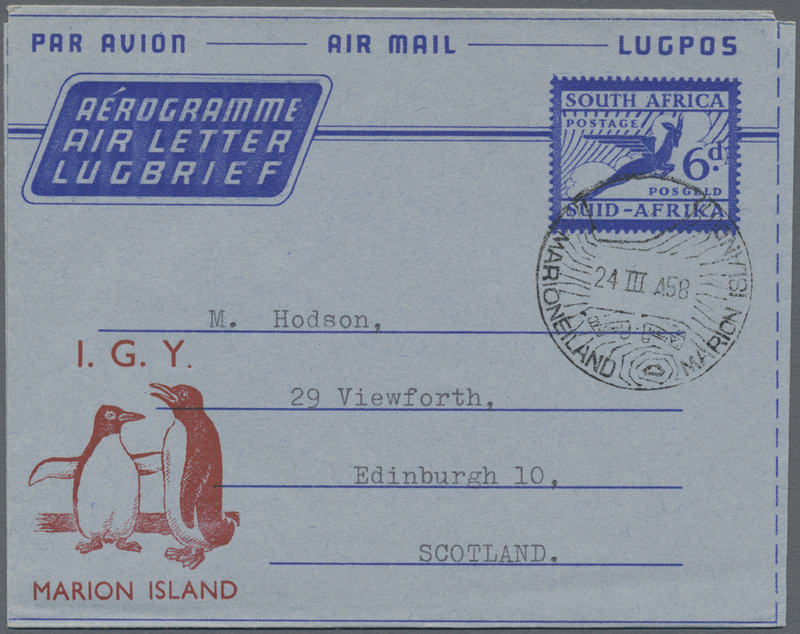 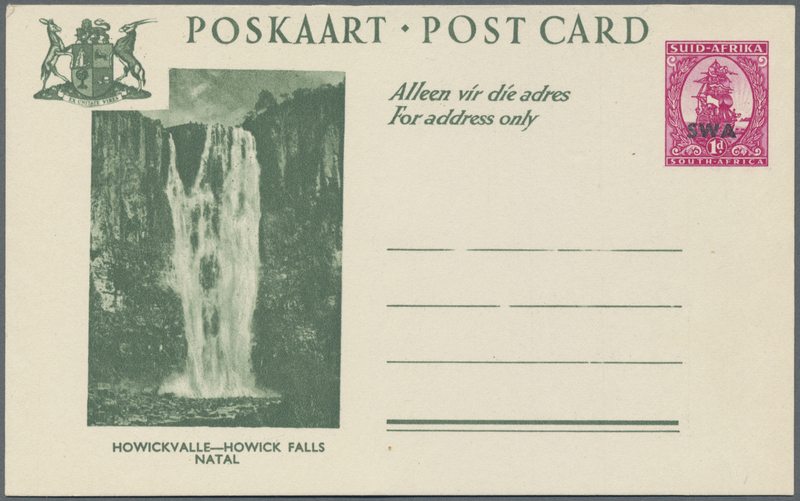 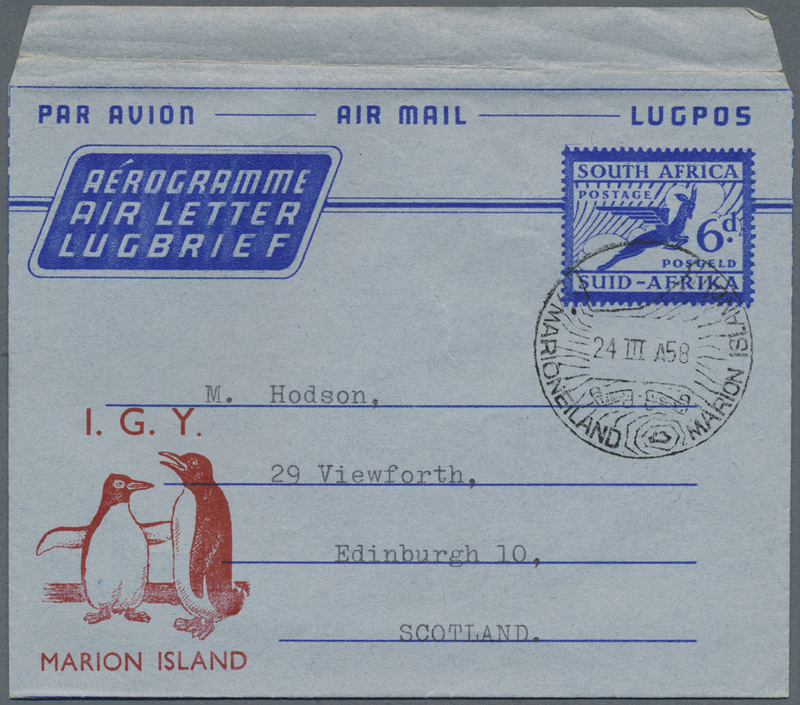 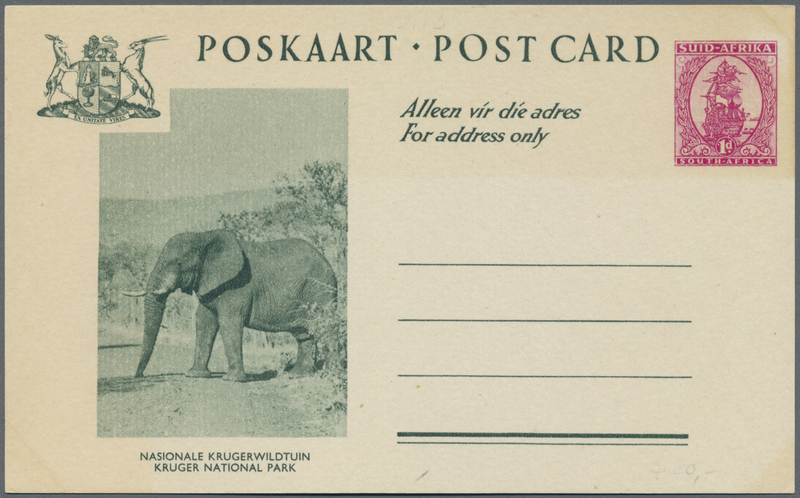 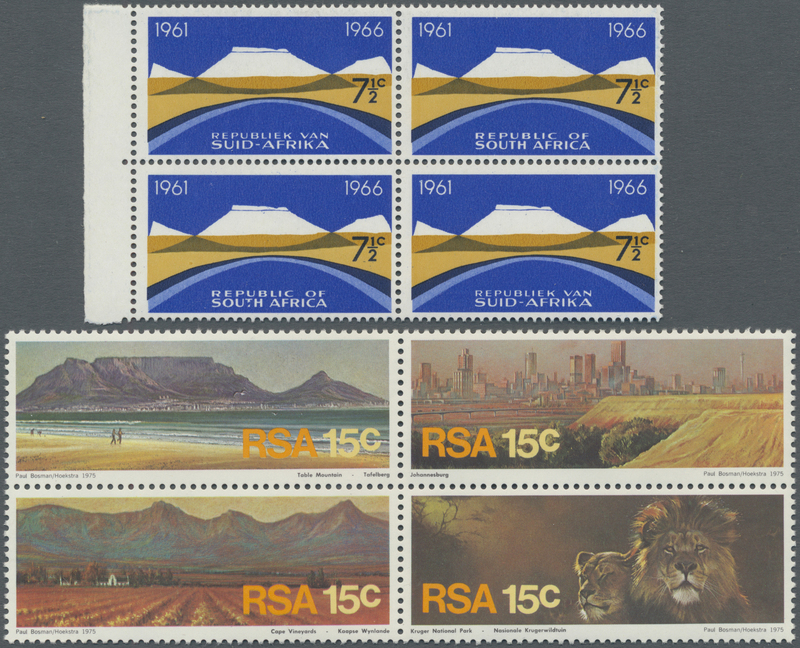 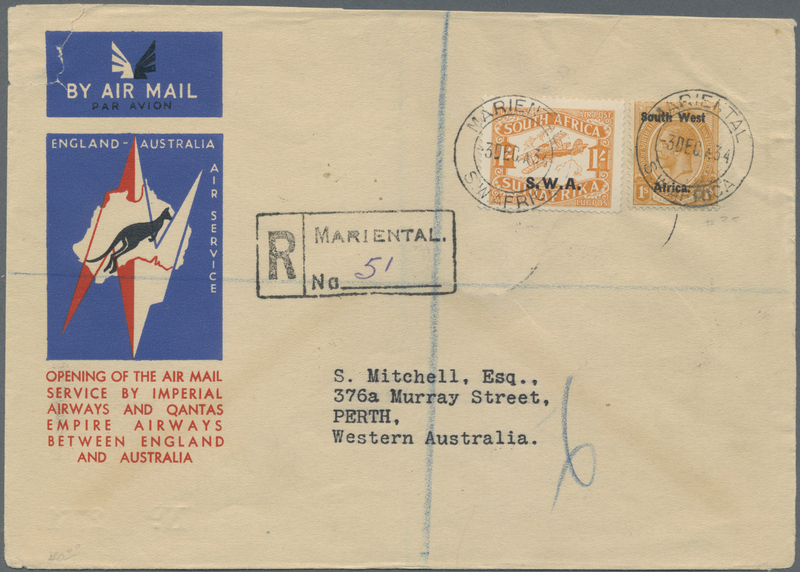 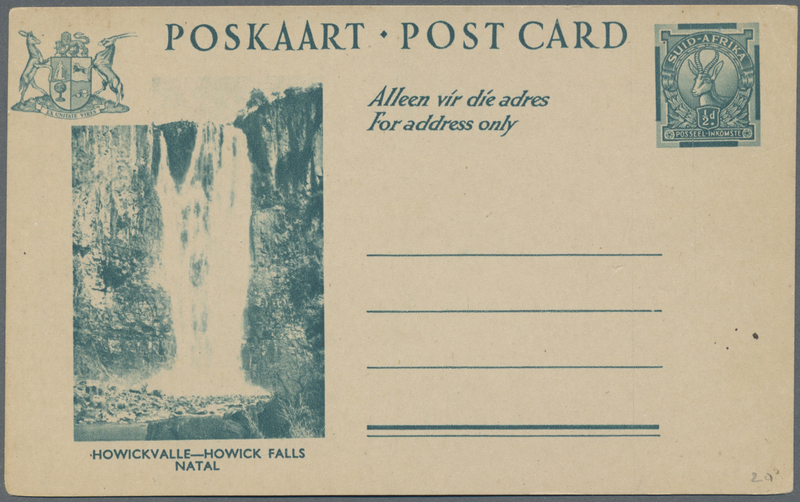 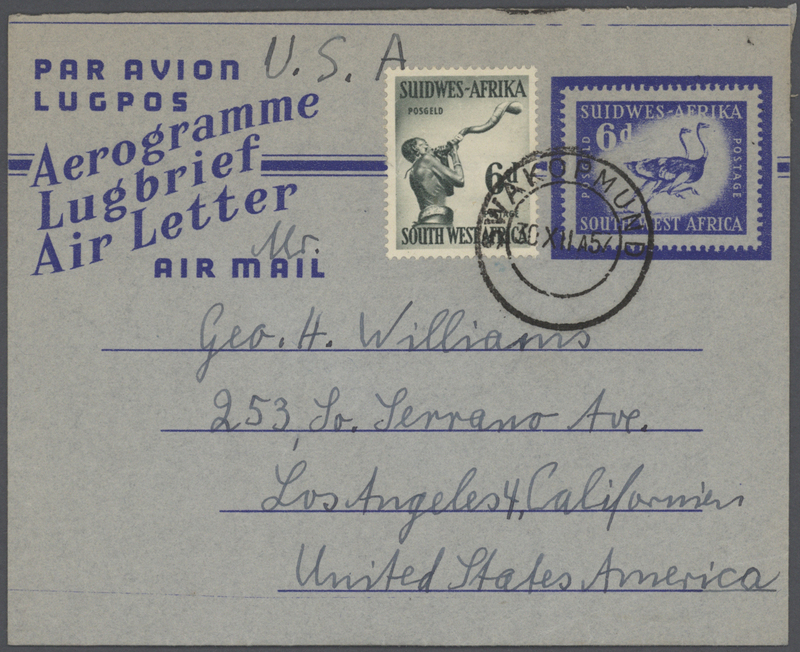 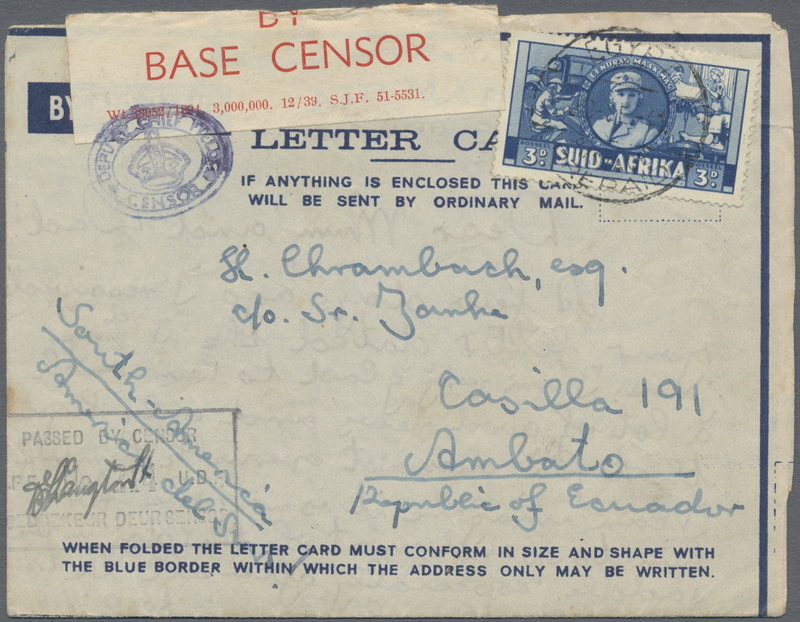 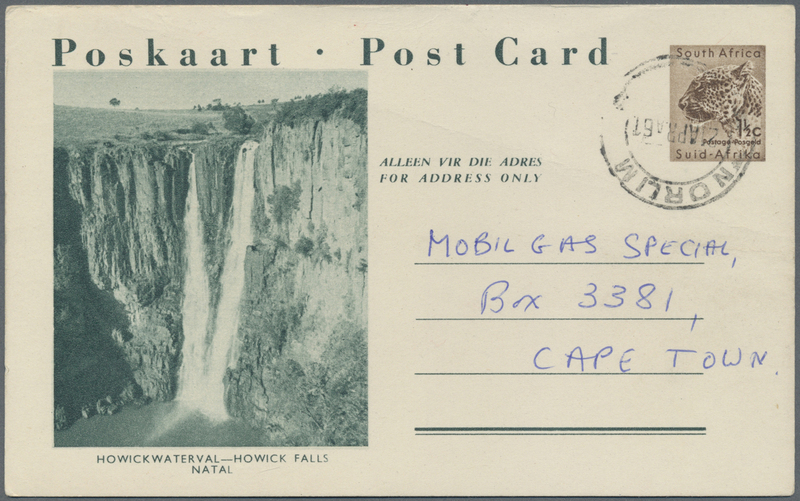 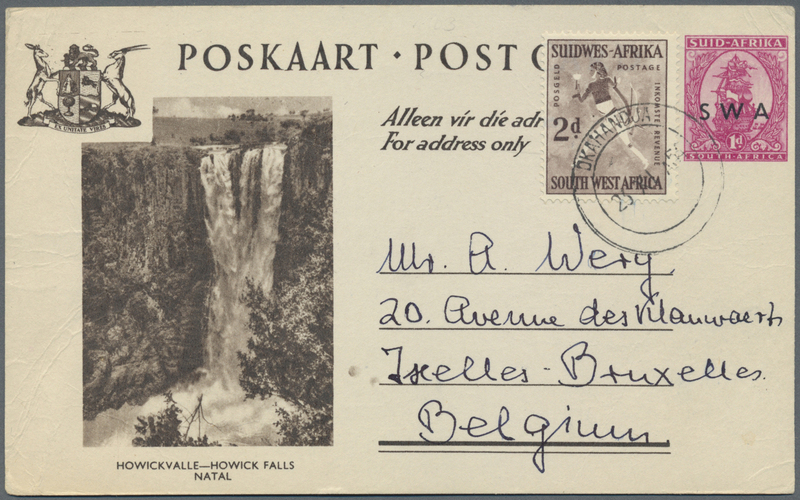 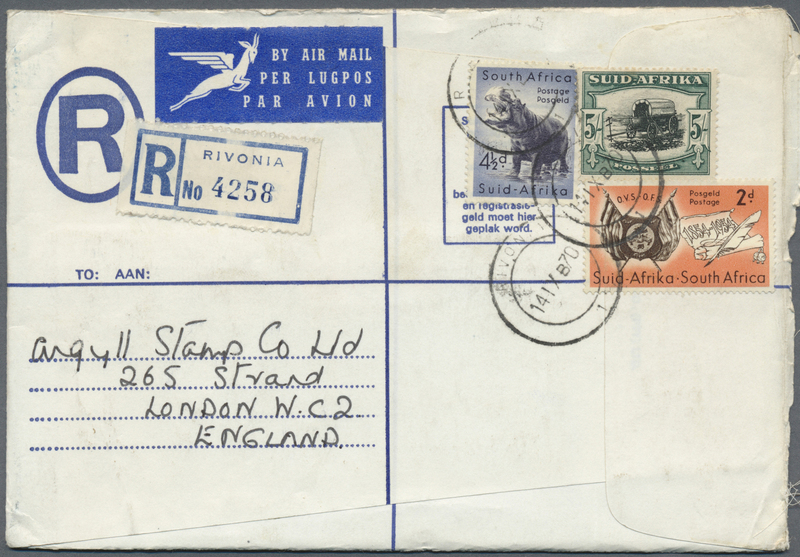 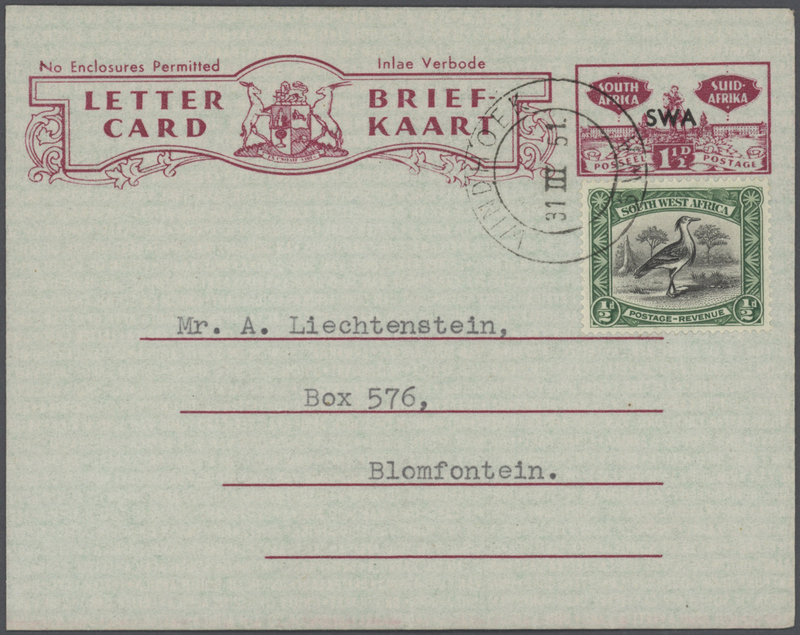 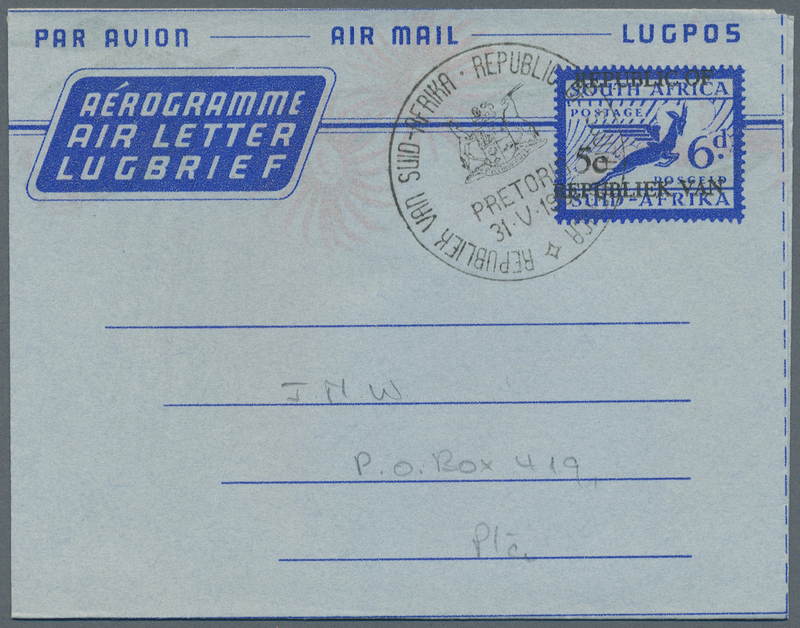 nice sets, souvenir-sheets and some postal stationery as well as some Namibian issues.